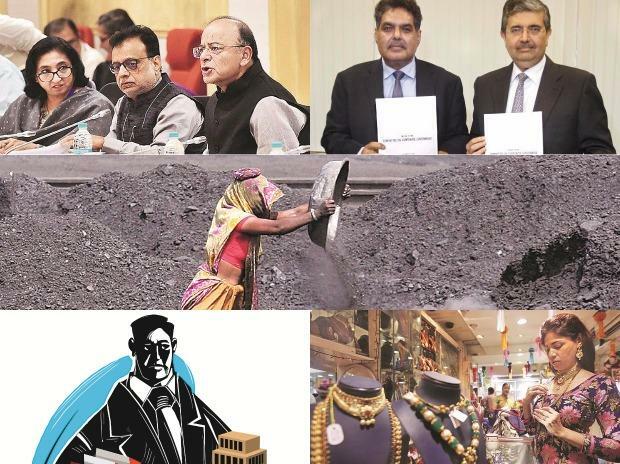 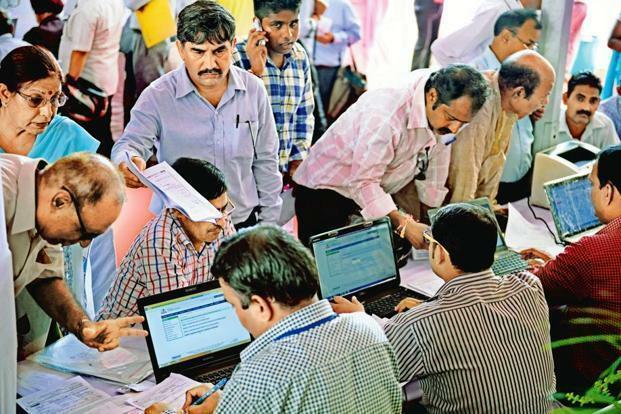 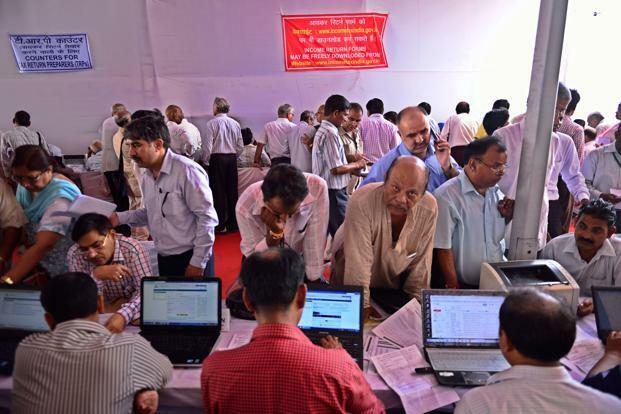 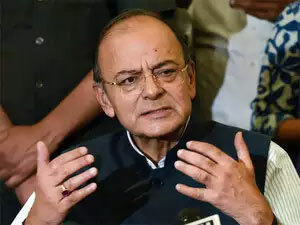 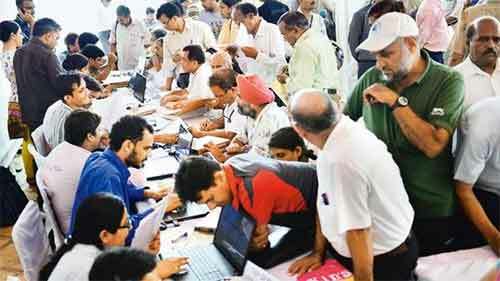 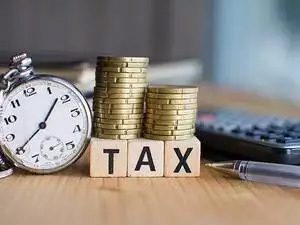 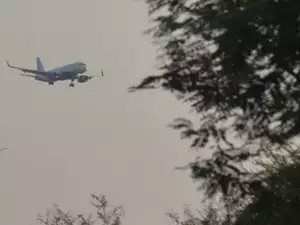 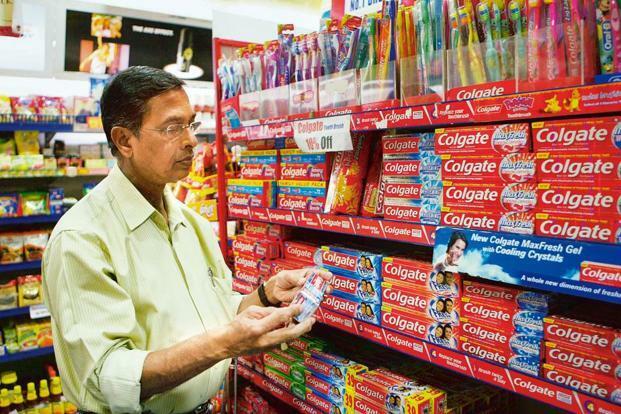 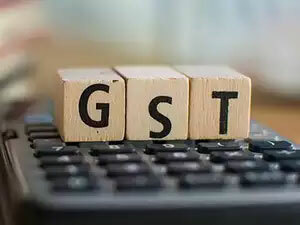 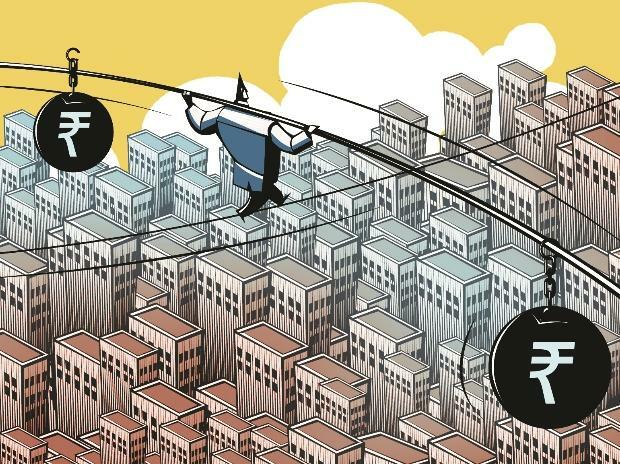 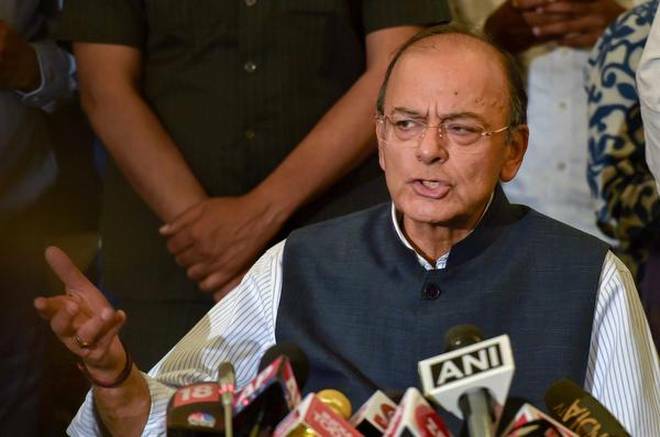 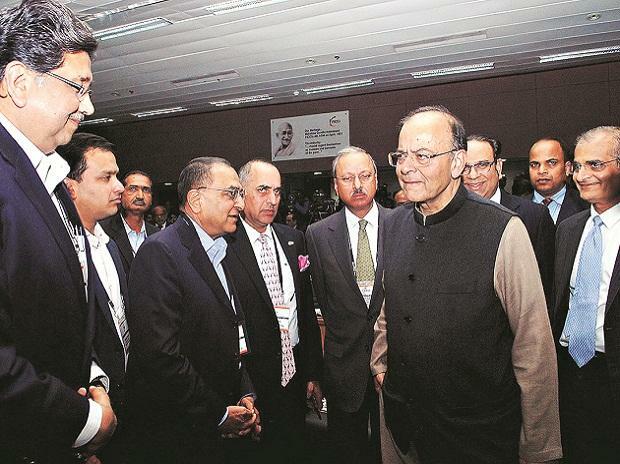 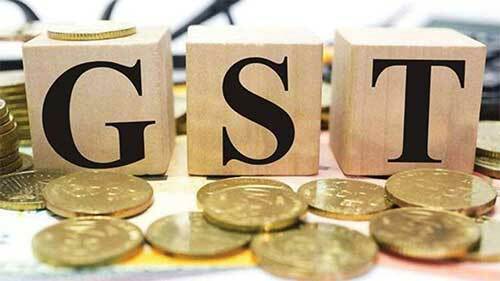 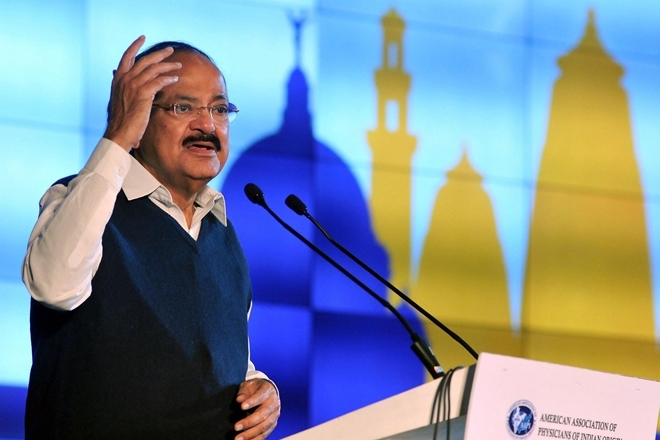 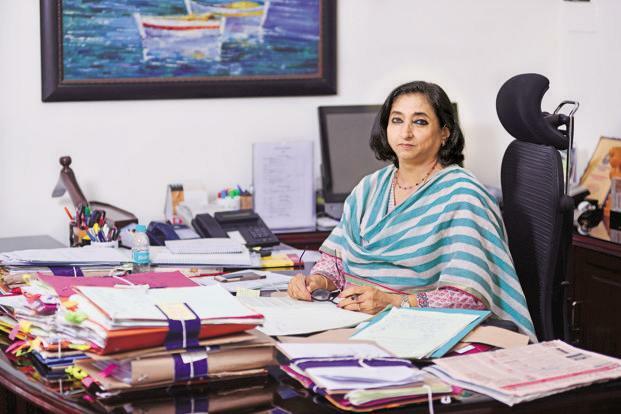 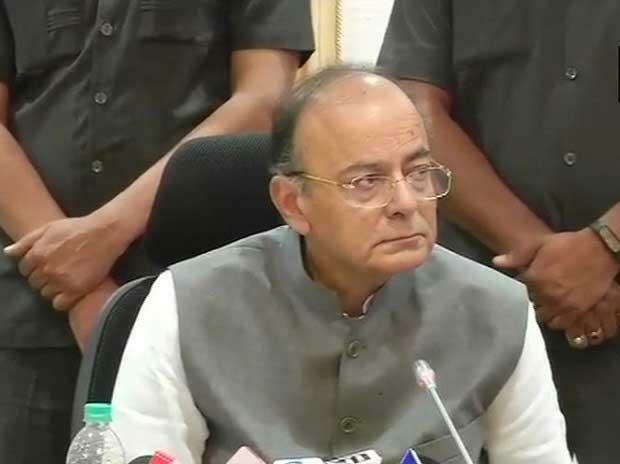 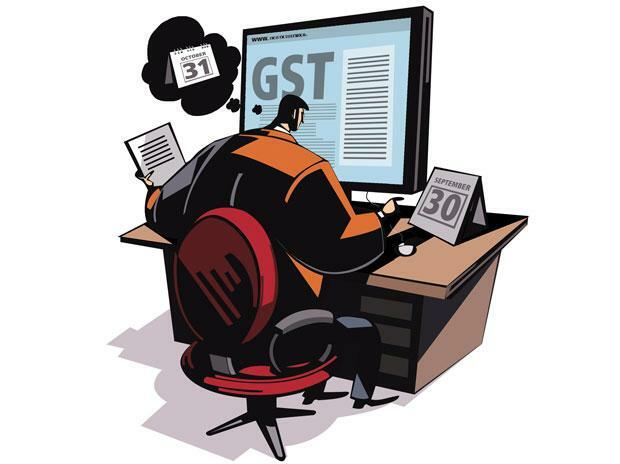 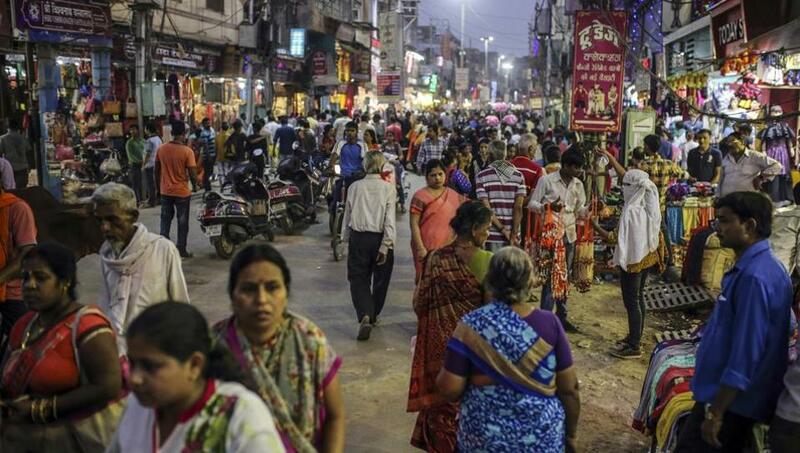 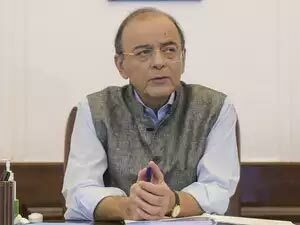 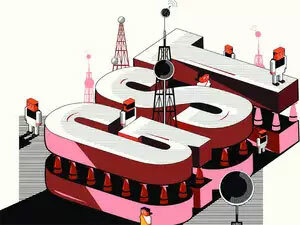 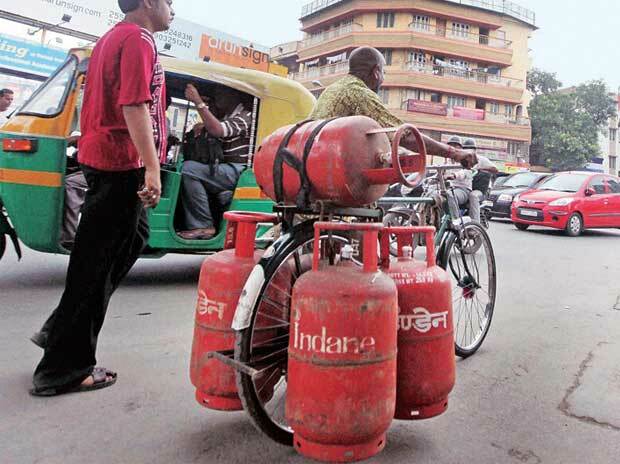 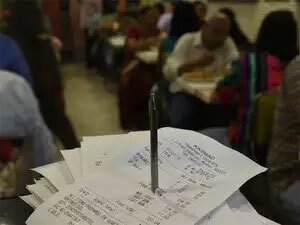 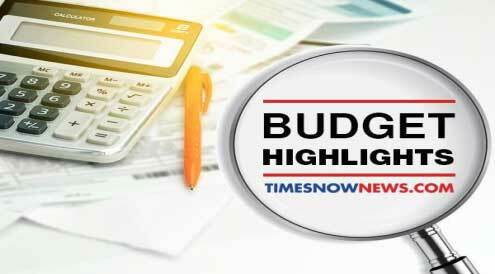 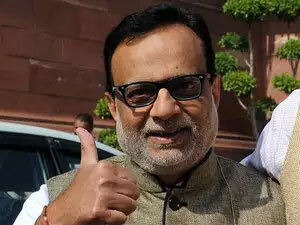 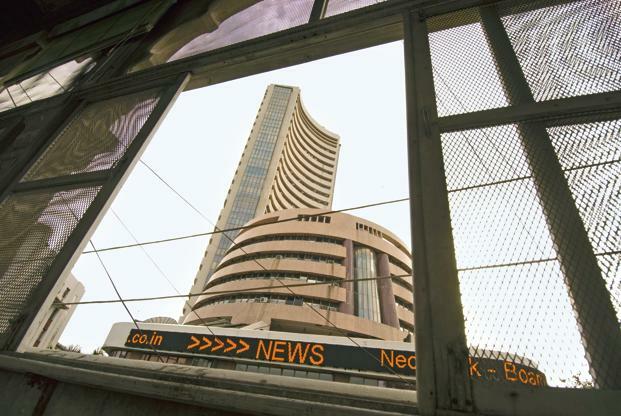 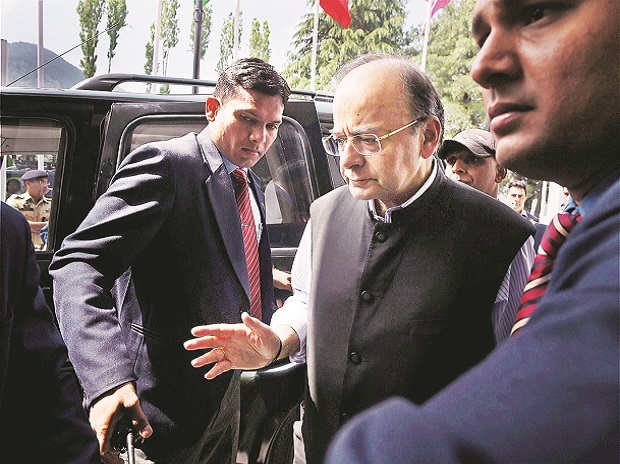 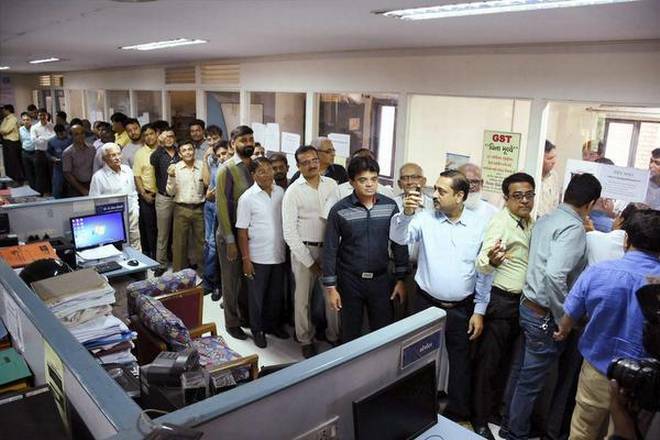 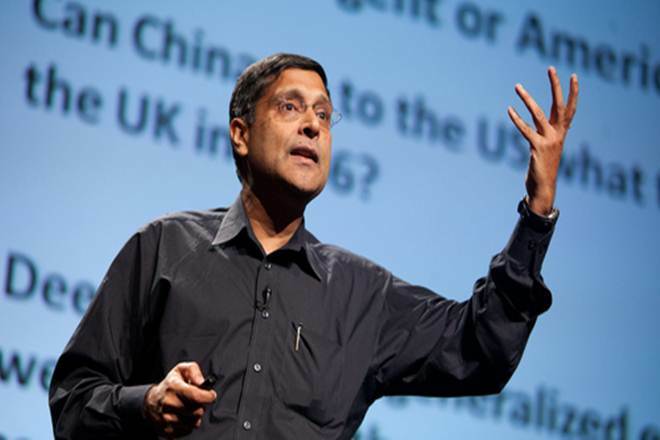 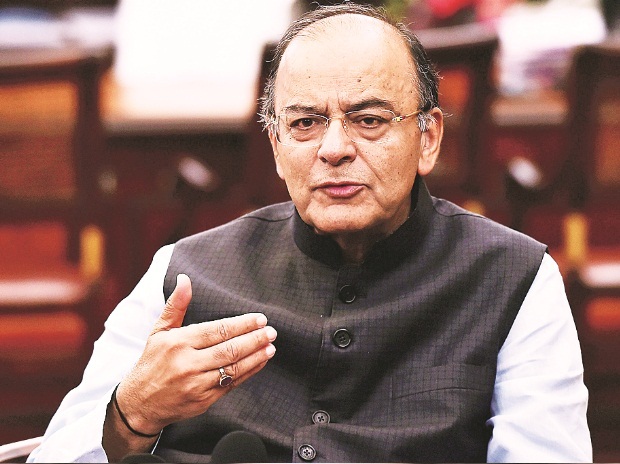 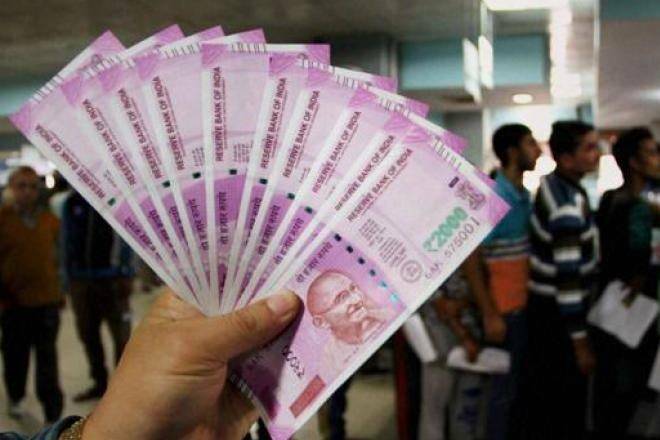 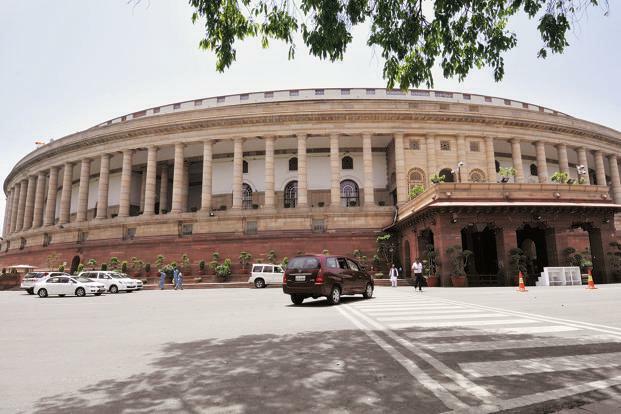 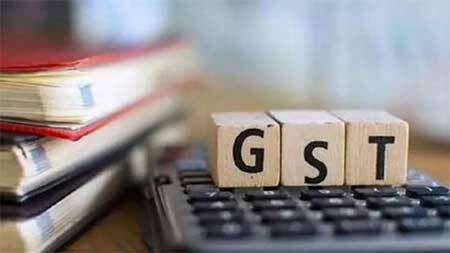 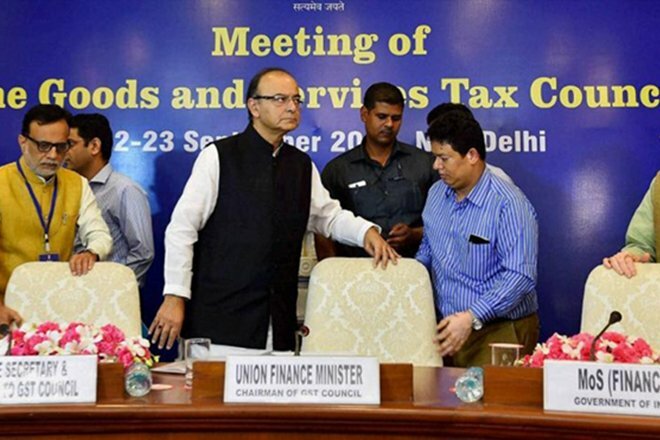 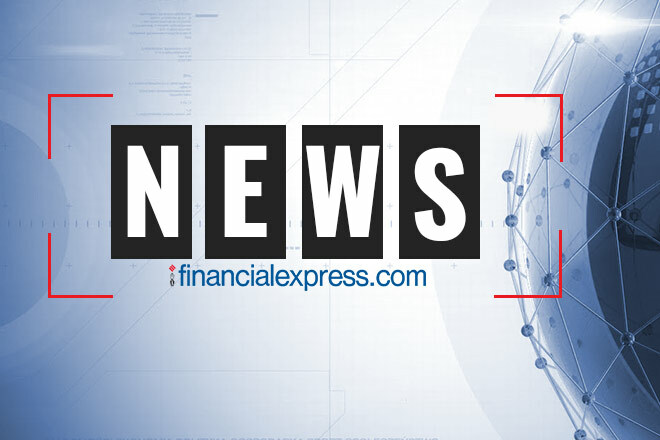 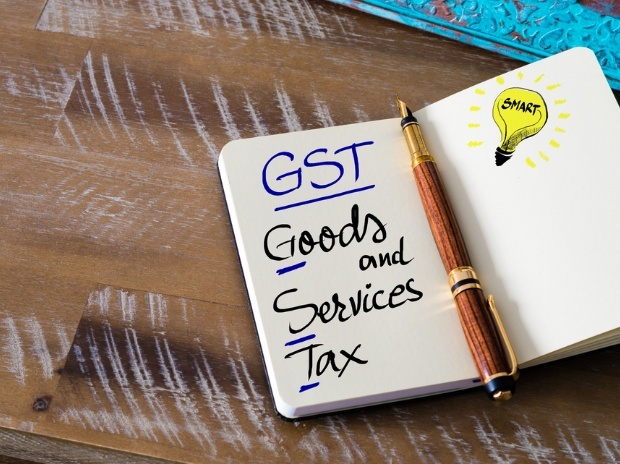 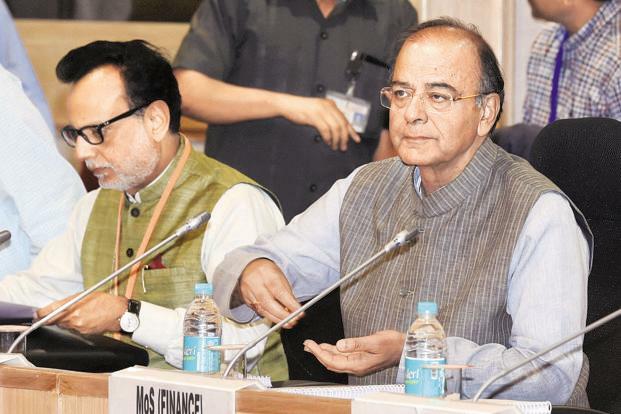 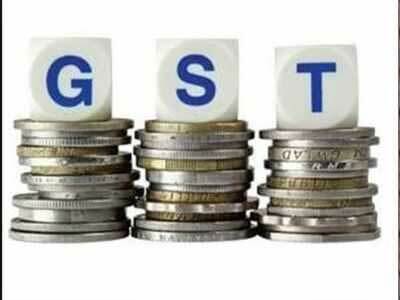 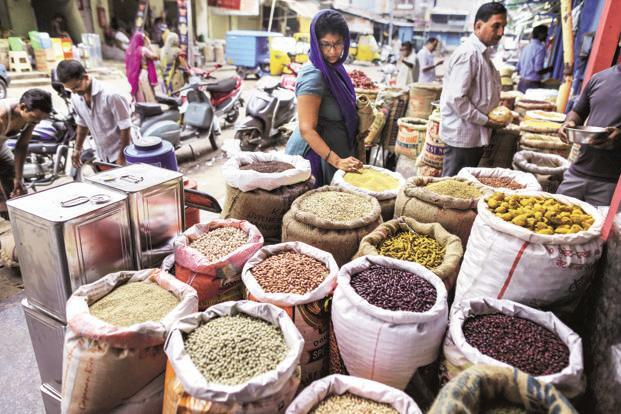 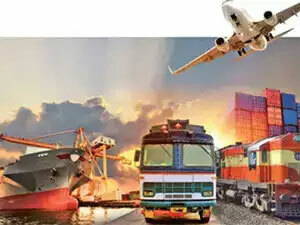 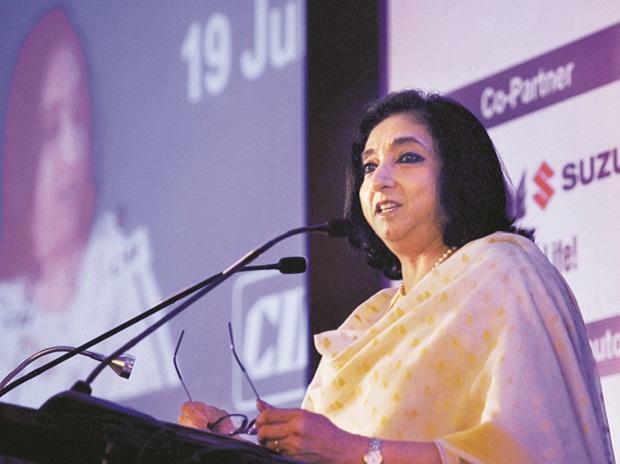 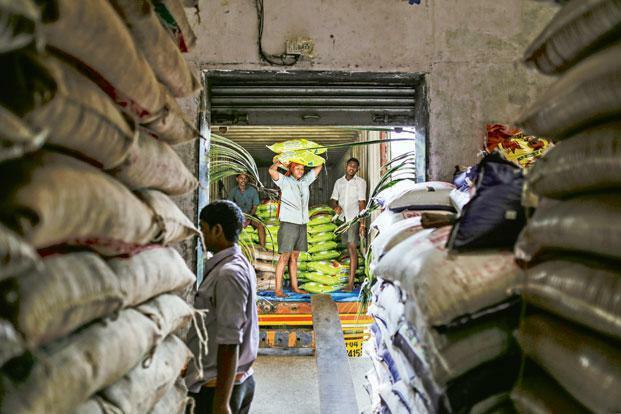 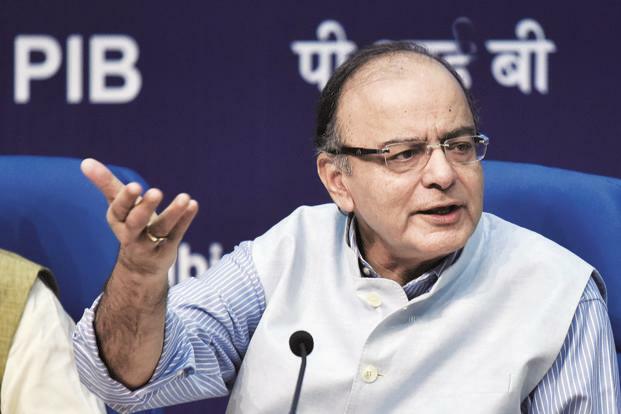 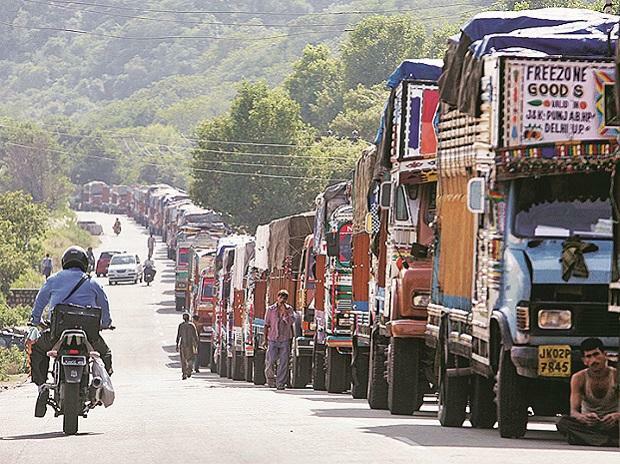 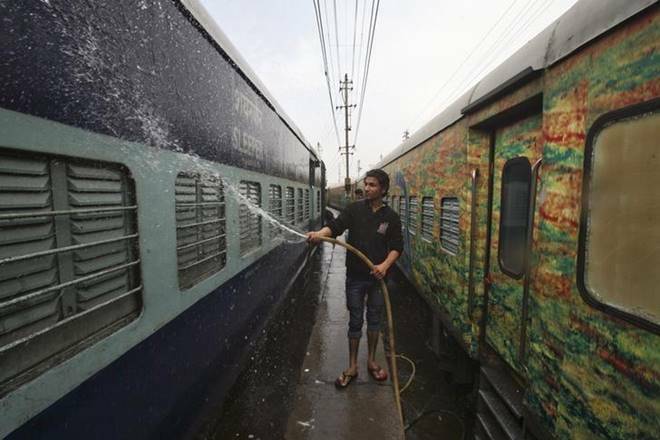 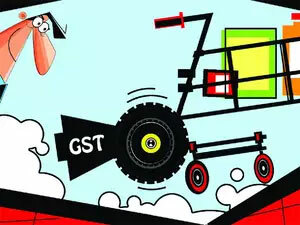 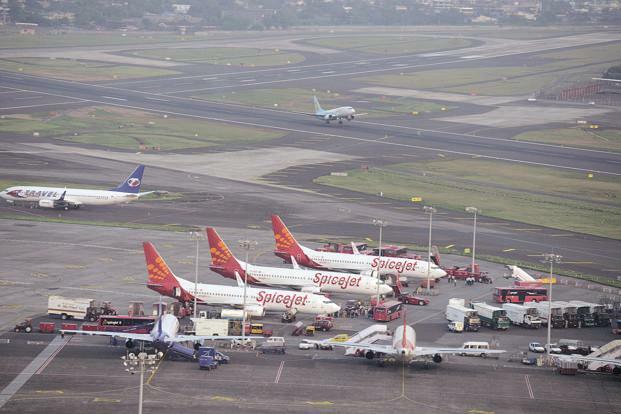 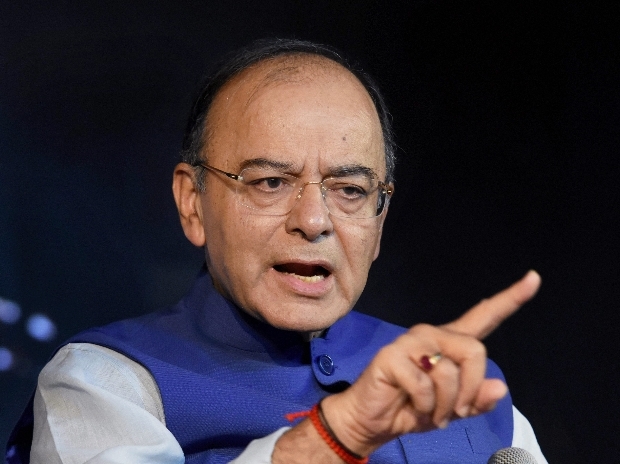 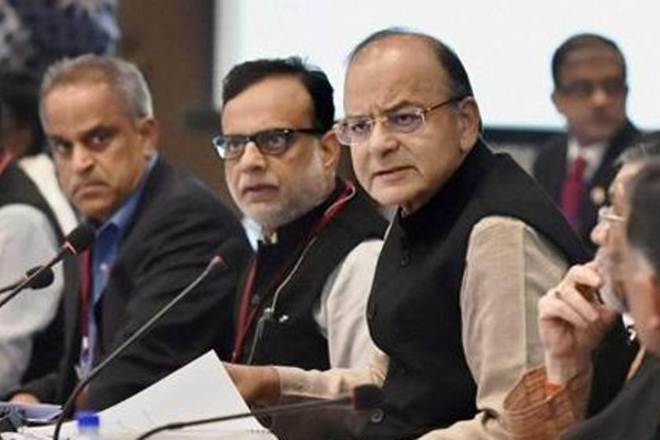 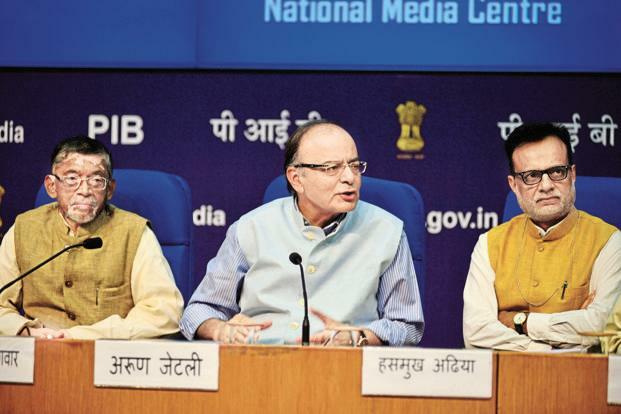 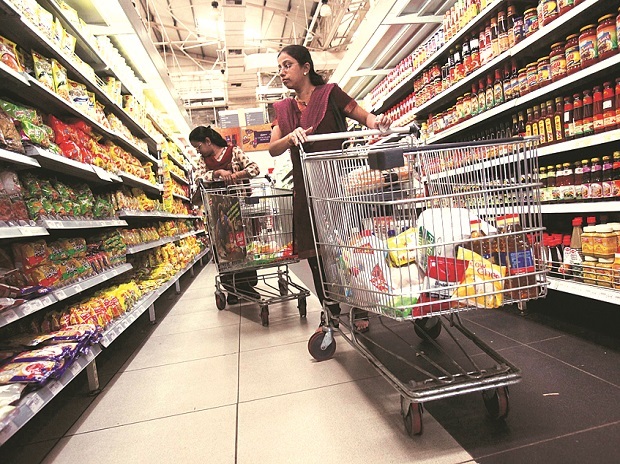 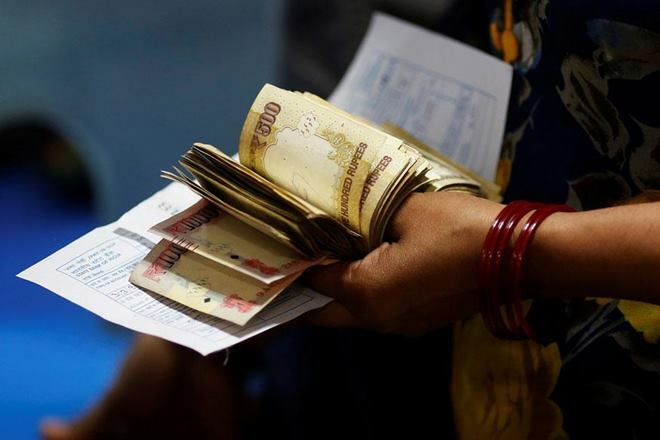 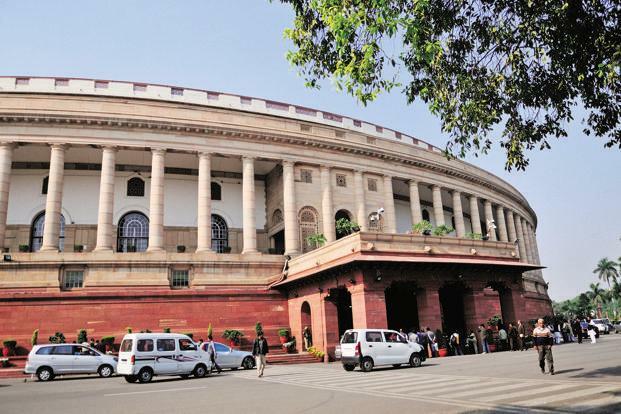 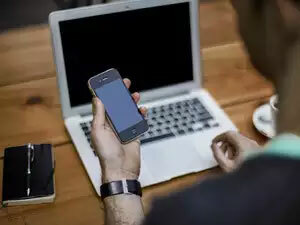 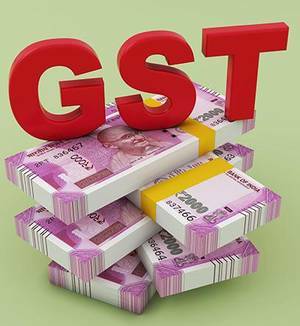 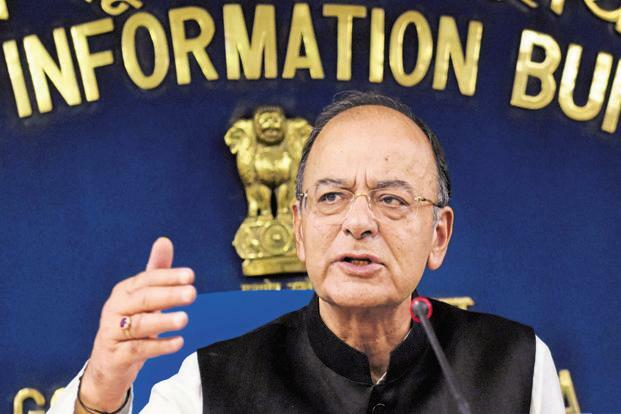 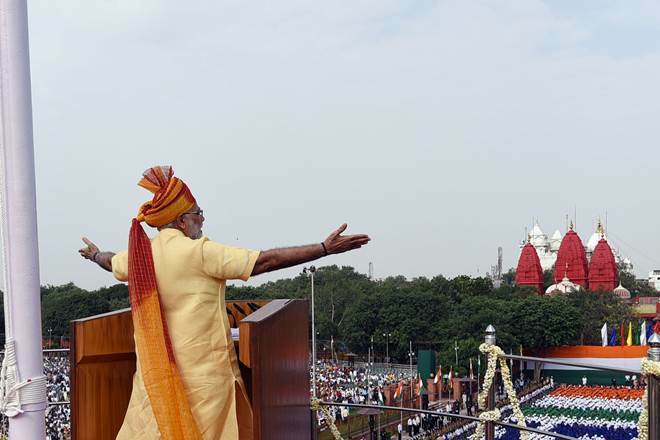 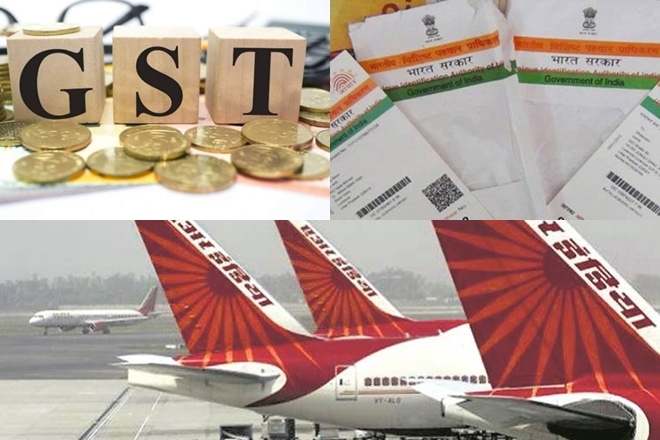 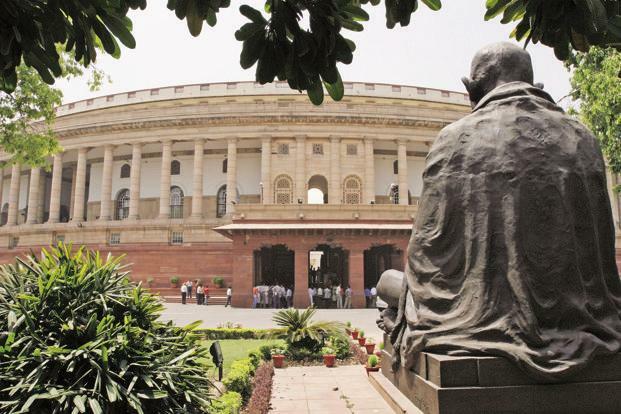 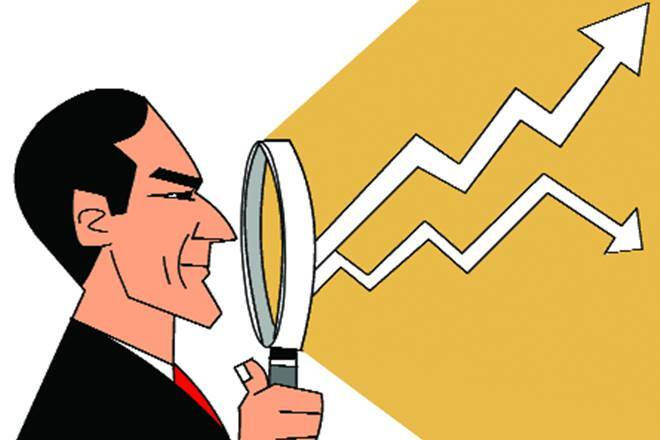 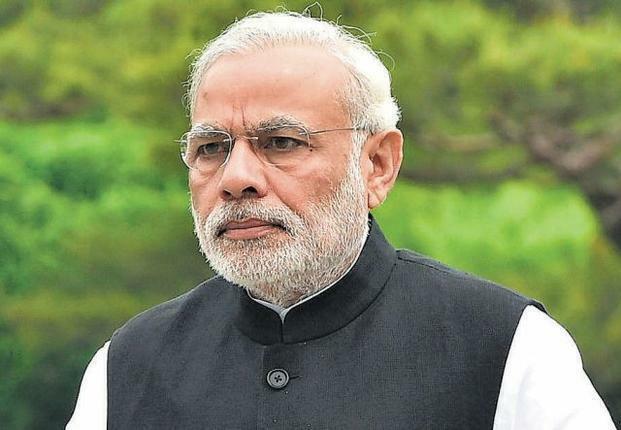 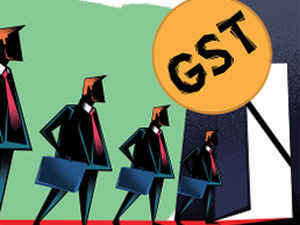 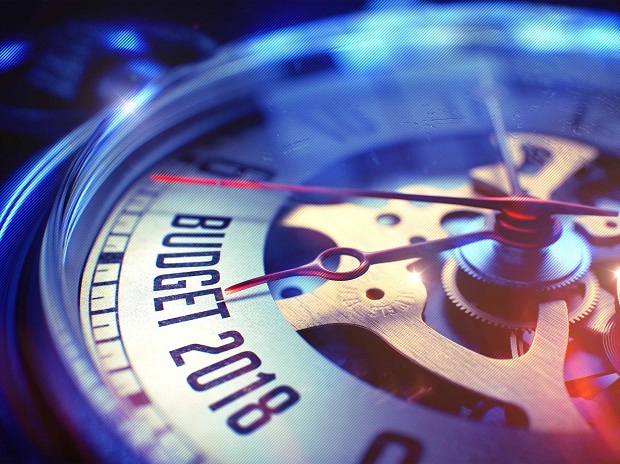 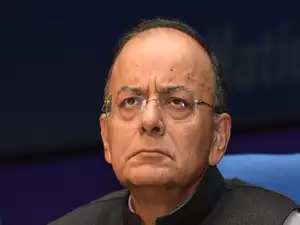 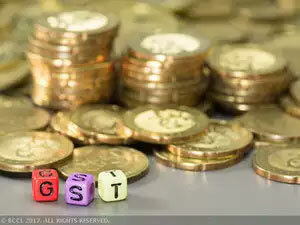 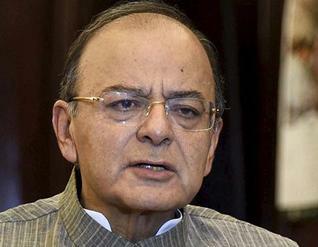 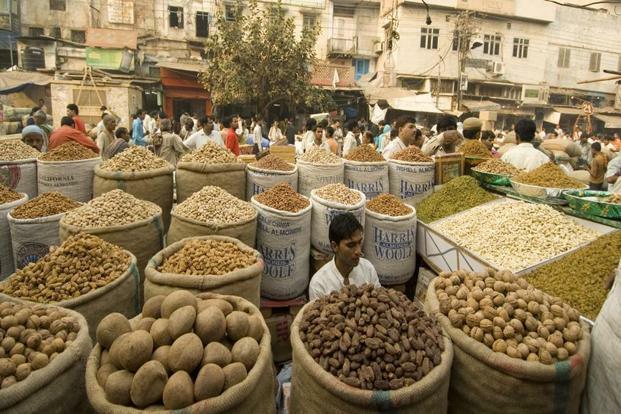 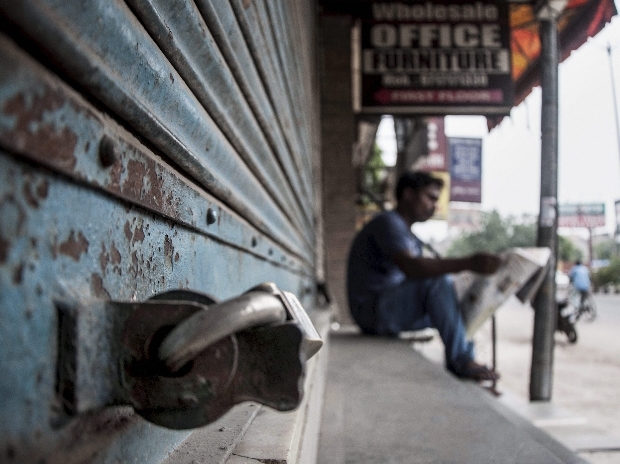 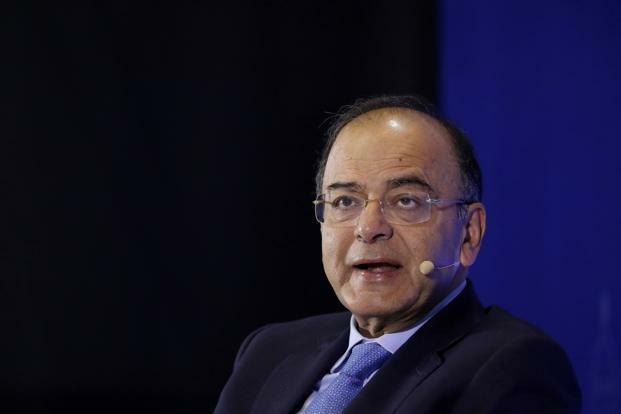 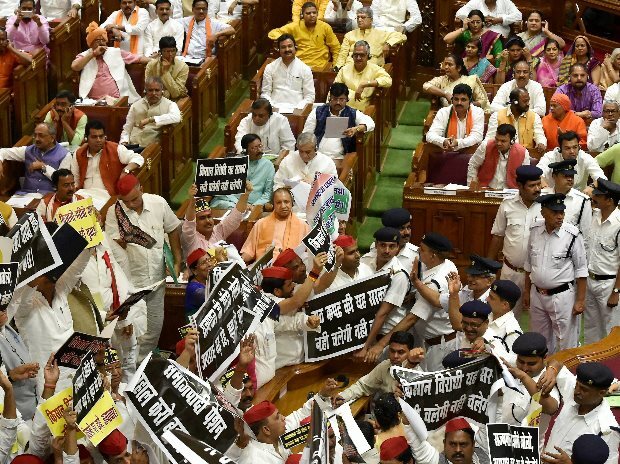 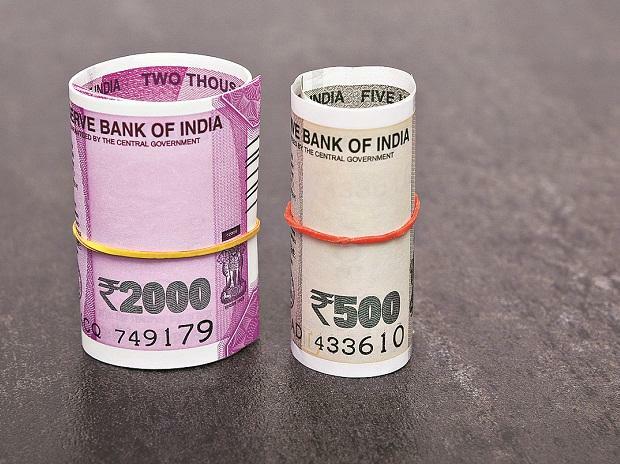 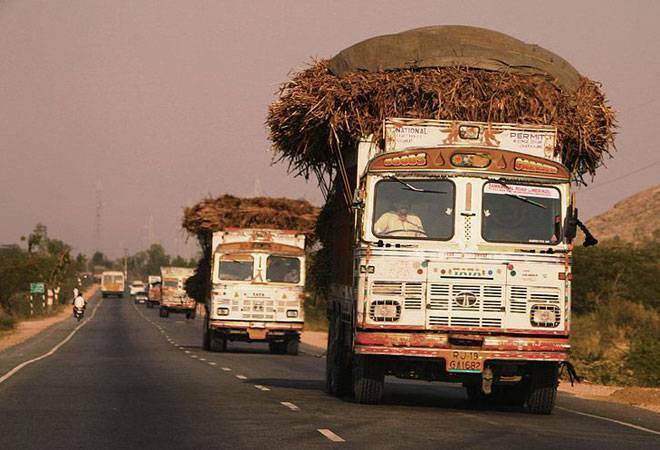 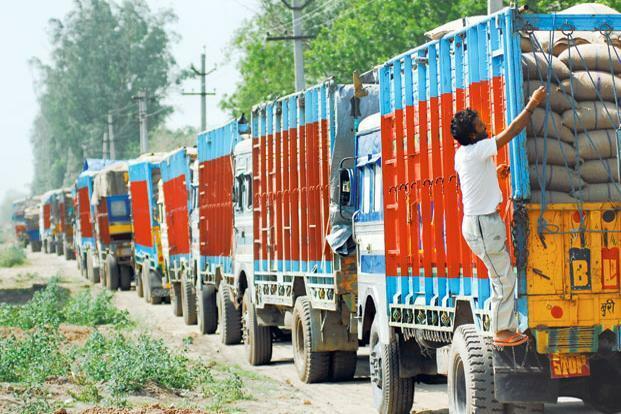 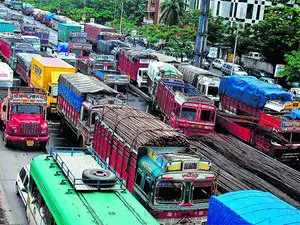 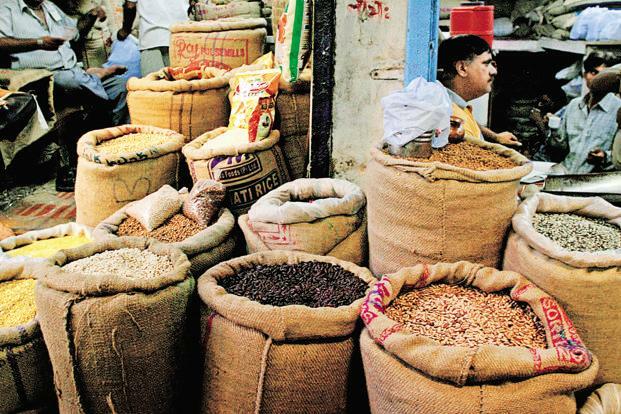 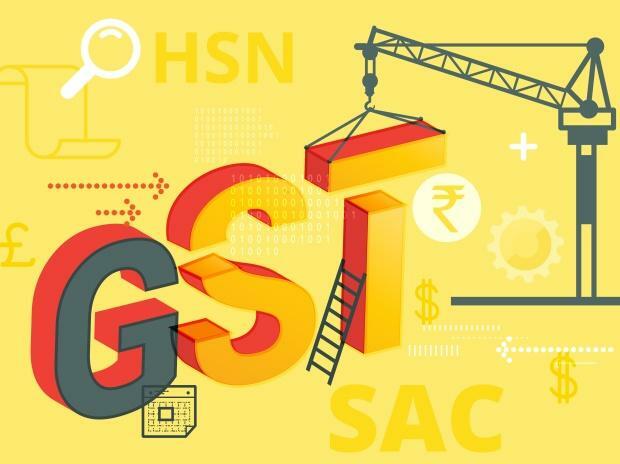 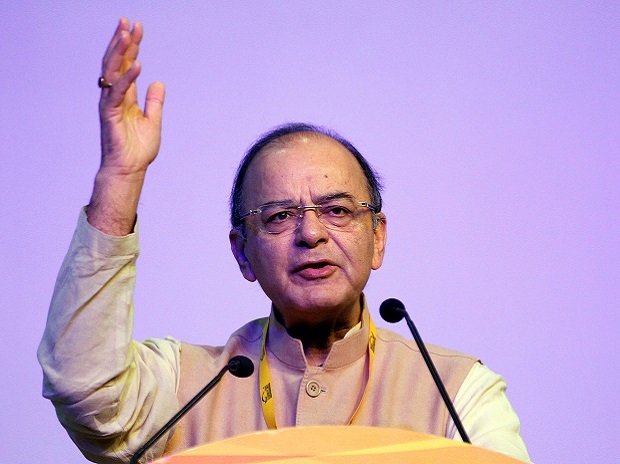 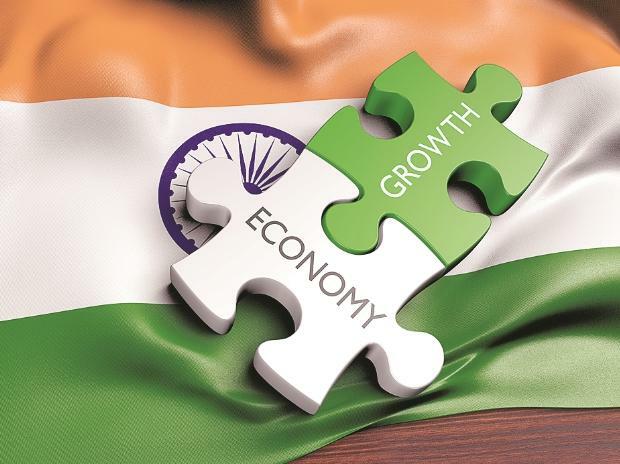 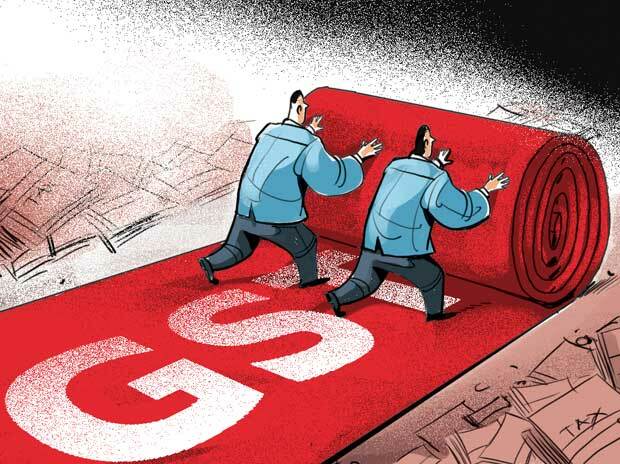 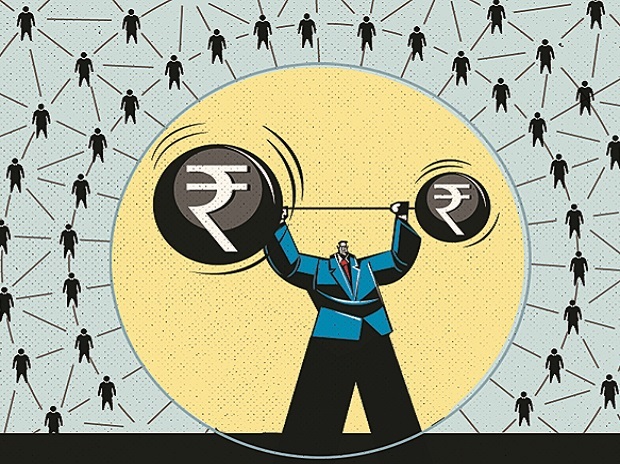 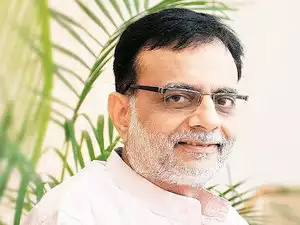 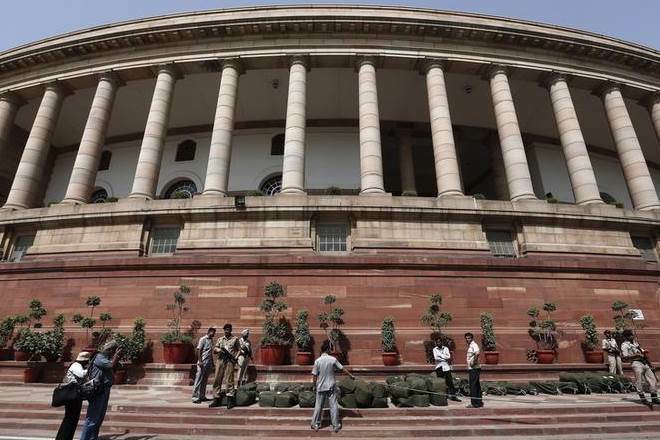 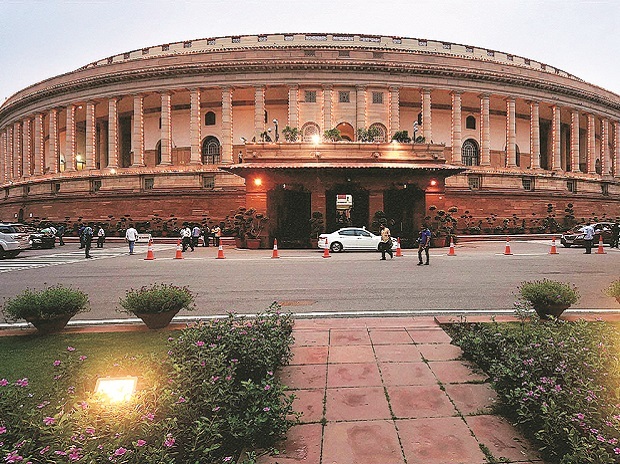 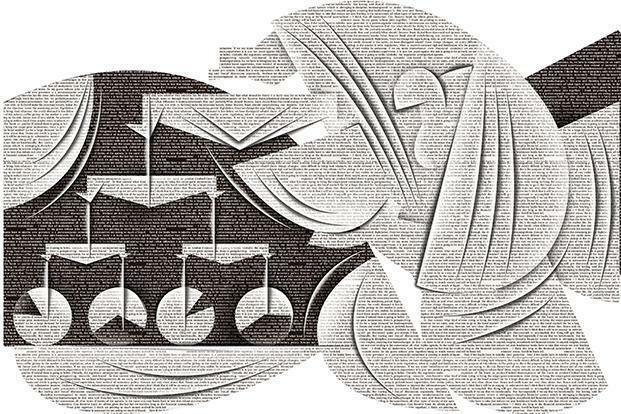 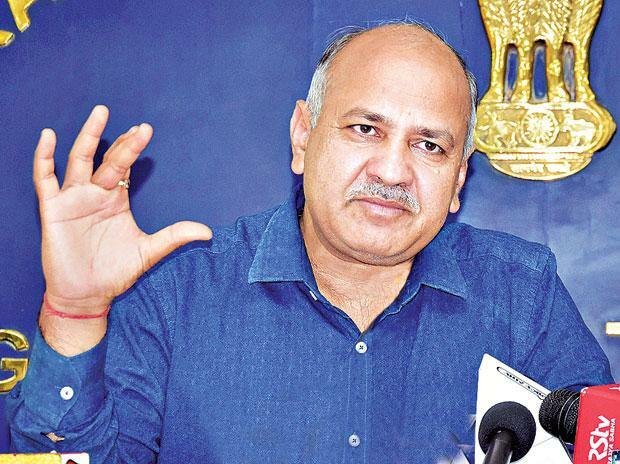 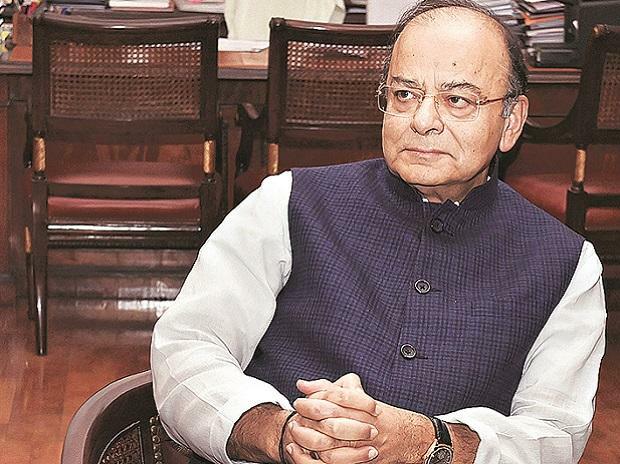 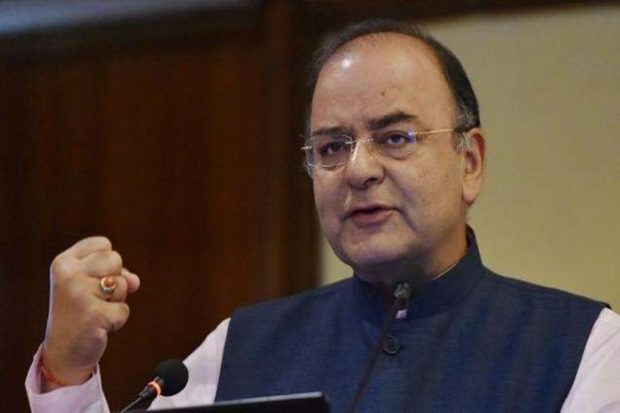 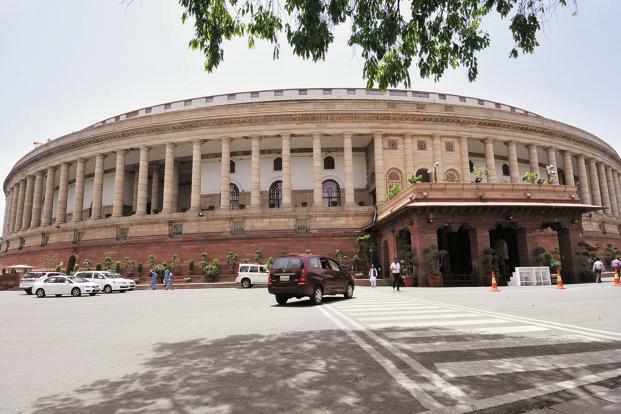 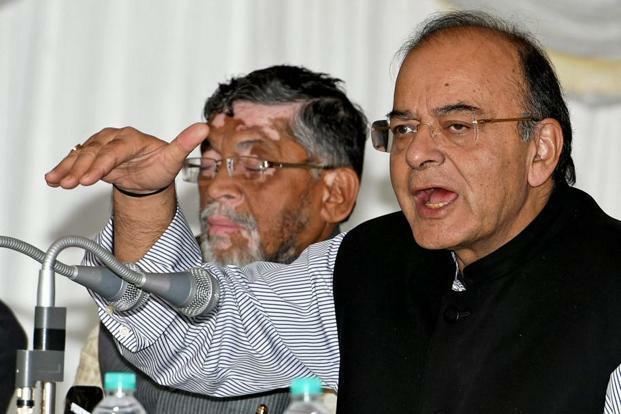 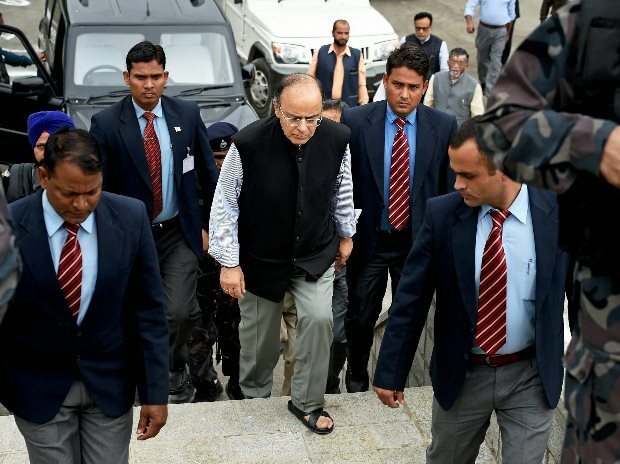 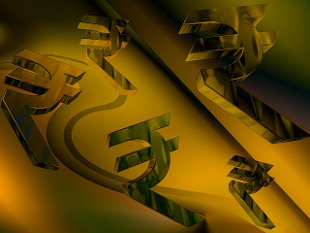 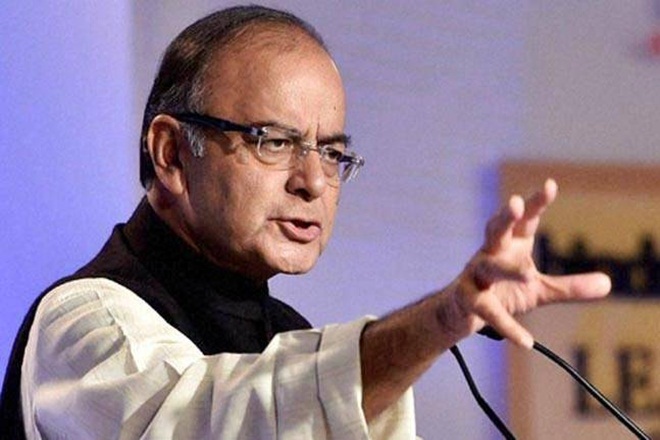 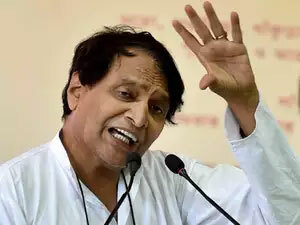 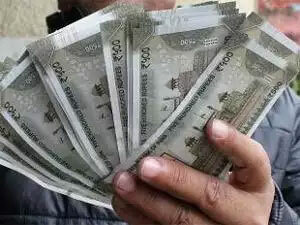 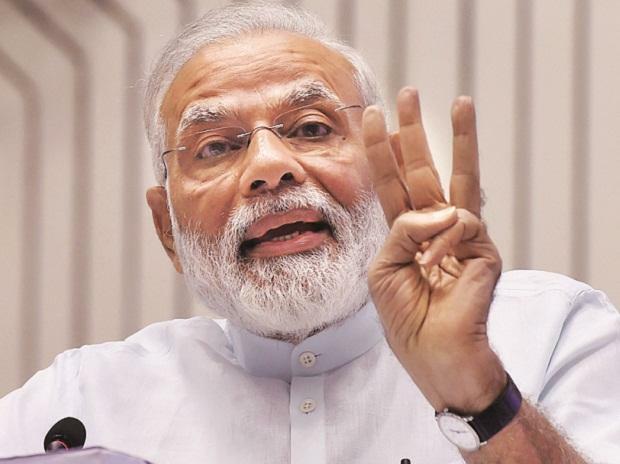 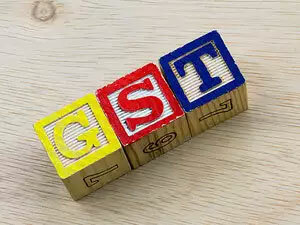 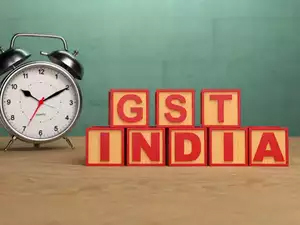 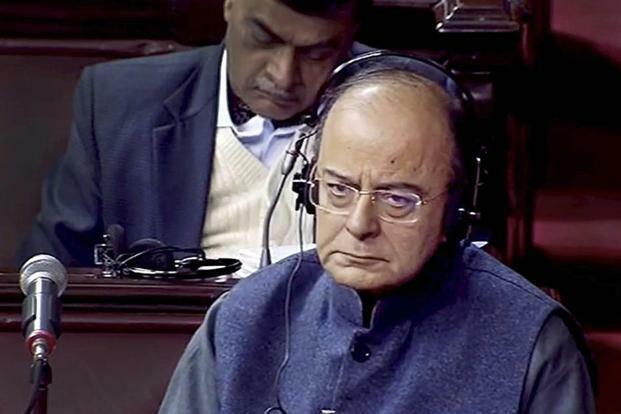 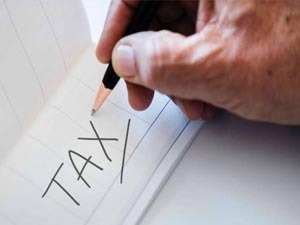 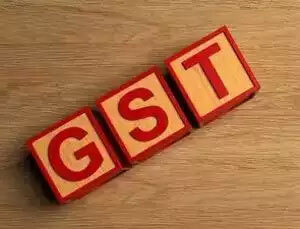 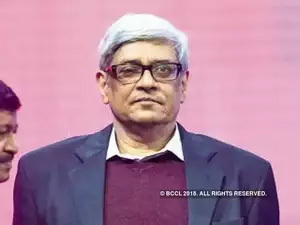 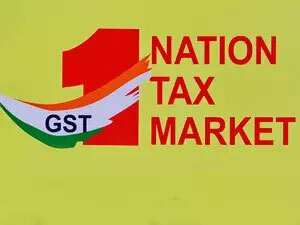 New Delhi: The goods and services tax (GST) council will meet on Saturday to finalise supplementary legislations headed for Parliament, which reconvenes next week, so that the new regime is rolled out from 1 July. 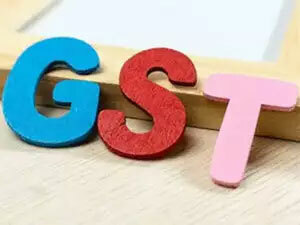 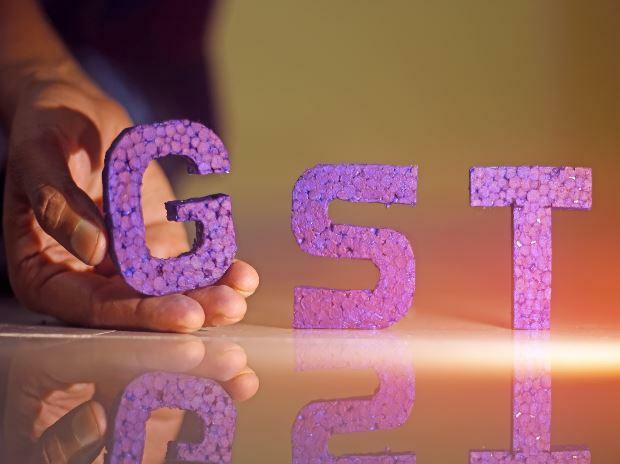 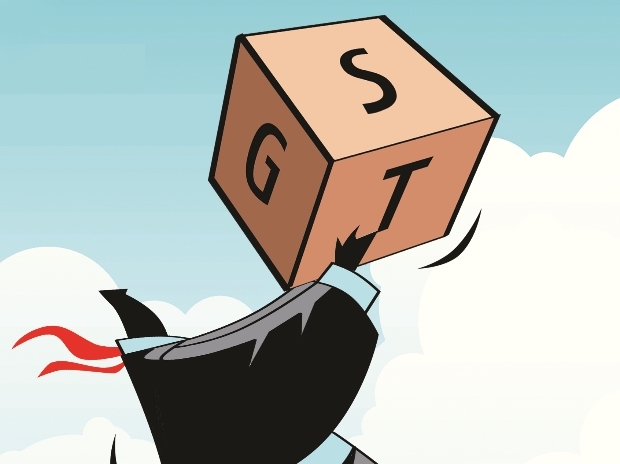 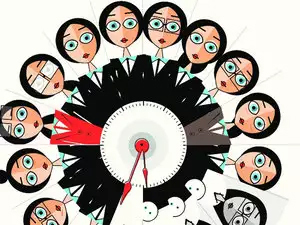 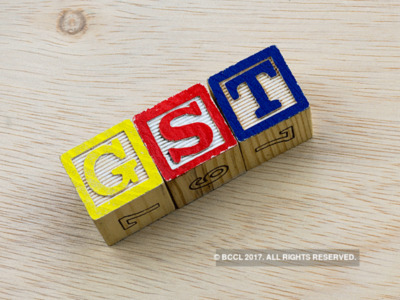 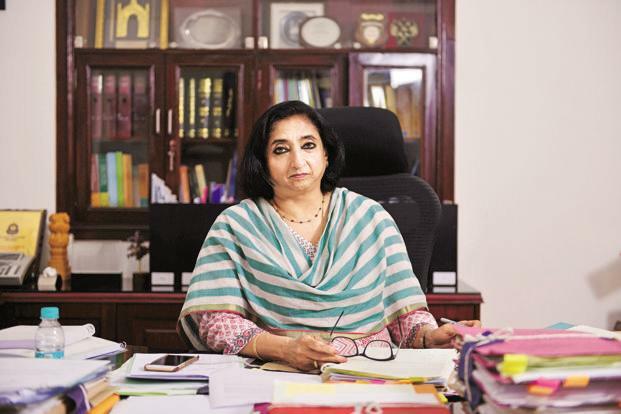 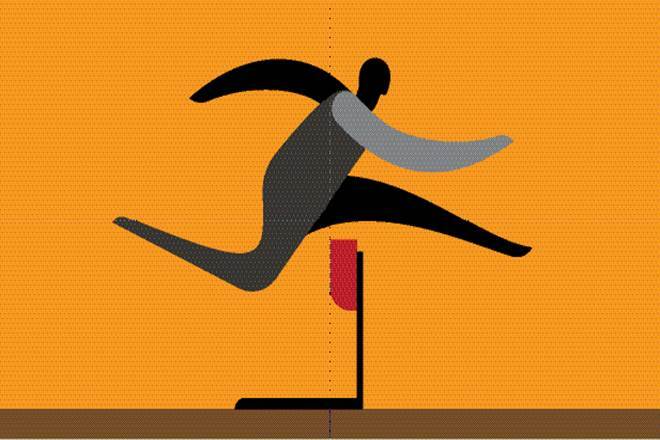 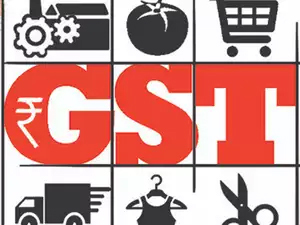 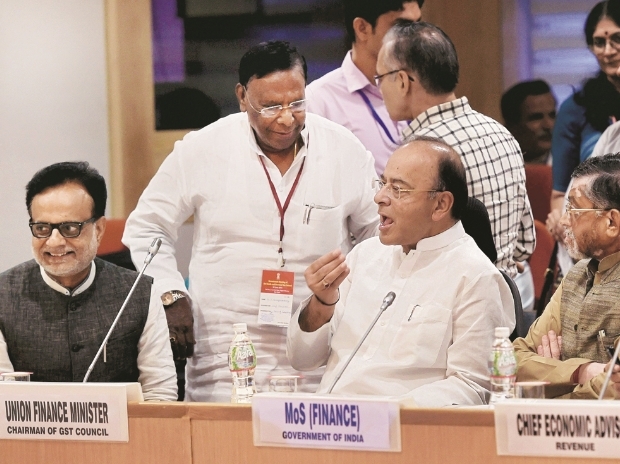 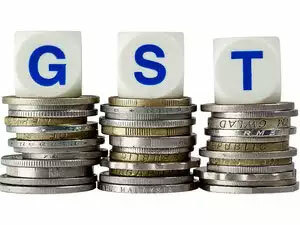 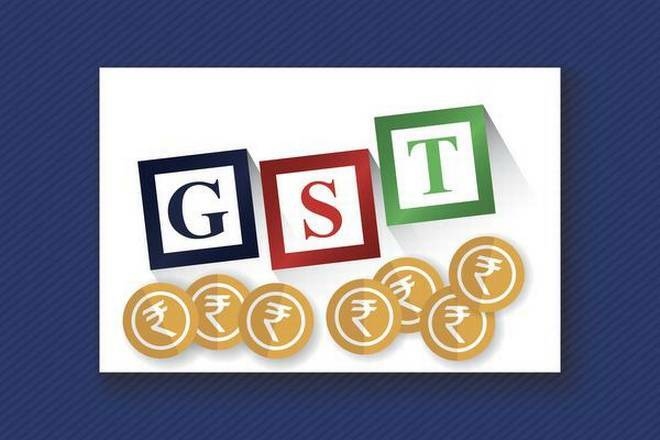 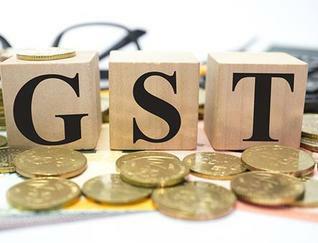 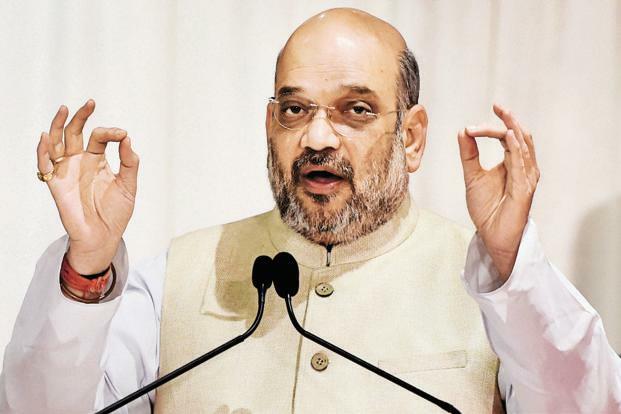 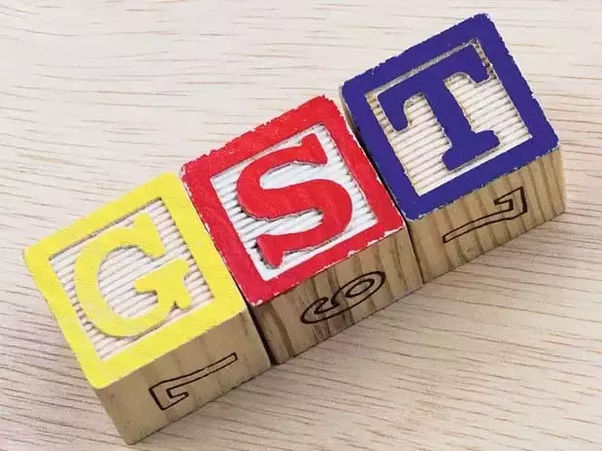 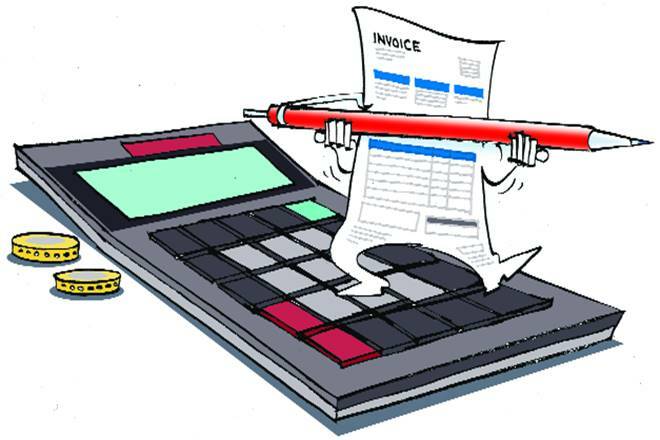 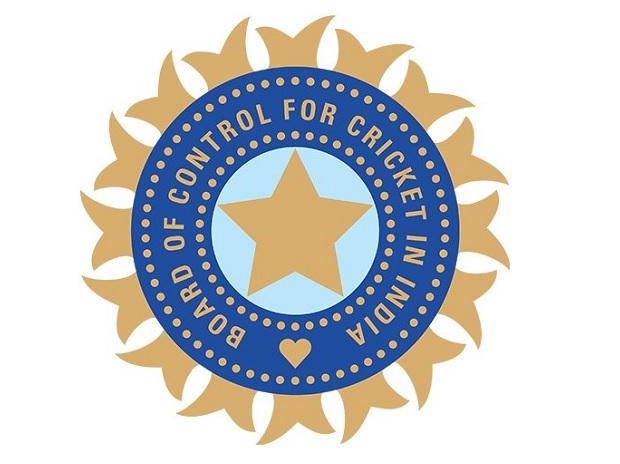 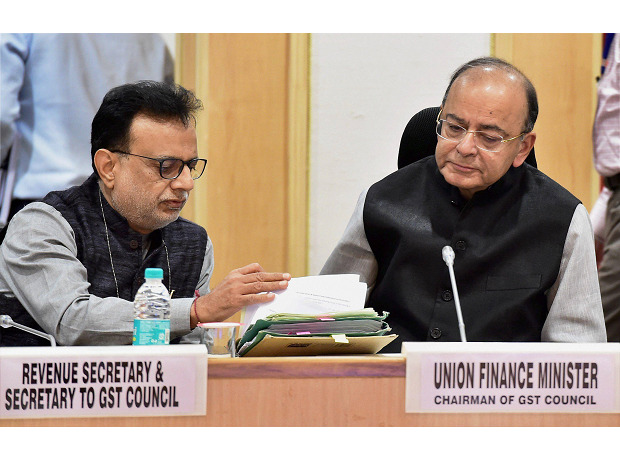 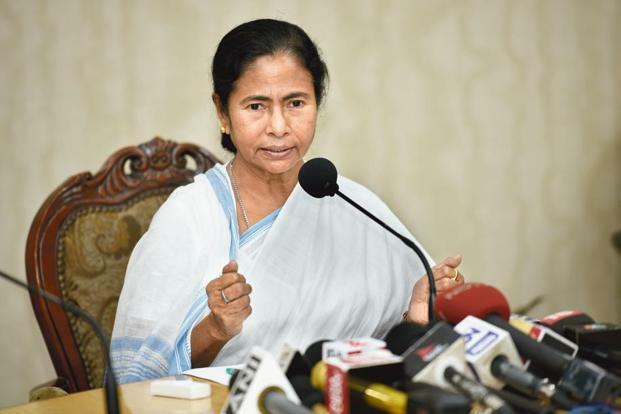 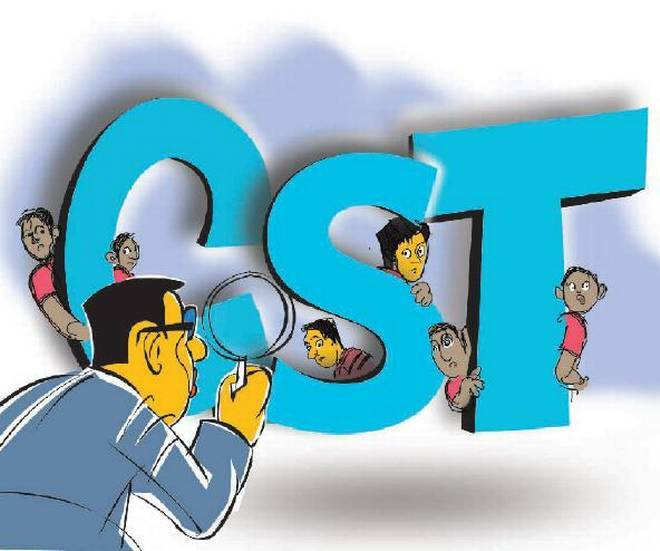 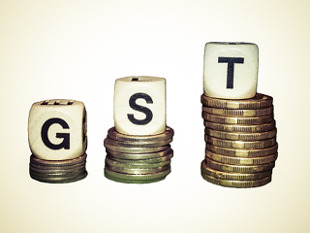 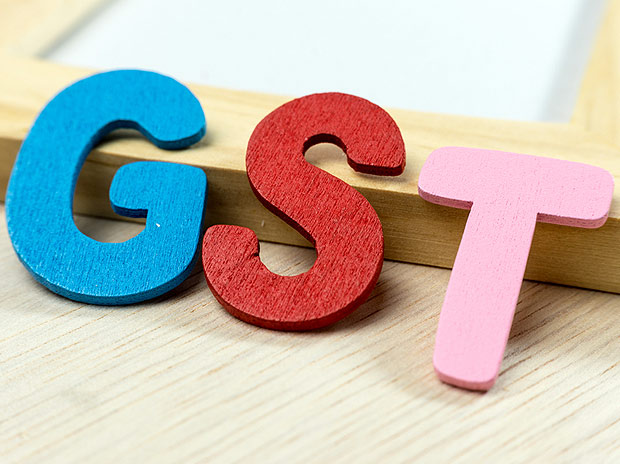 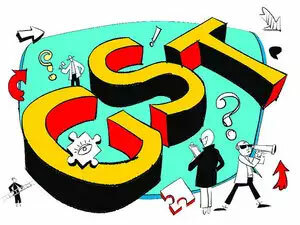 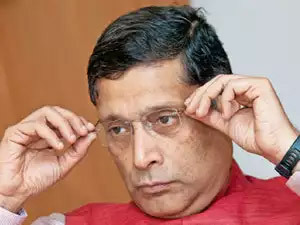 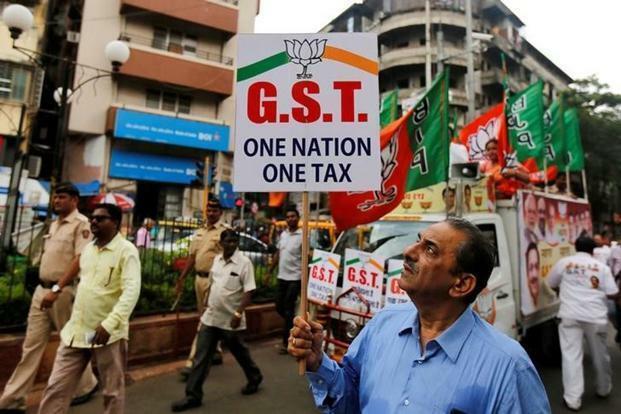 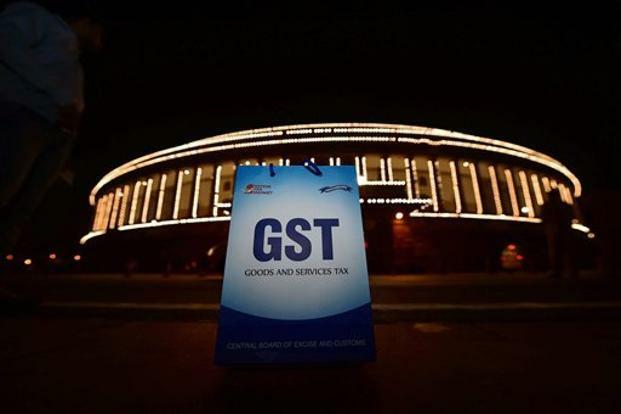 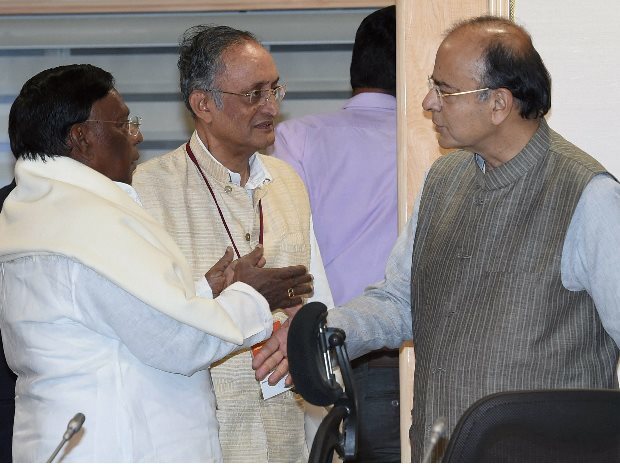 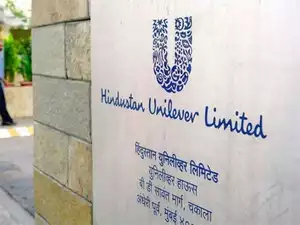 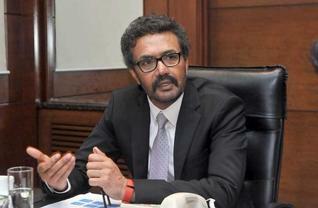 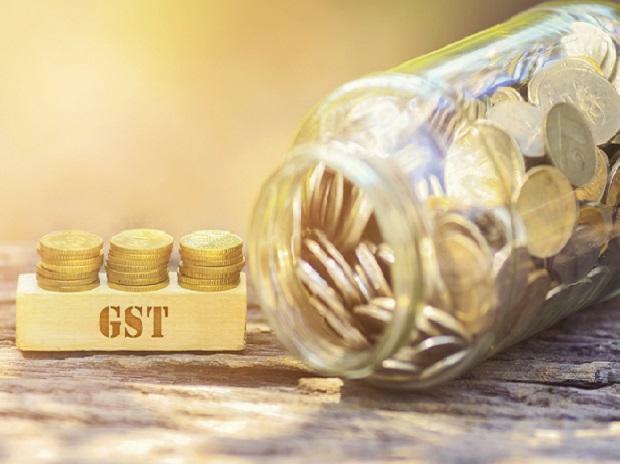 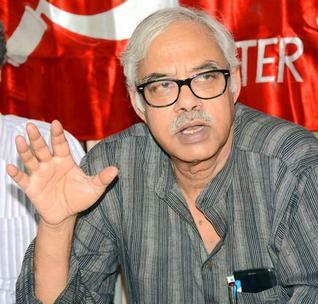 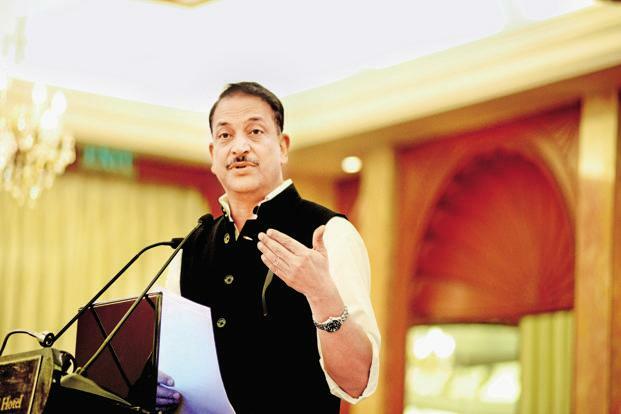 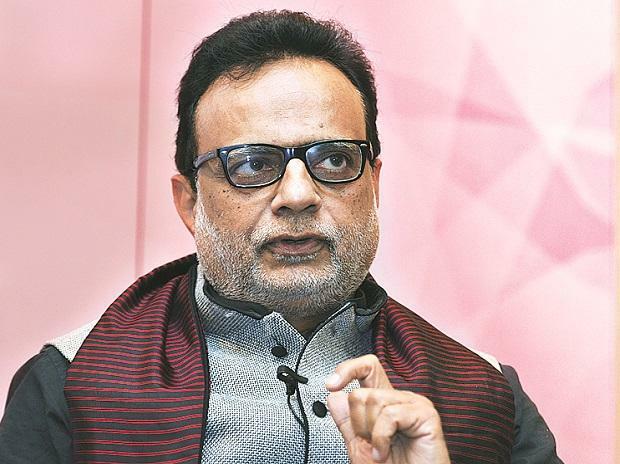 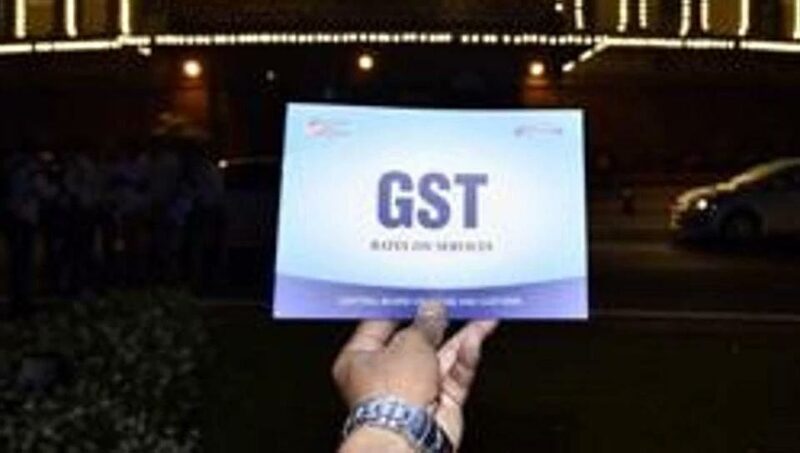 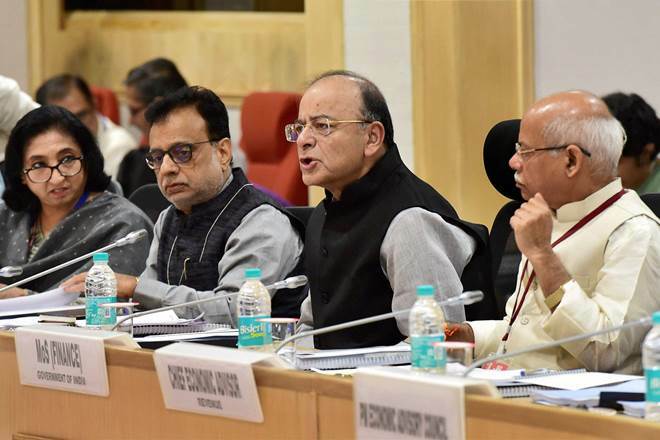 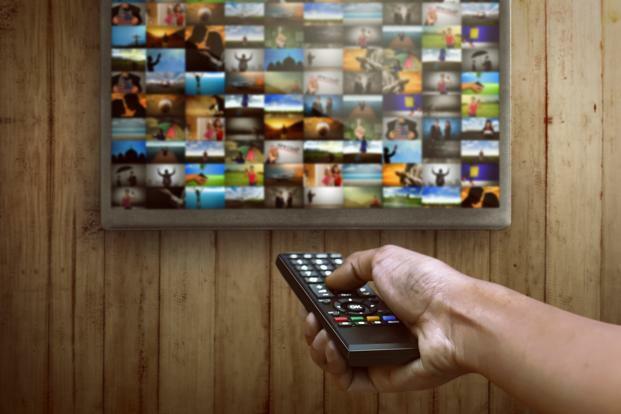 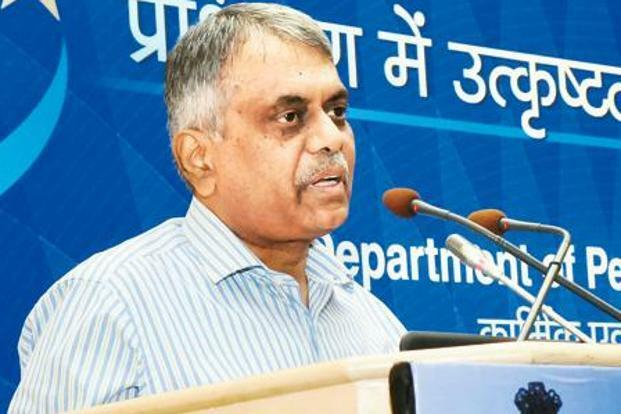 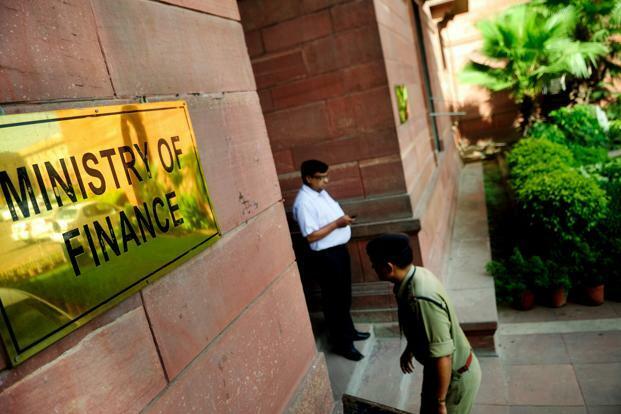 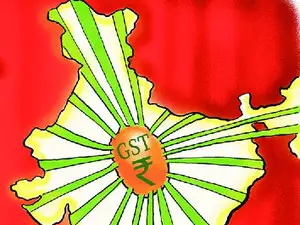 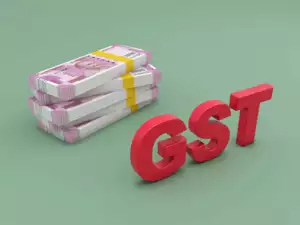 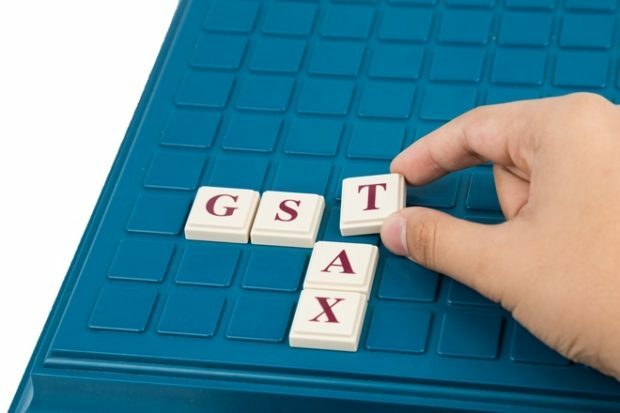 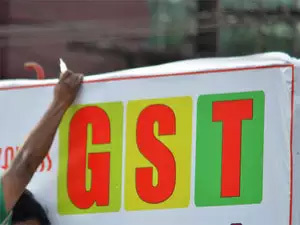 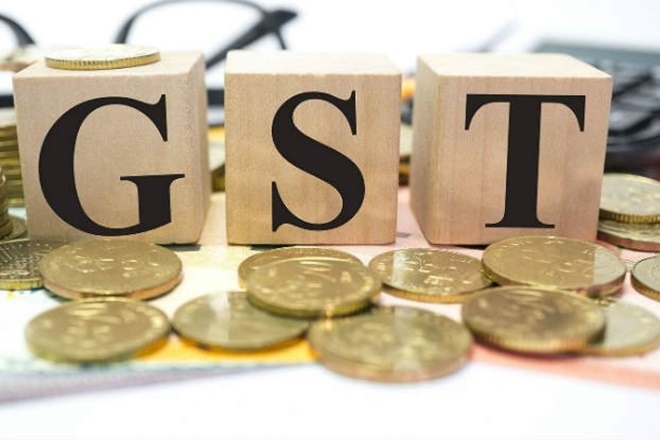 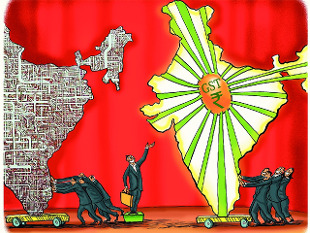 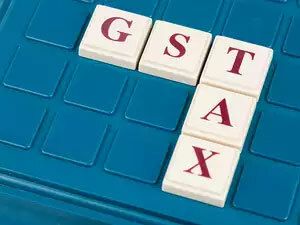 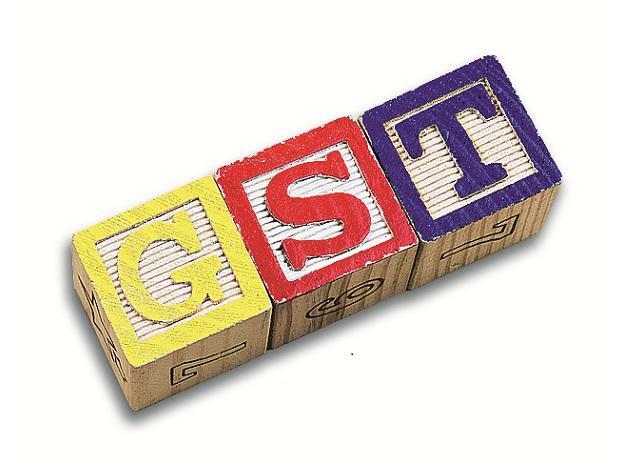 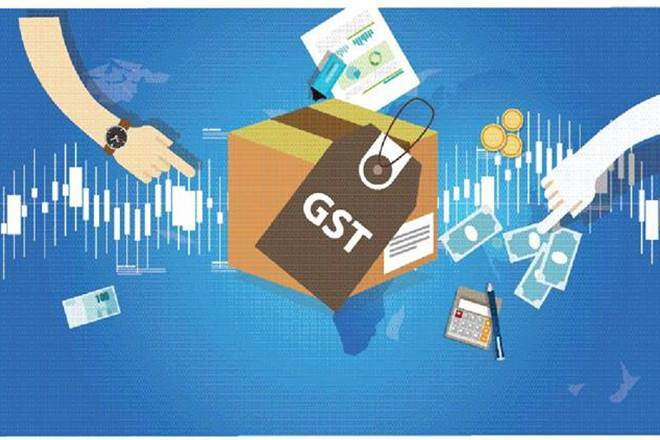 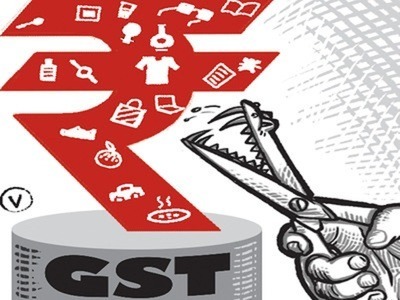 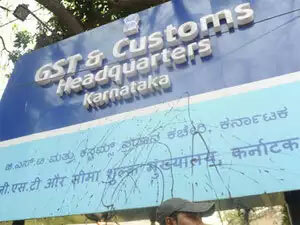 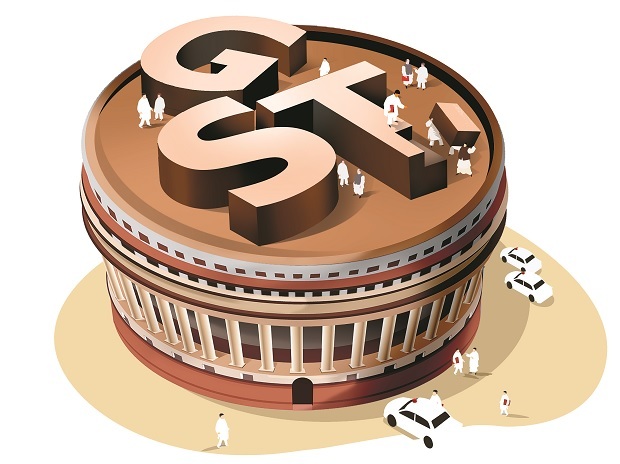 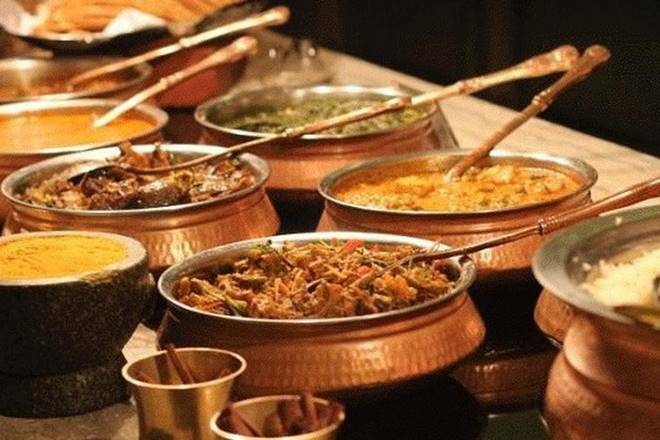 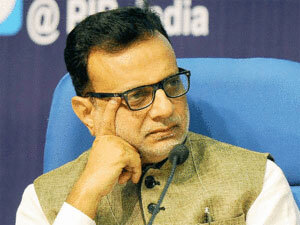 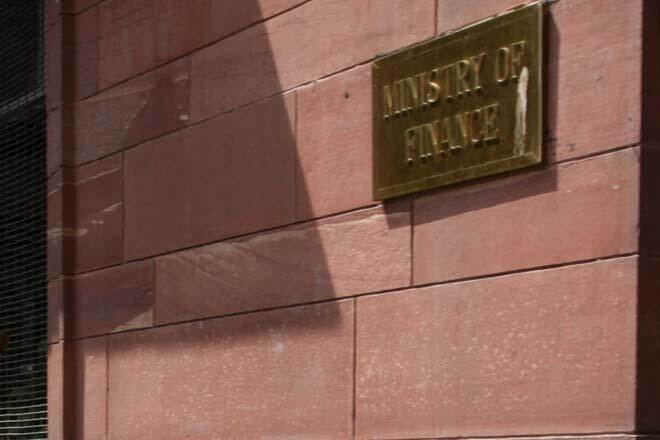 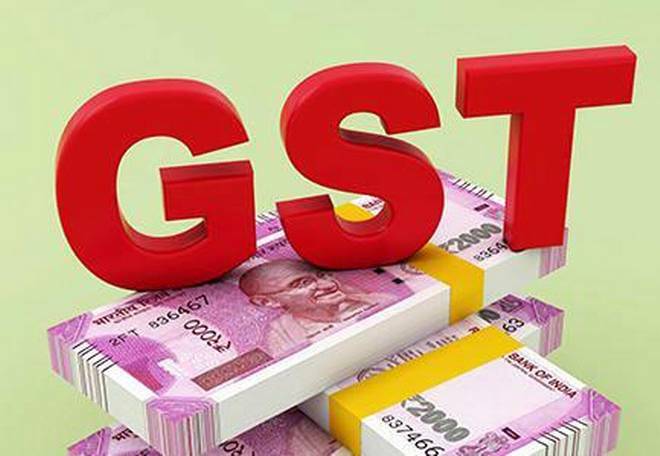 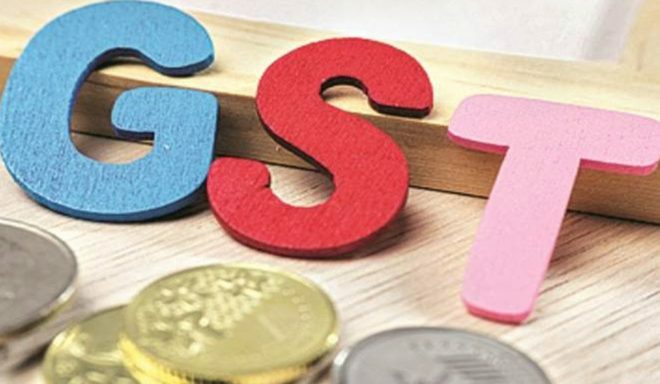 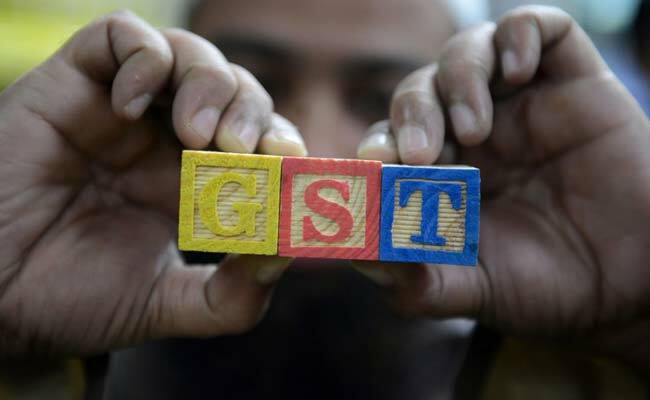 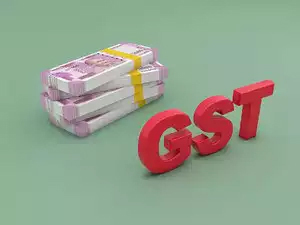 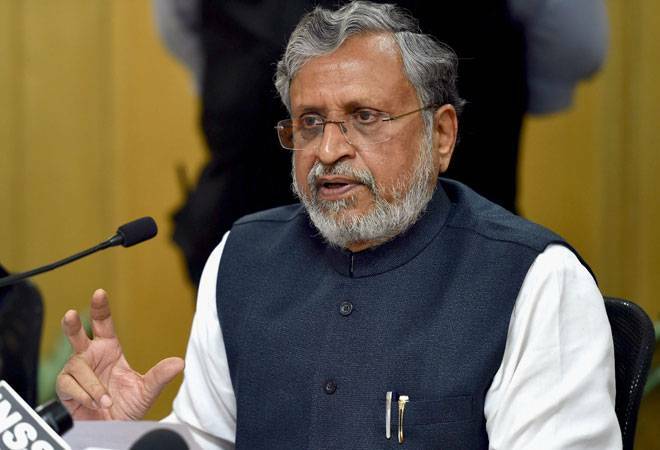 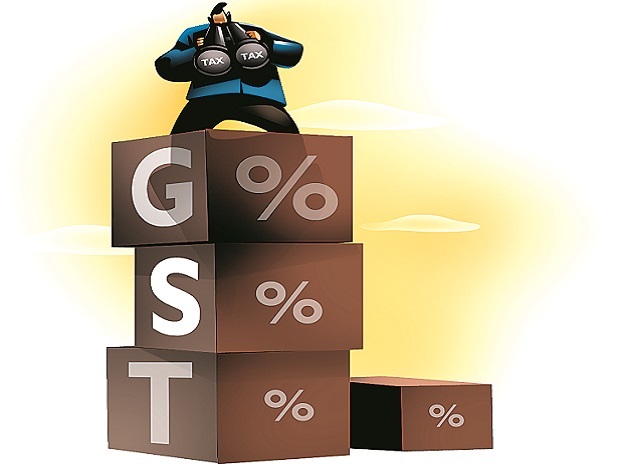 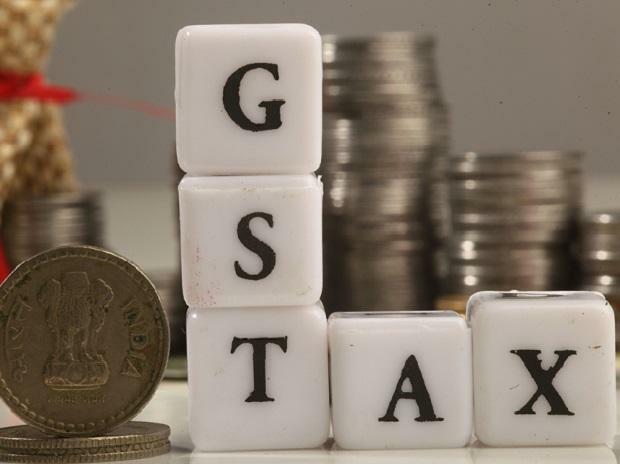 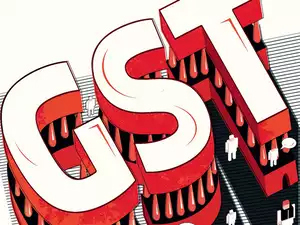 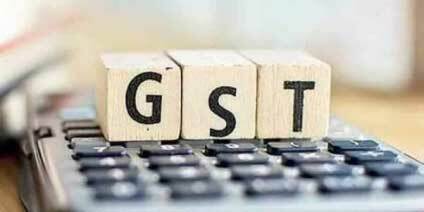 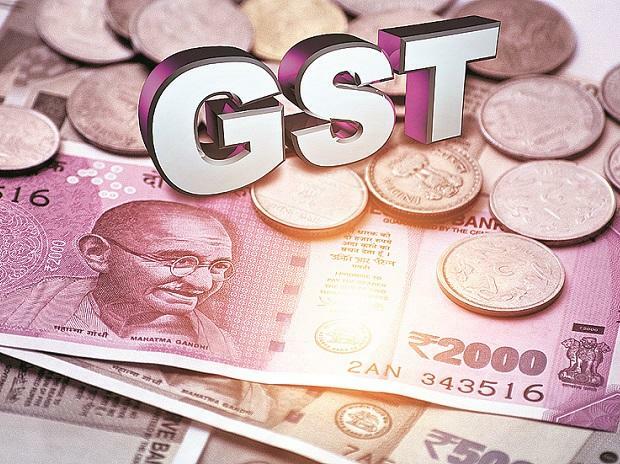 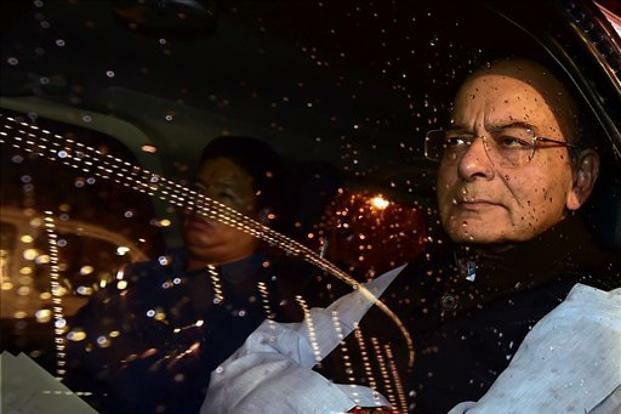 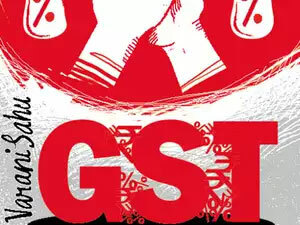 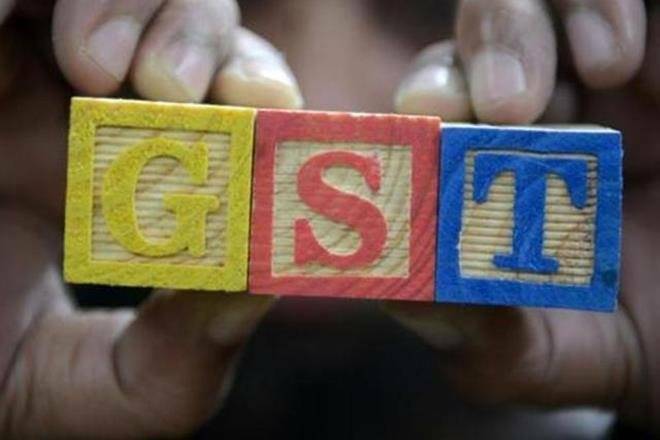 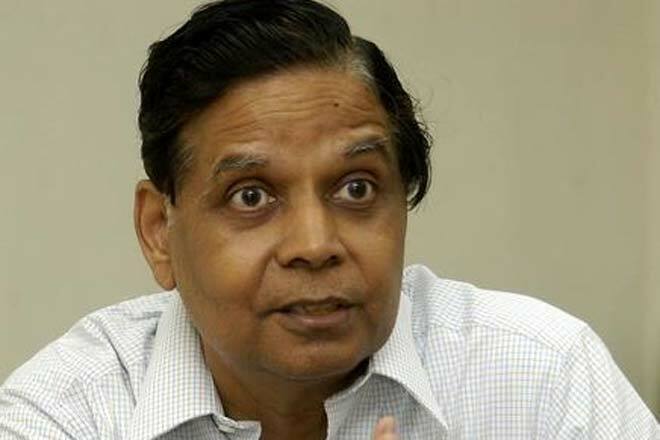 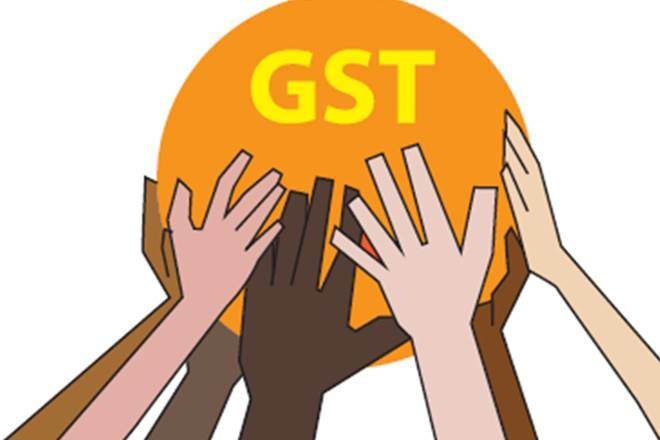 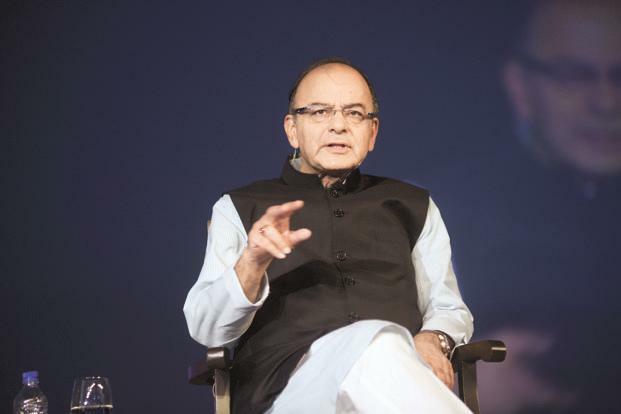 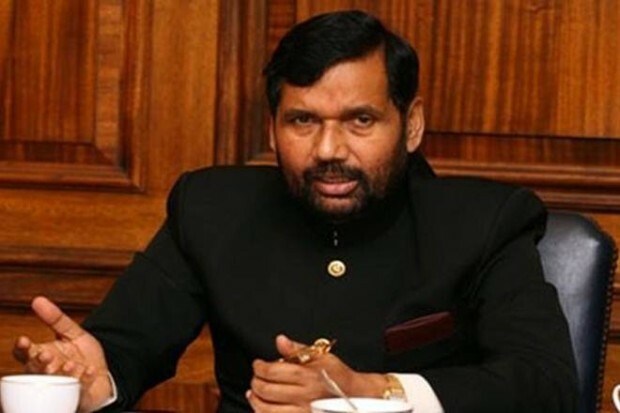 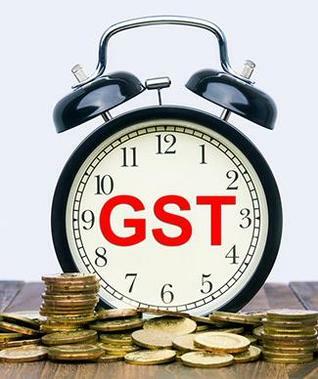 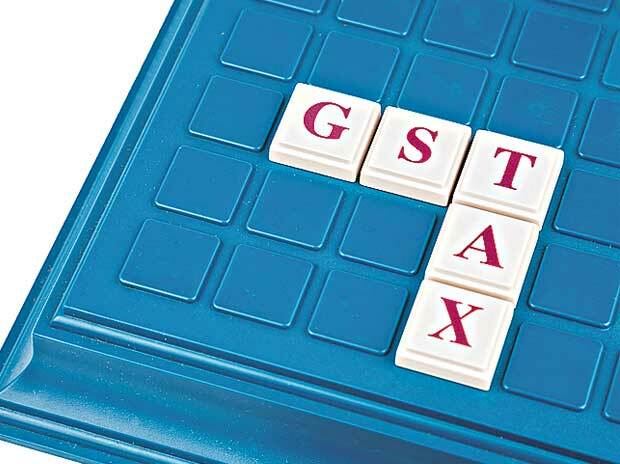 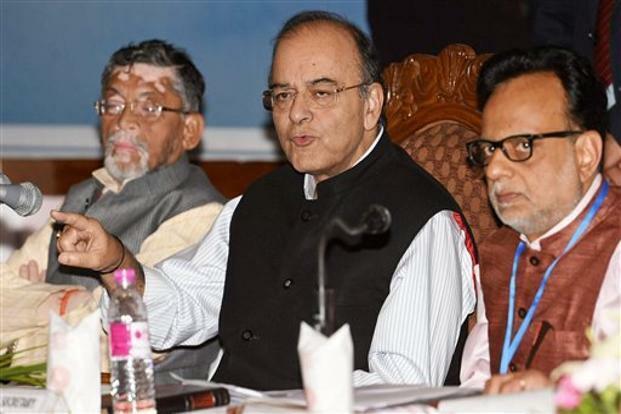 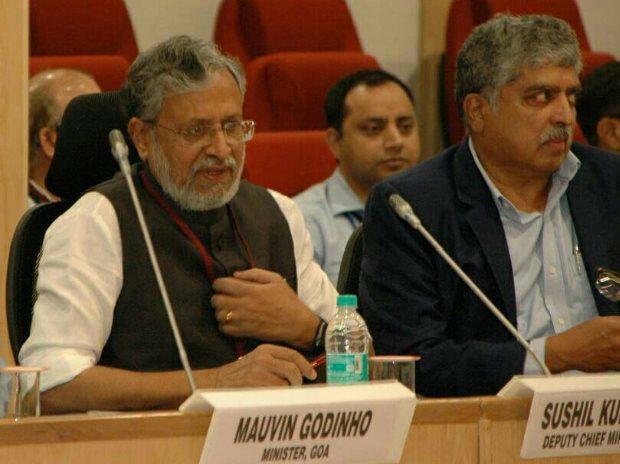 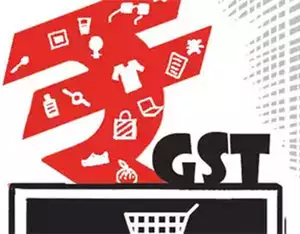 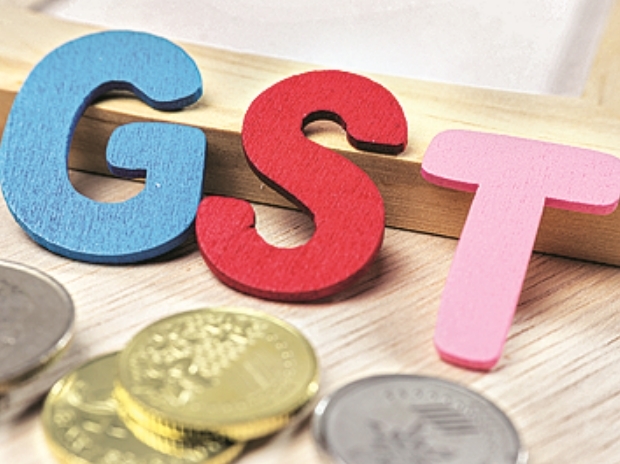 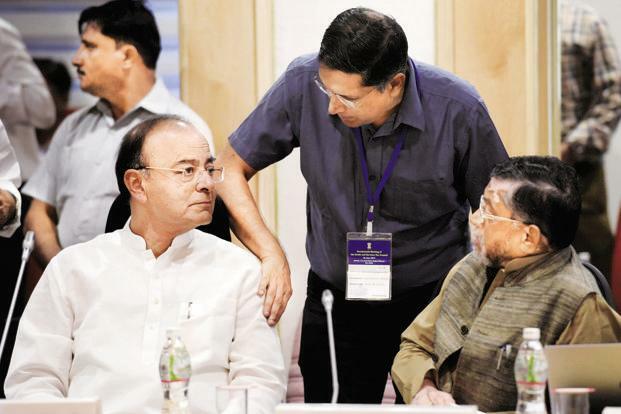 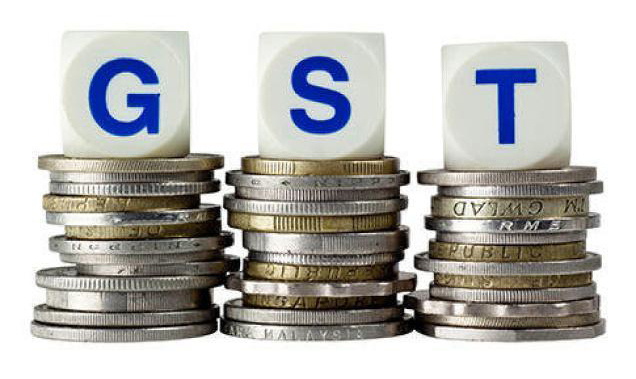 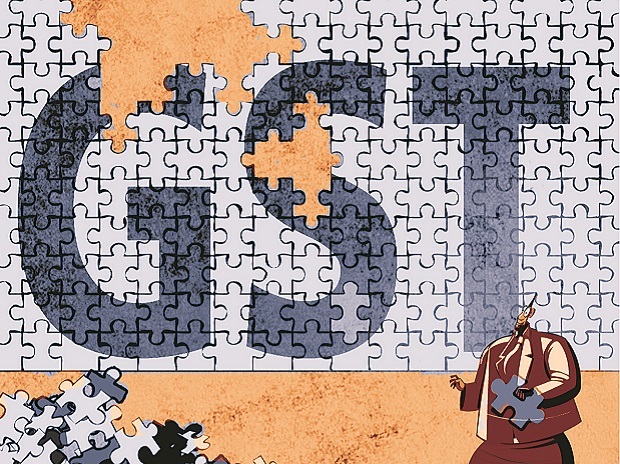 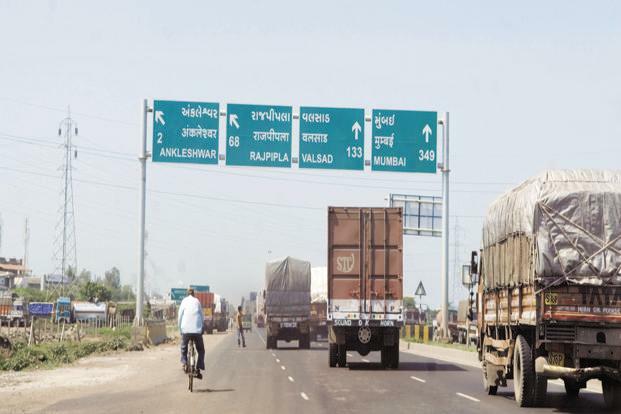 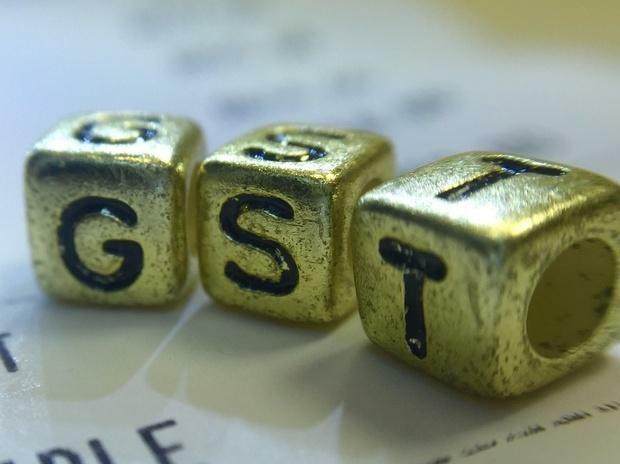 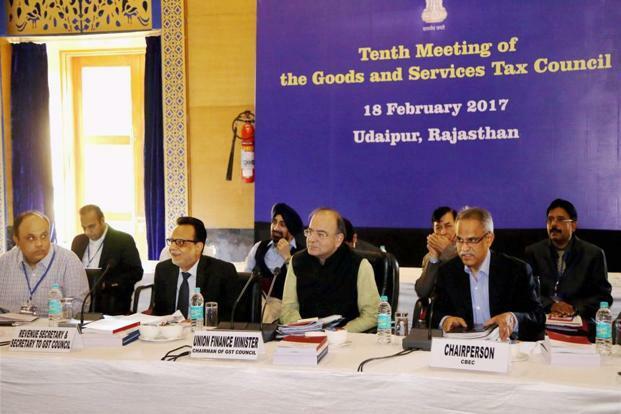 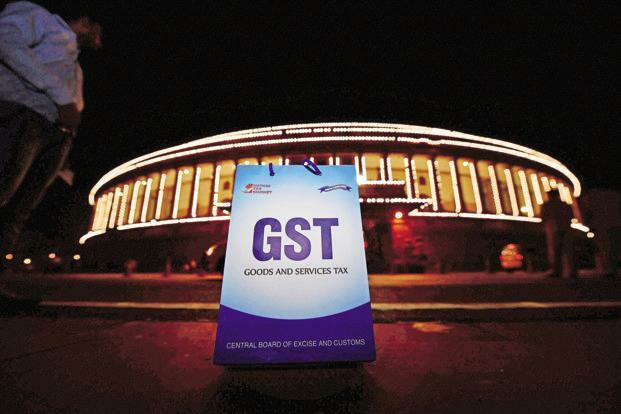 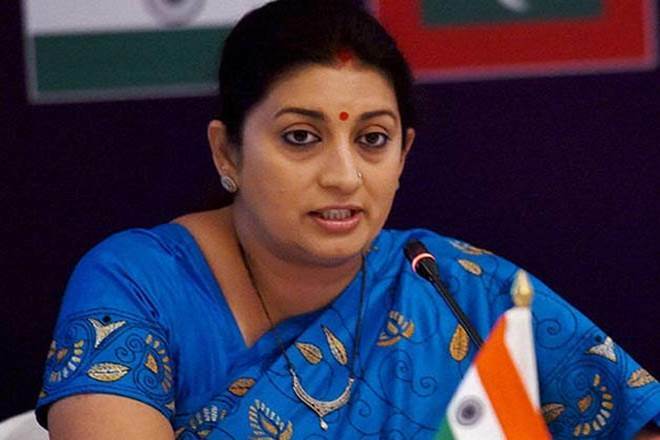 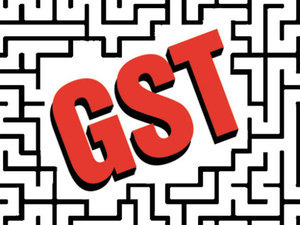 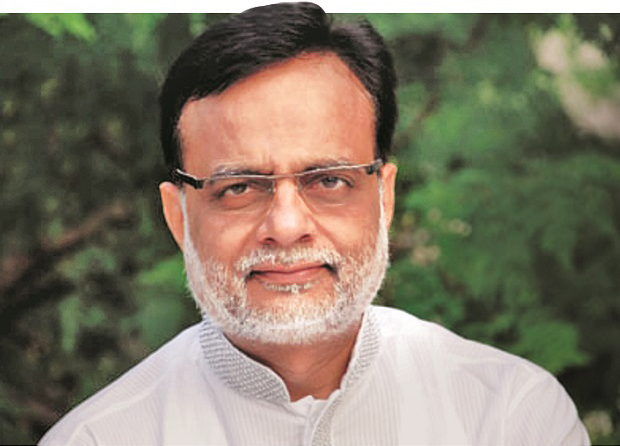 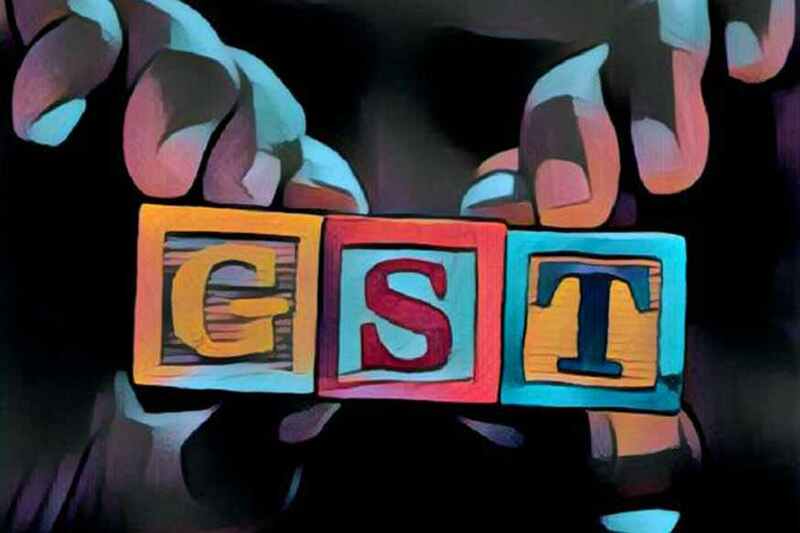 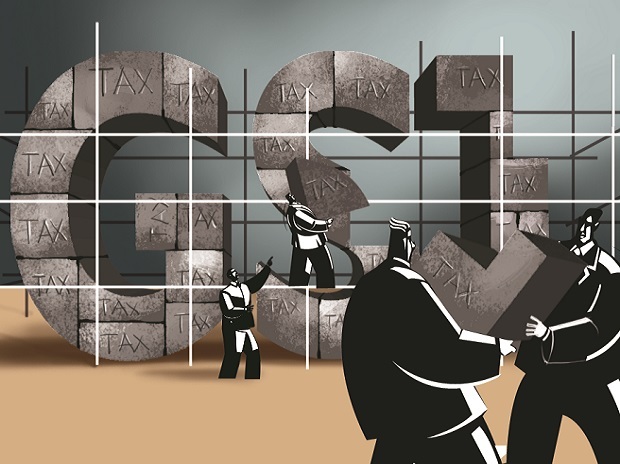 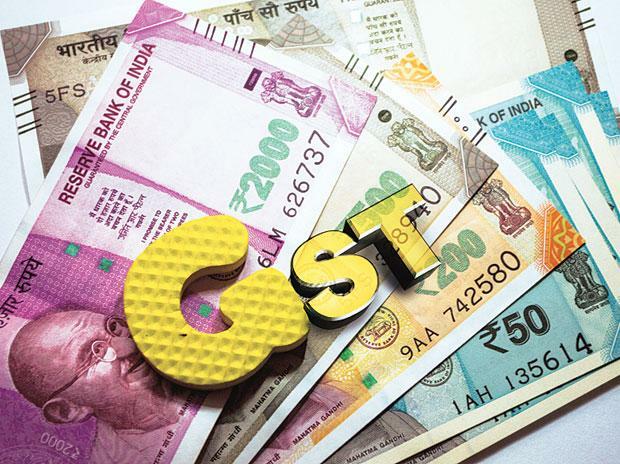 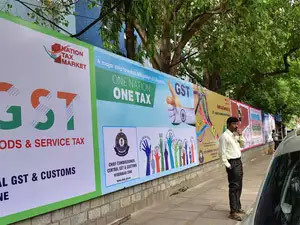 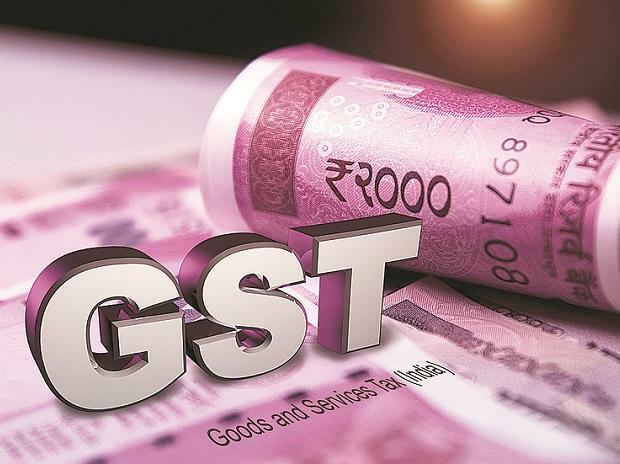 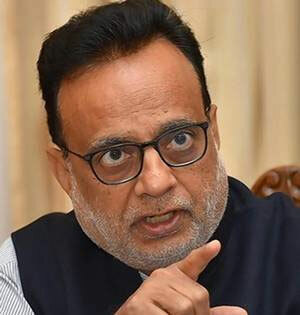 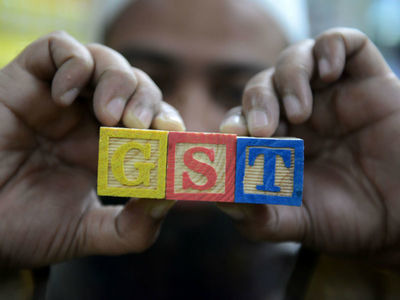 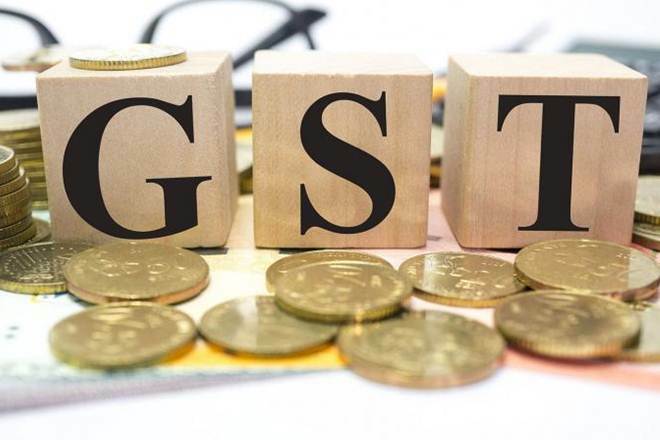 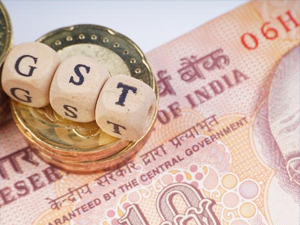 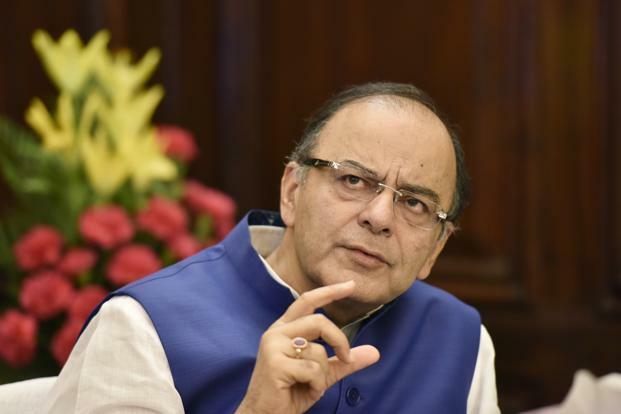 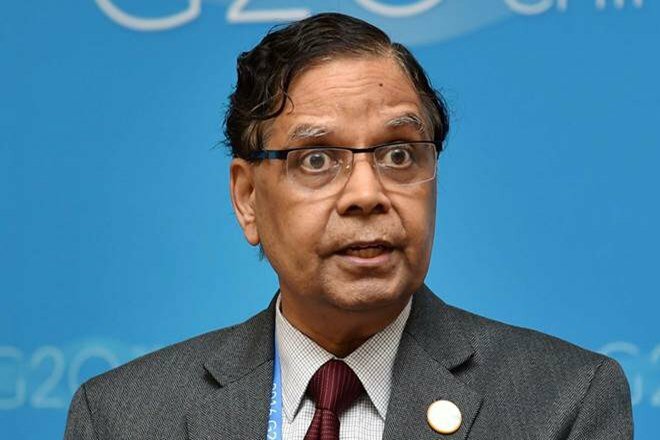 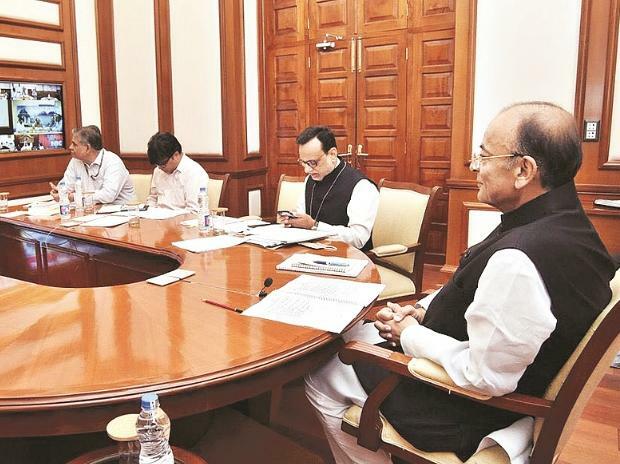 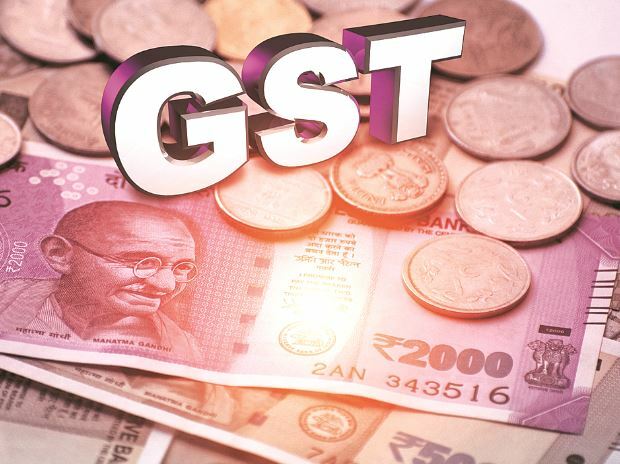 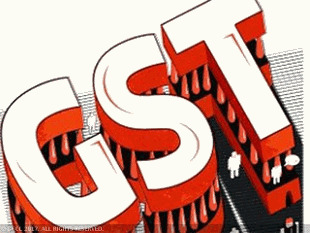 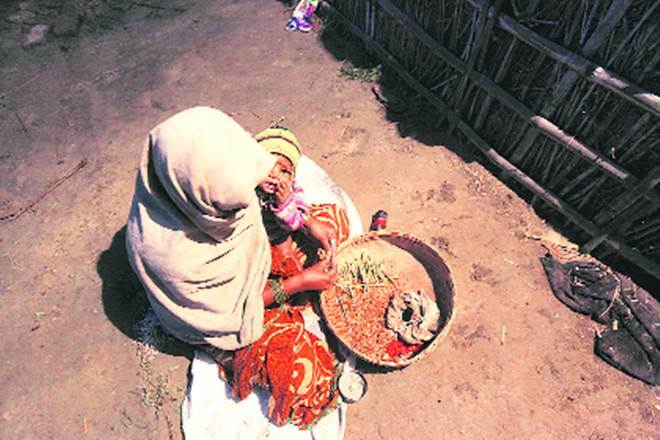 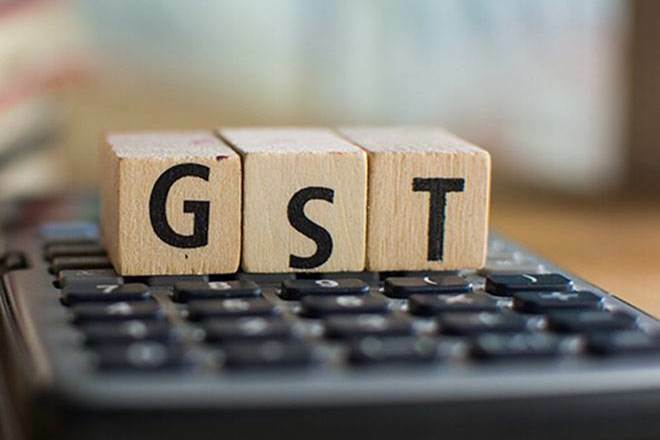 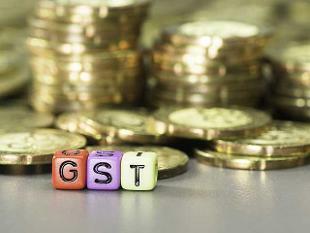 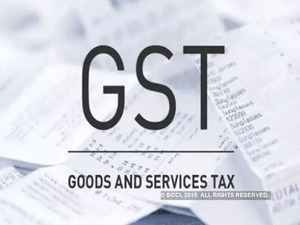 The officers committee from states and the Centre met Friday to discuss views of the law ministry, officials said, adding that a view on the union territory GST (UTGST) may come in just in time for Saturday’s council meeting. 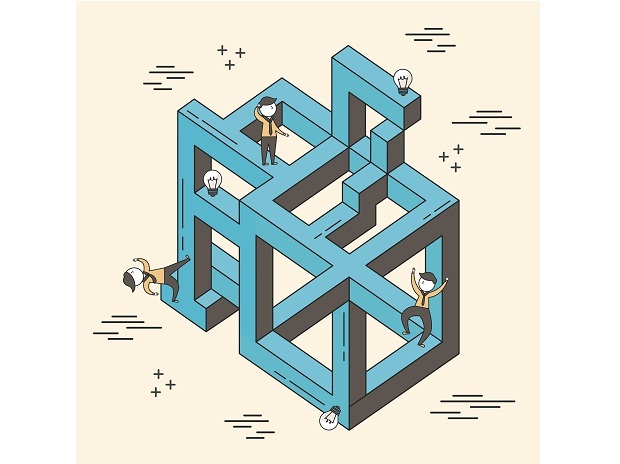 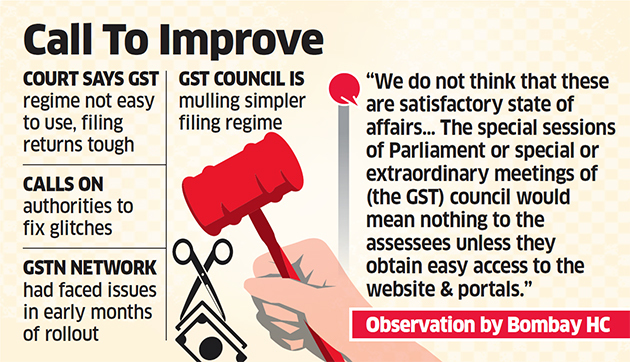 The council meeting is scheduled for two days—4-5 March—but it may not stretch beyond Saturday if all issues get resolved. 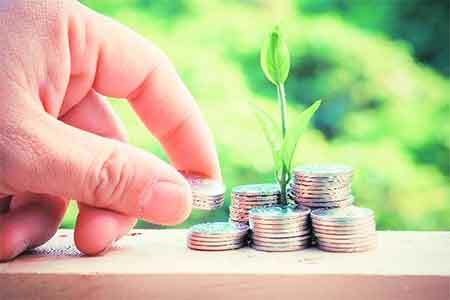 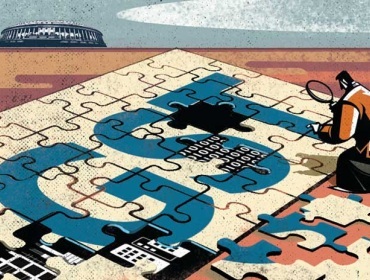 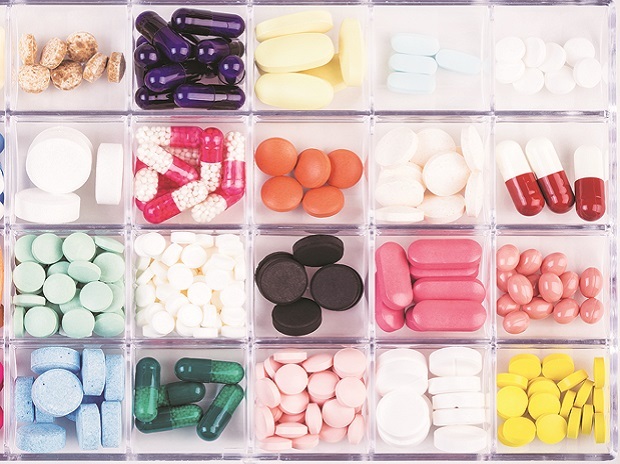 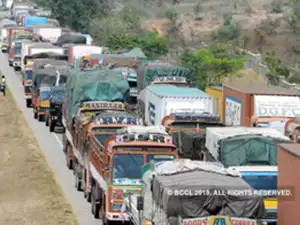 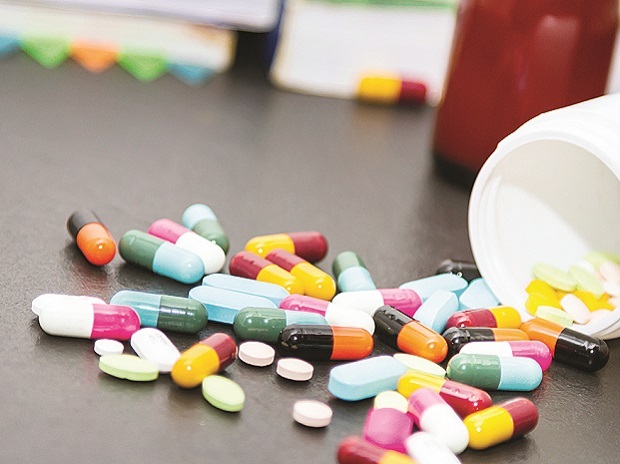 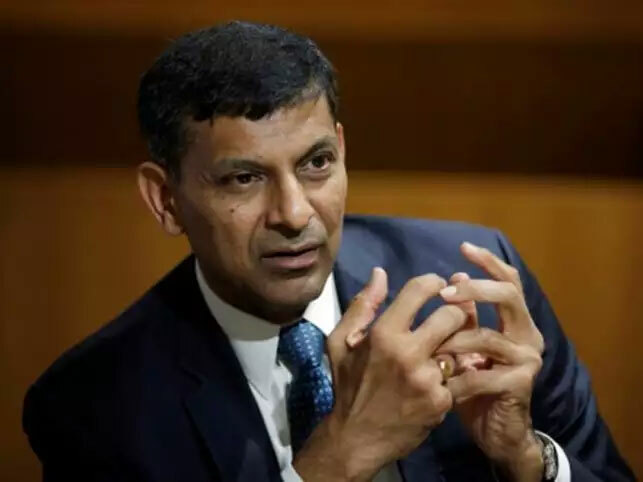 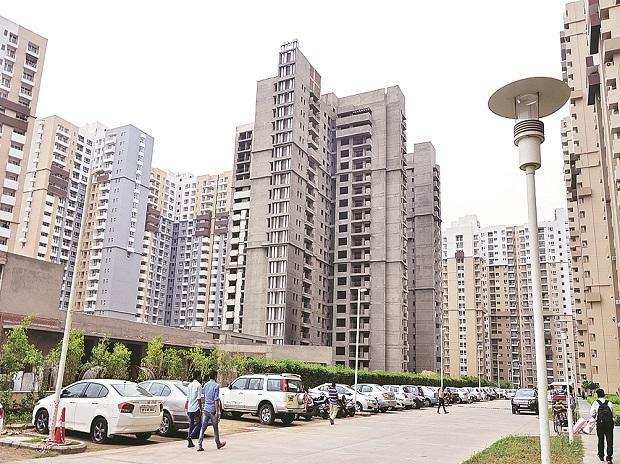 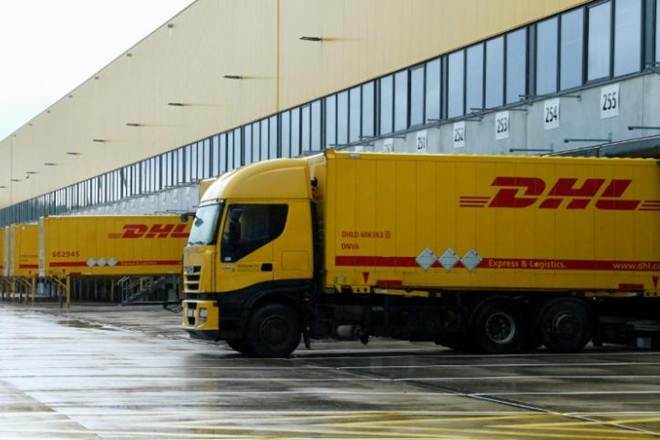 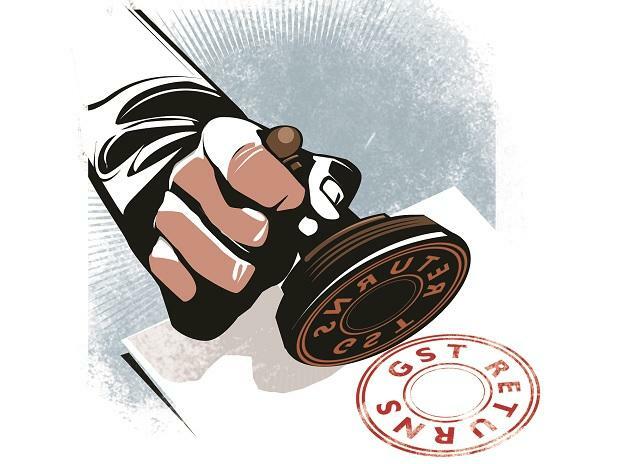 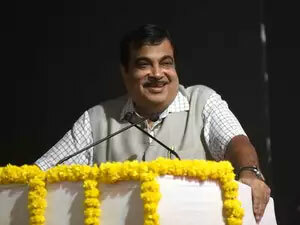 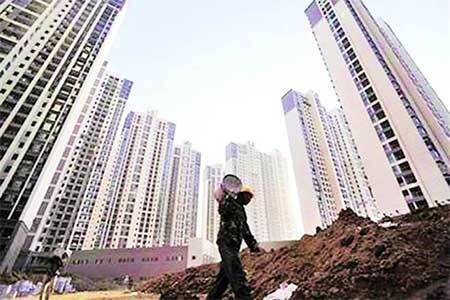 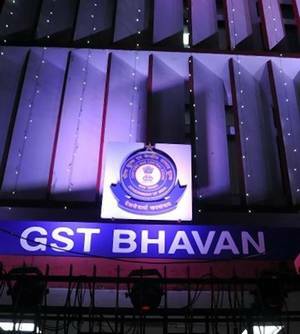 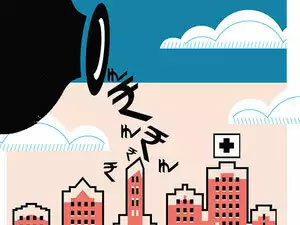 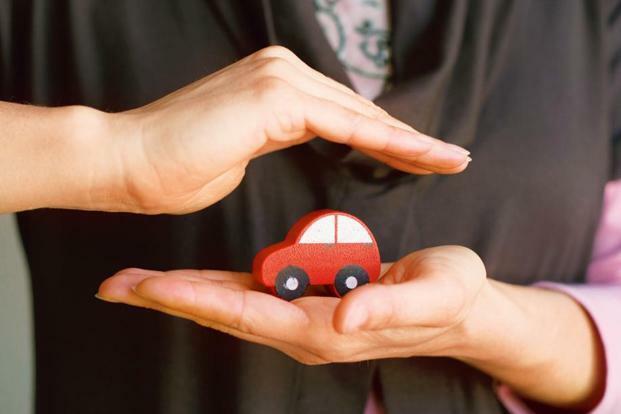 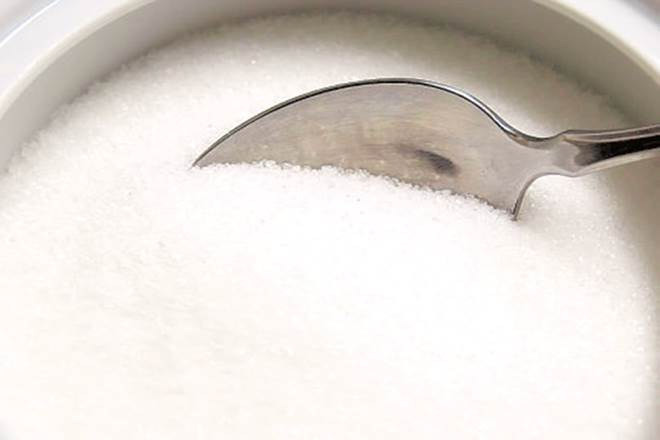 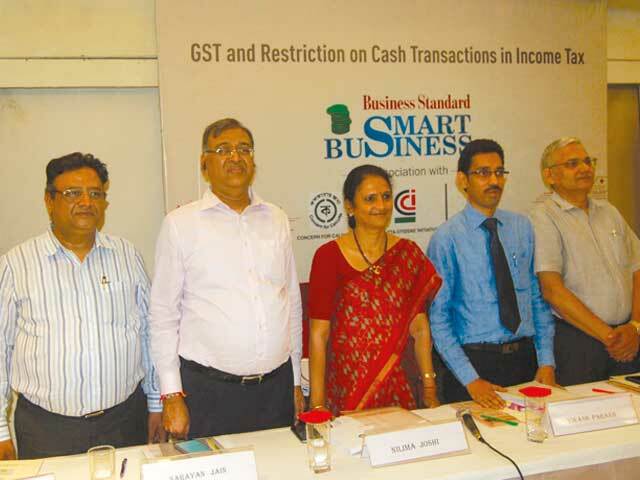 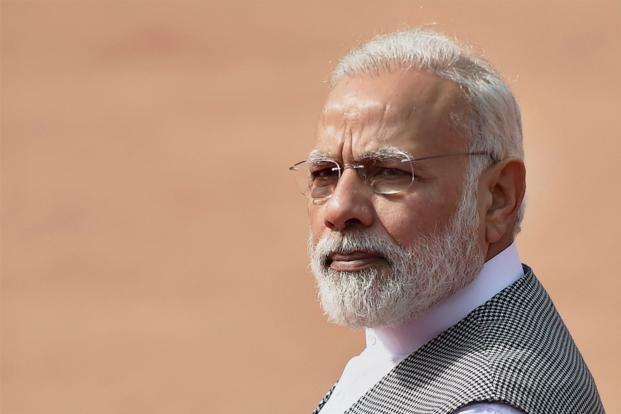 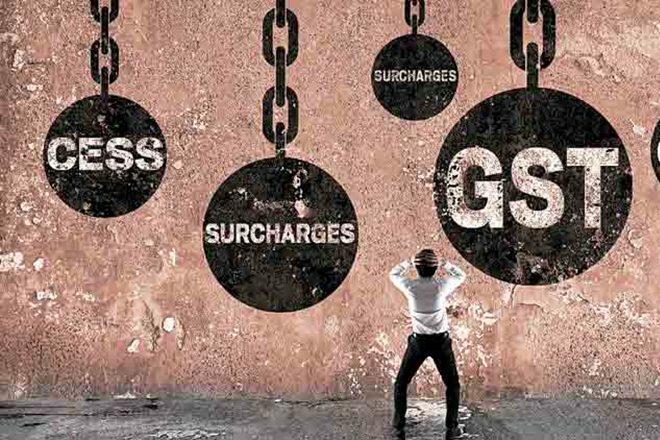 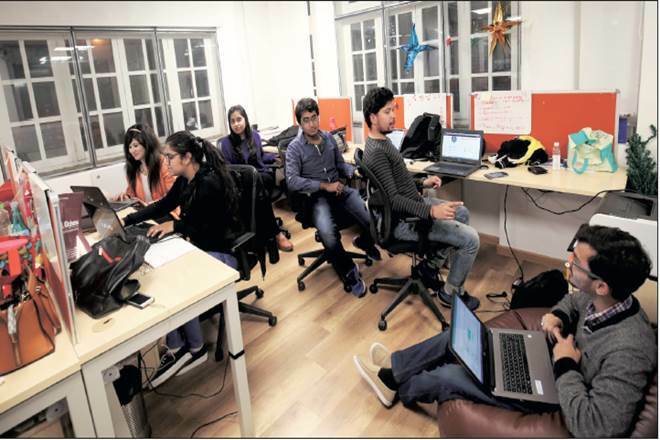 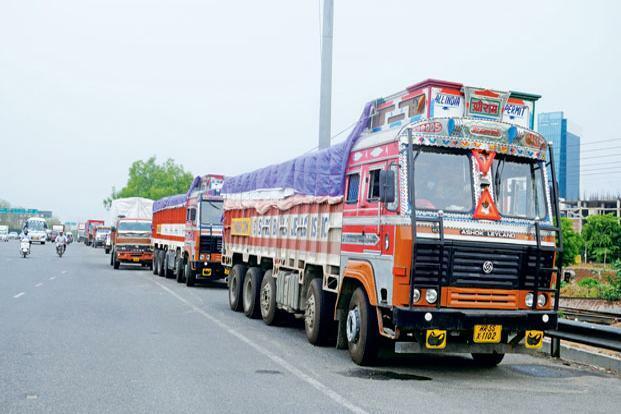 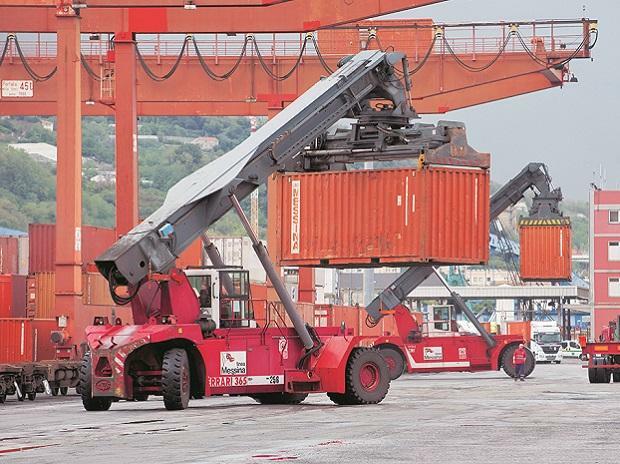 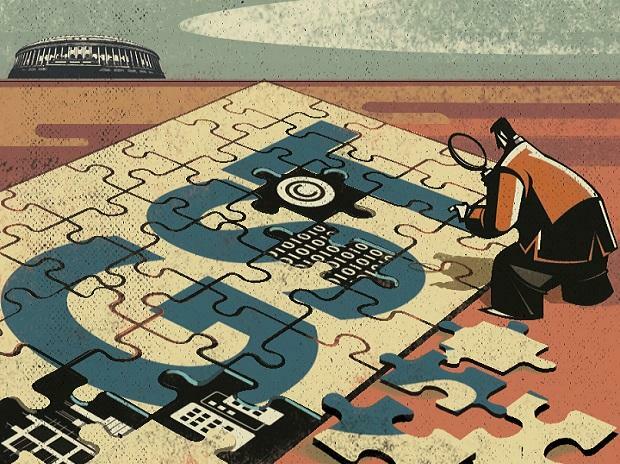 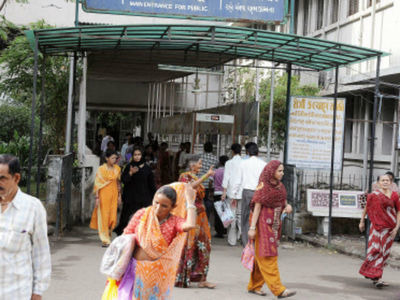 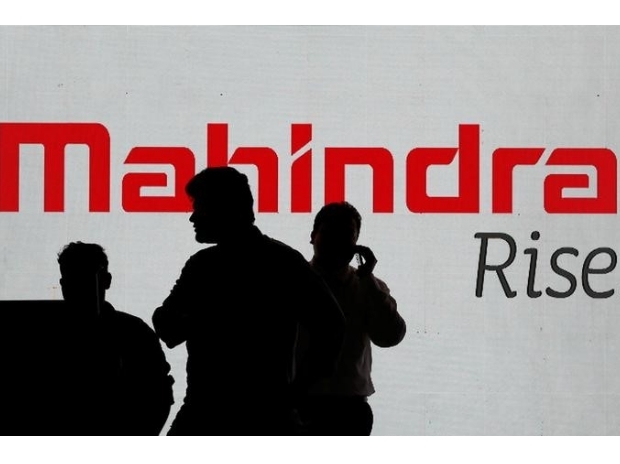 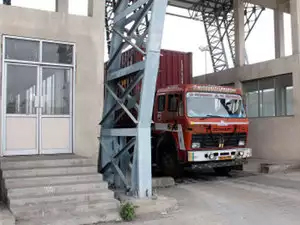 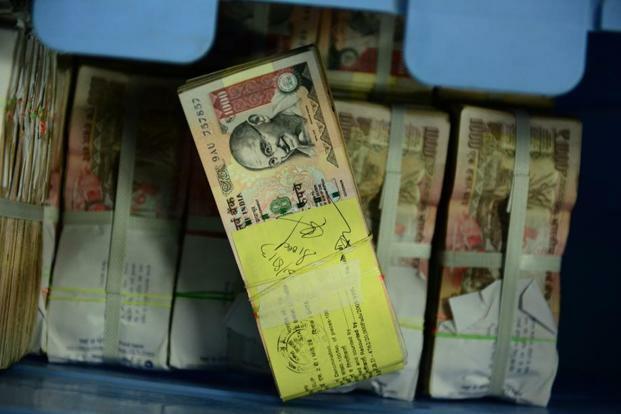 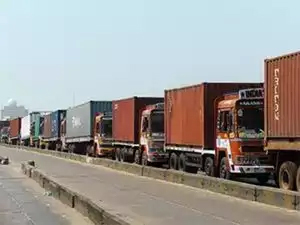 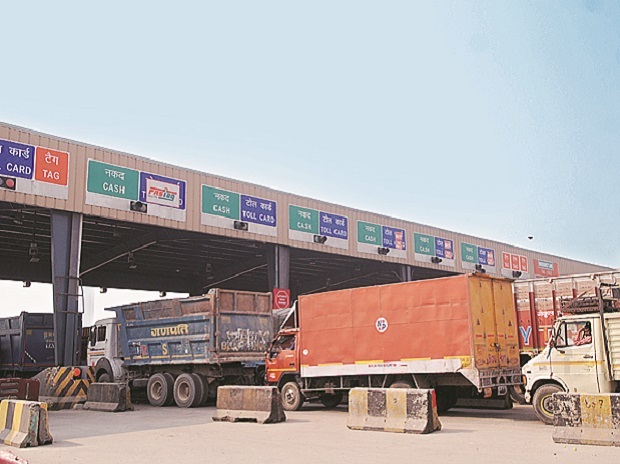 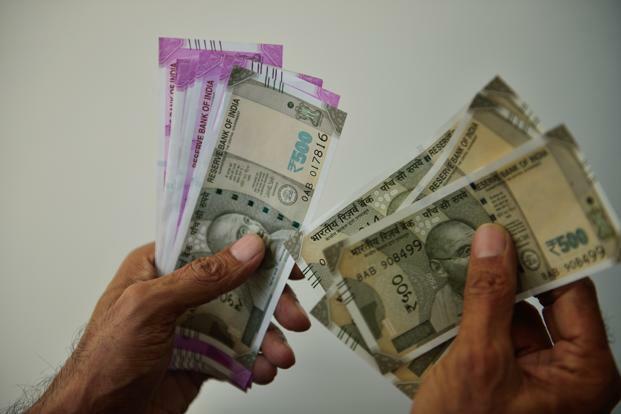 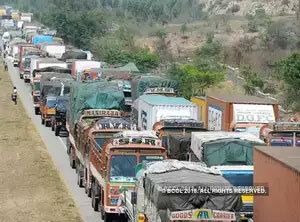 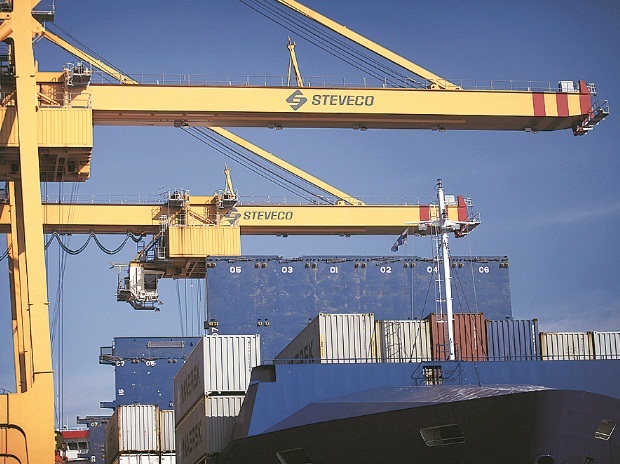 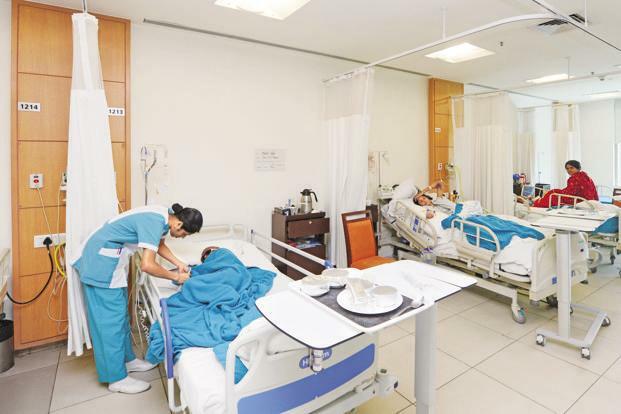 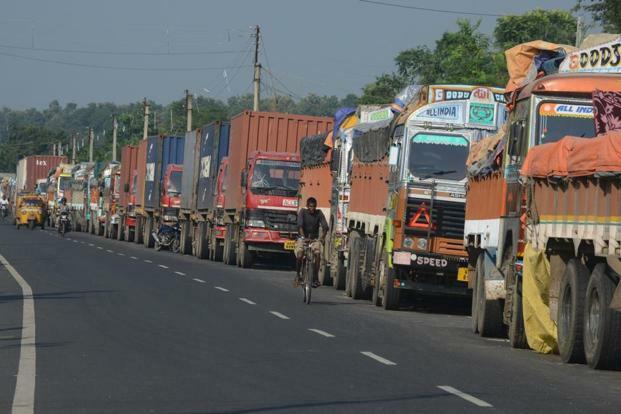 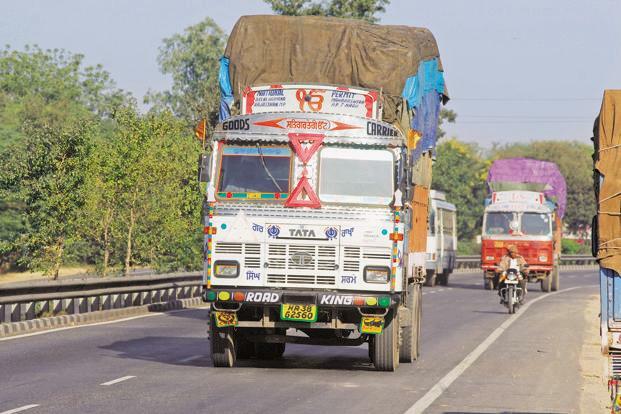 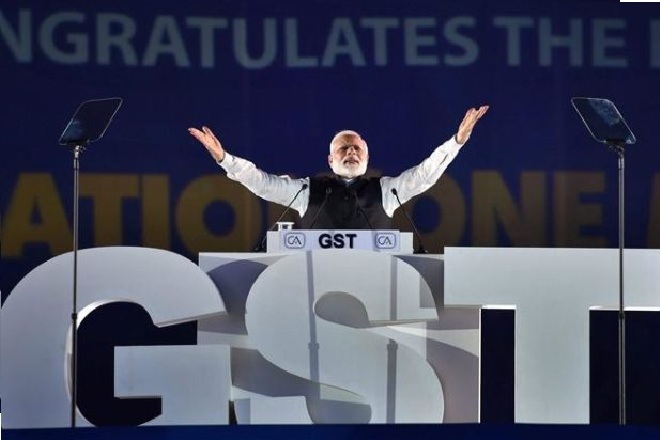 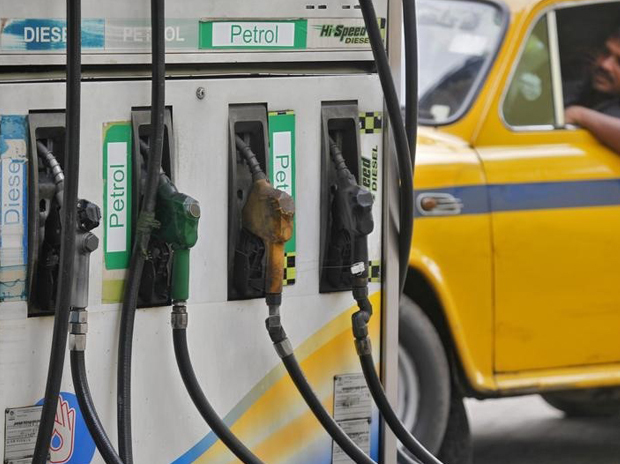 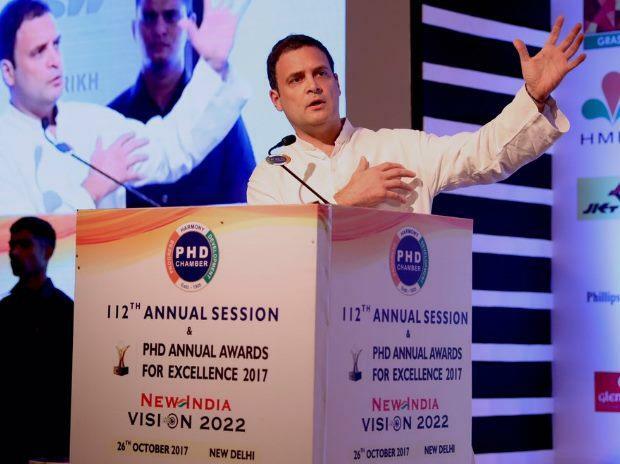 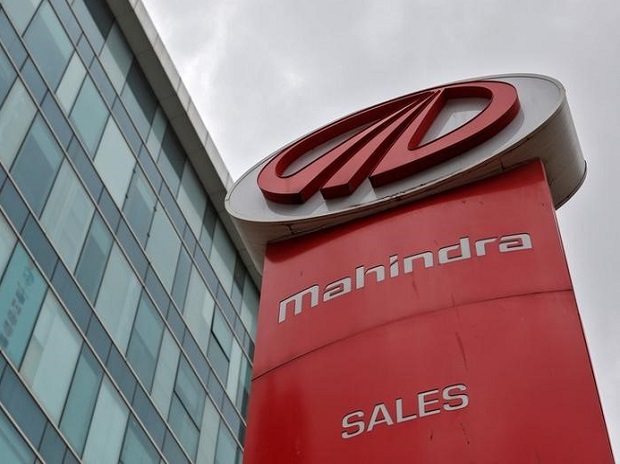 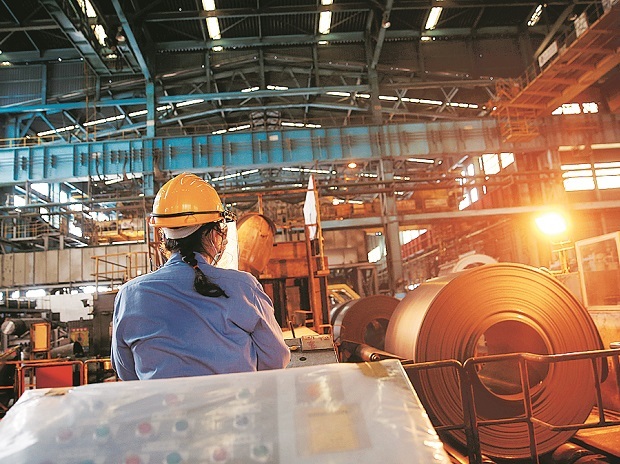 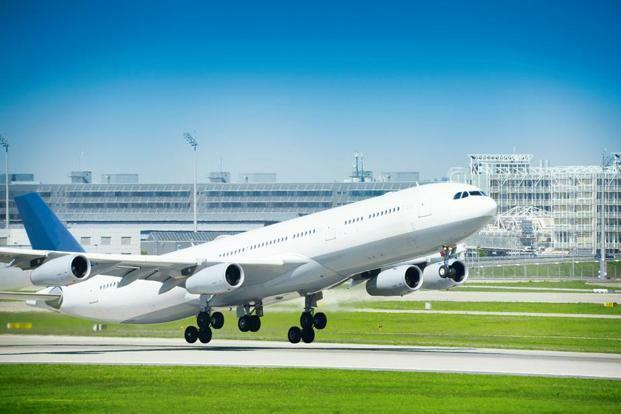 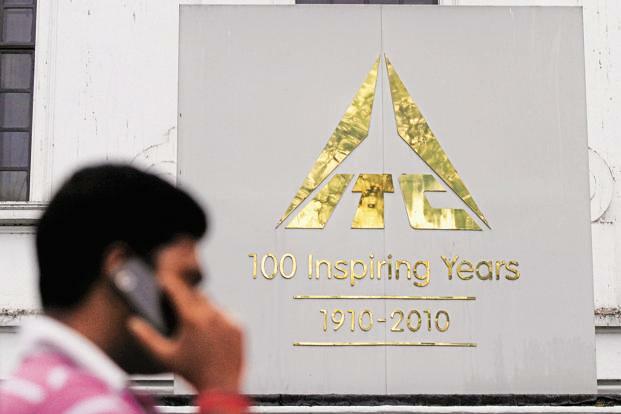 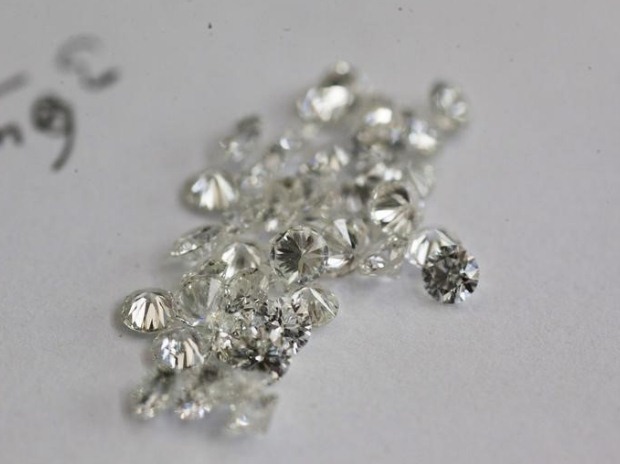 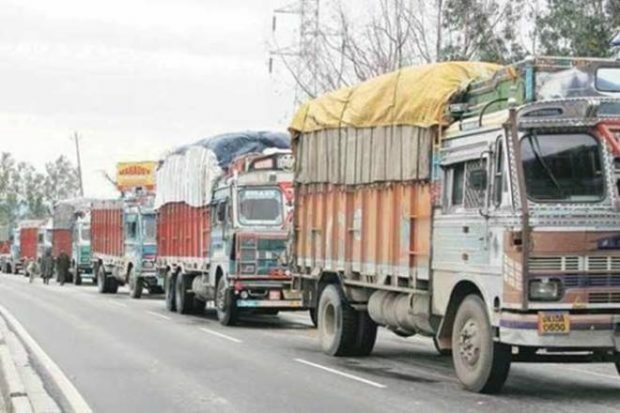 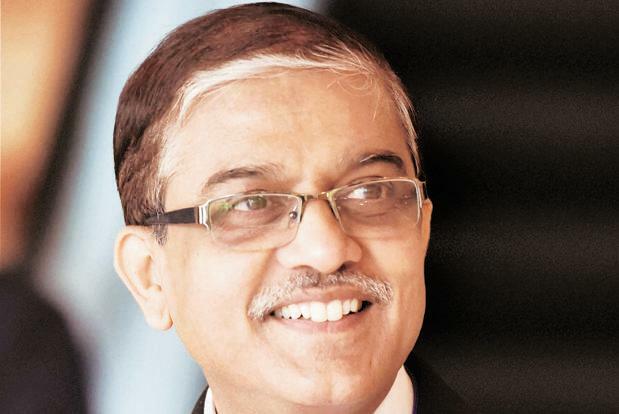 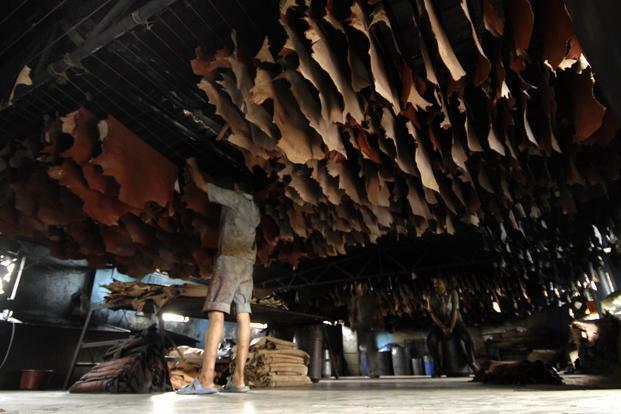 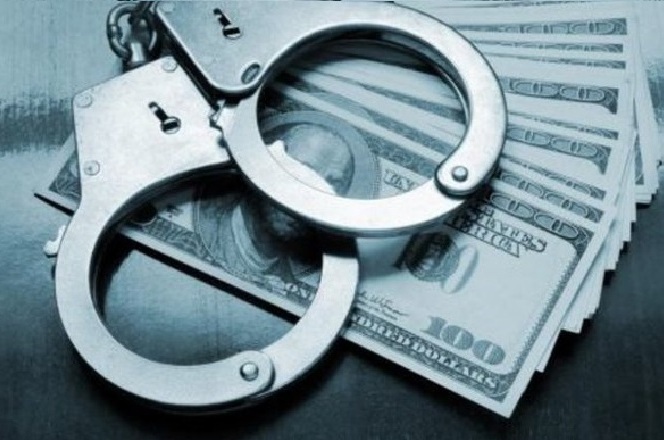 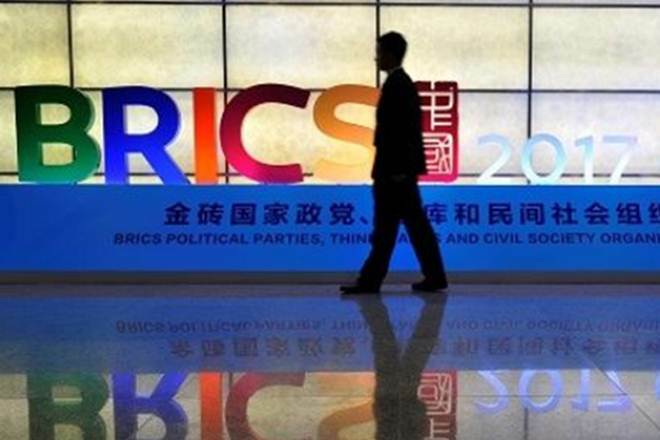 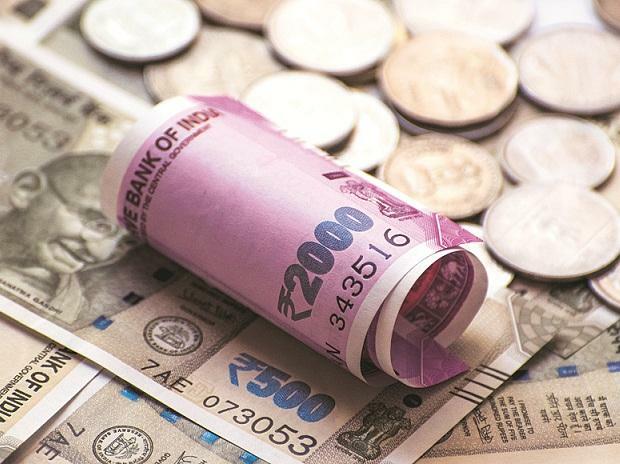 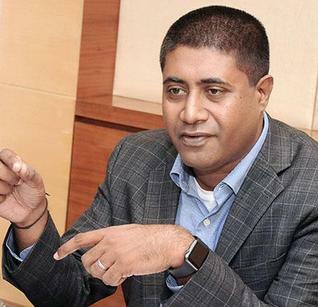 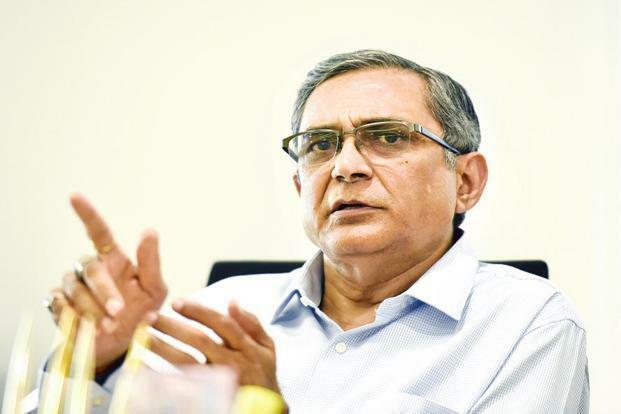 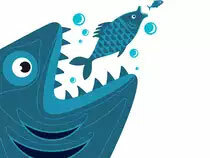 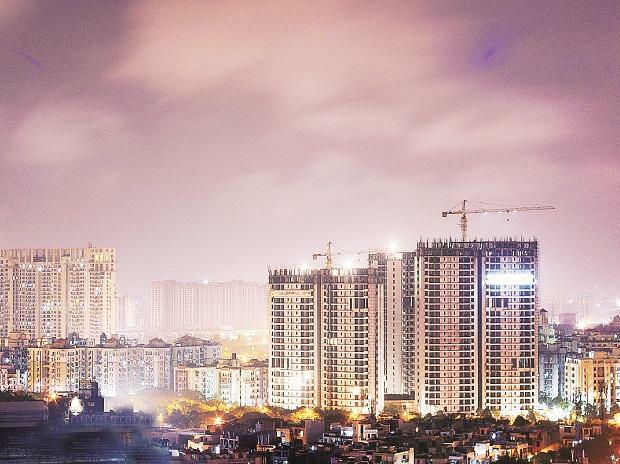 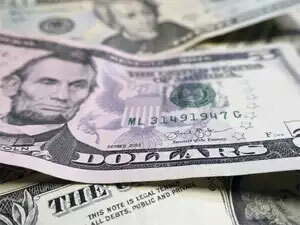 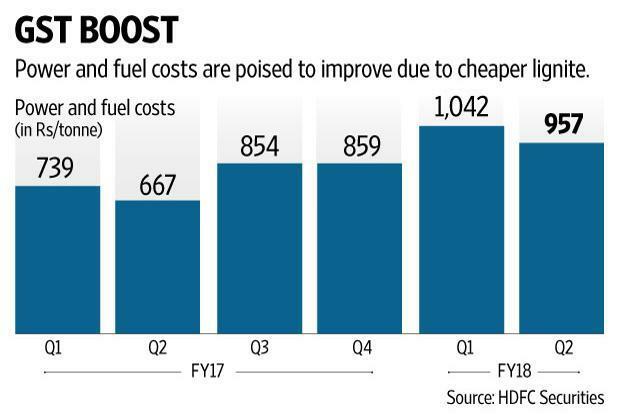 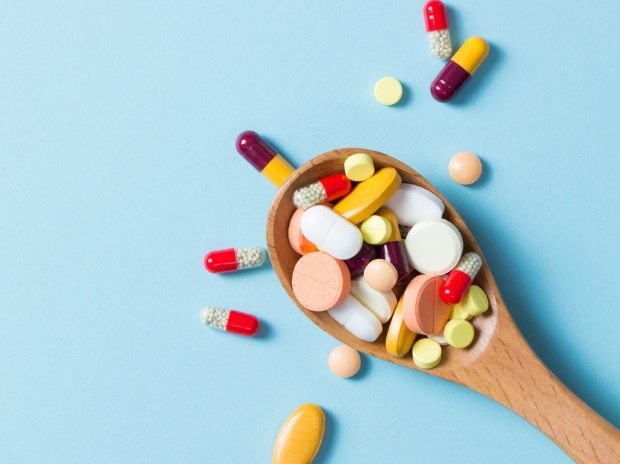 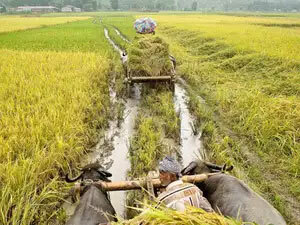 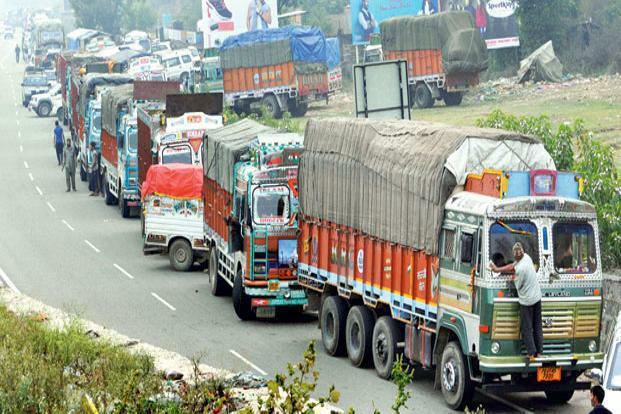 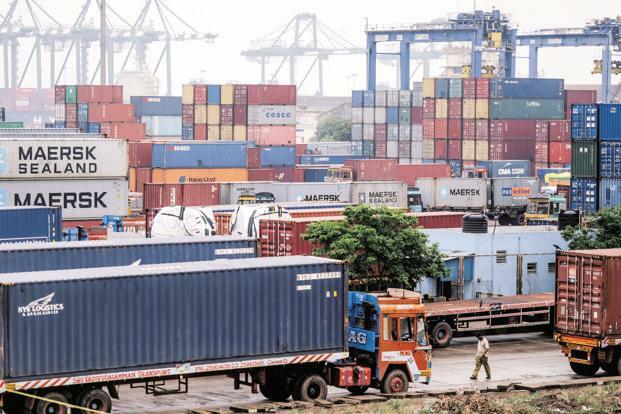 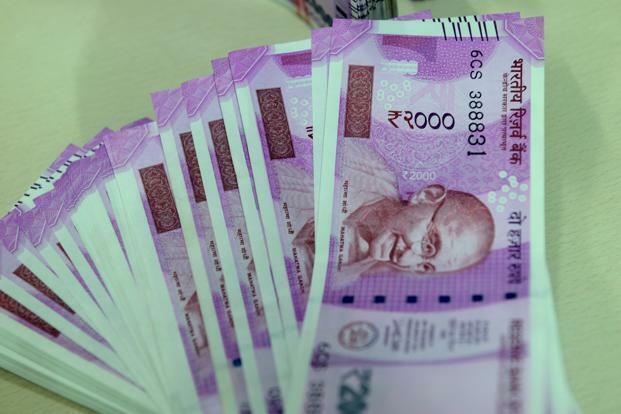 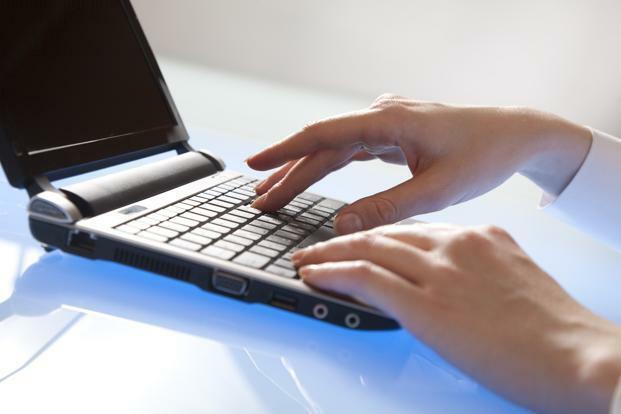 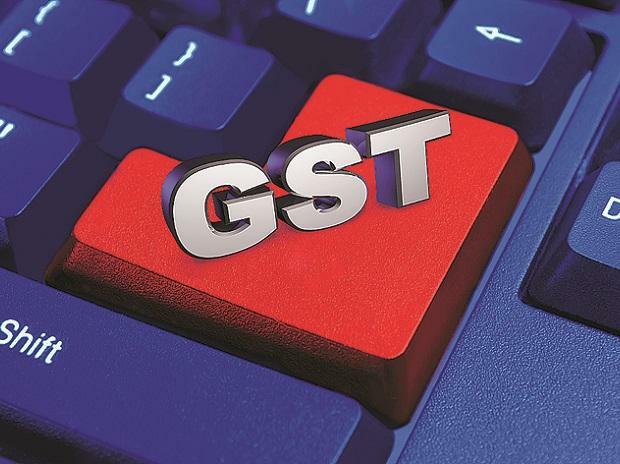 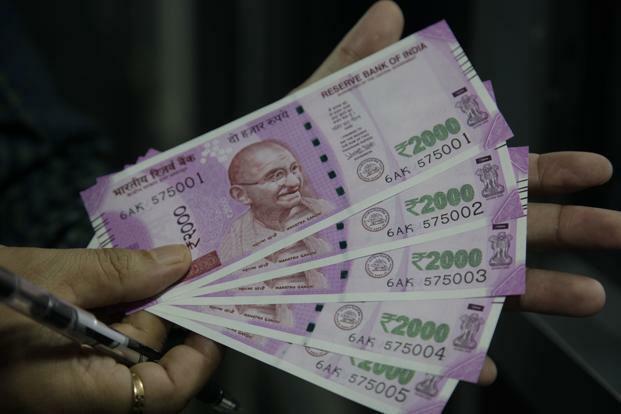 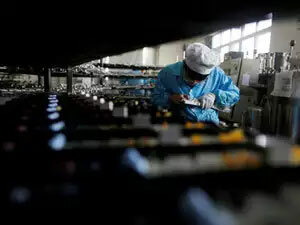 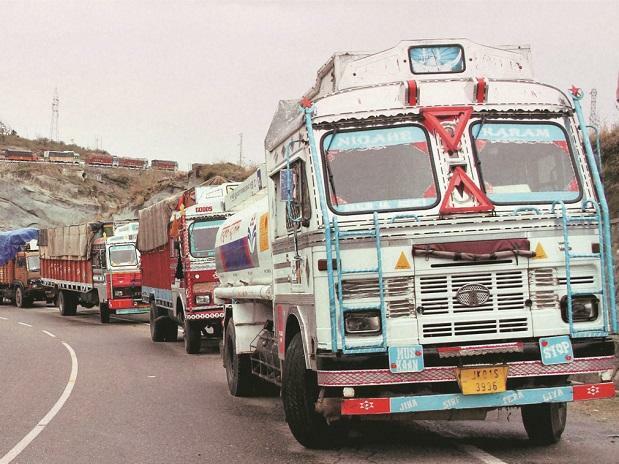 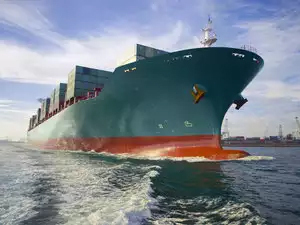 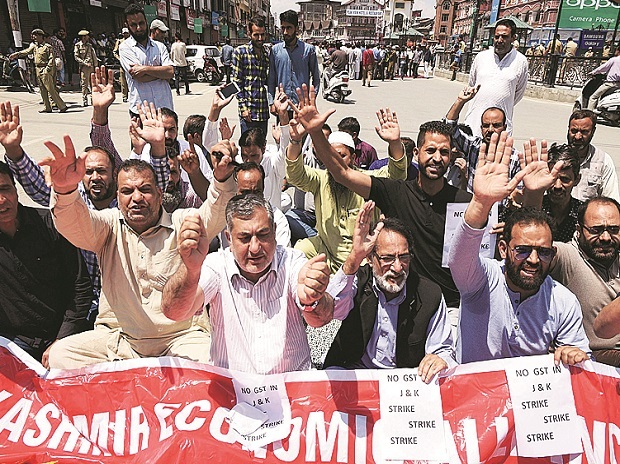 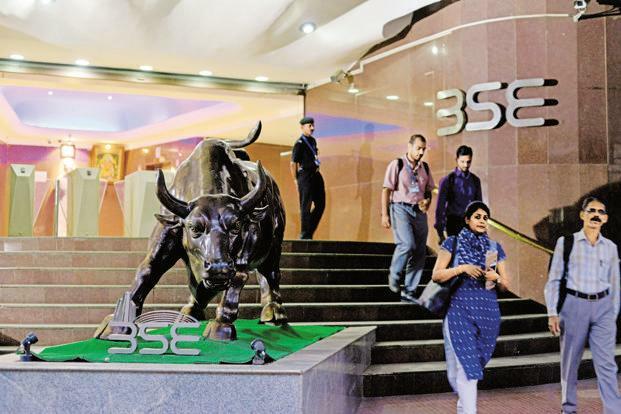 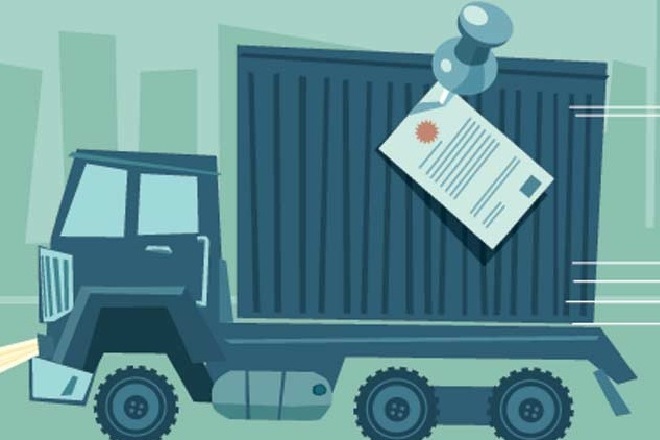 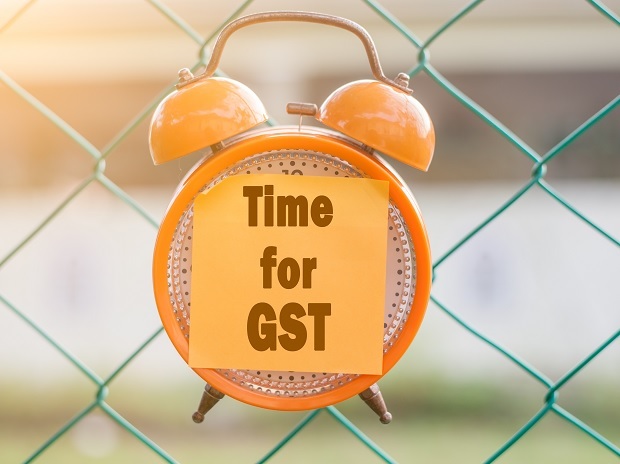 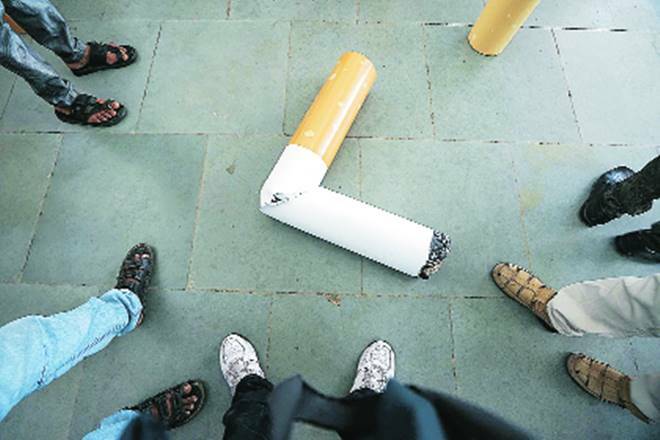 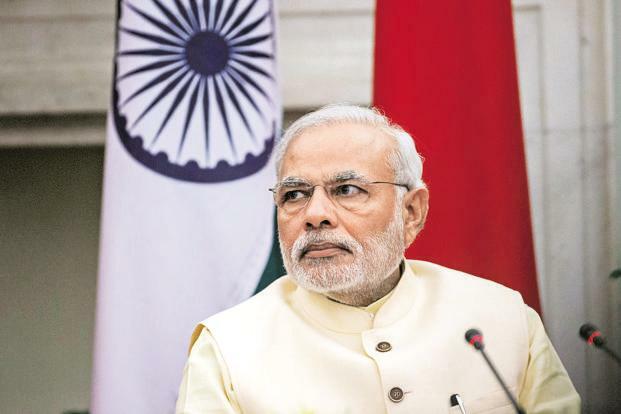 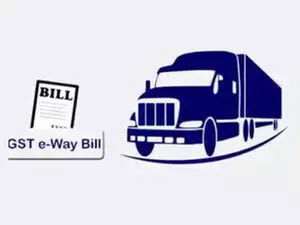 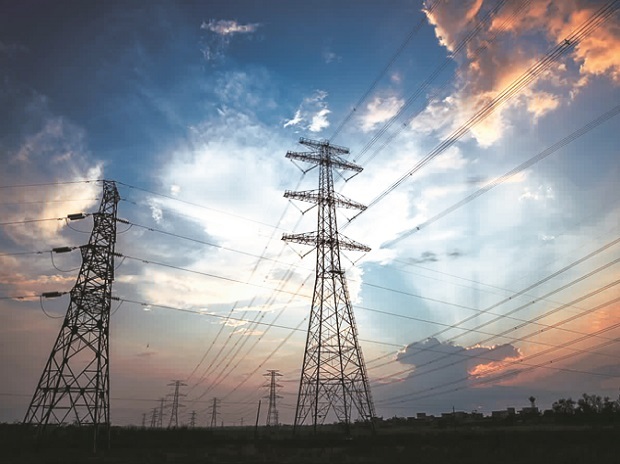 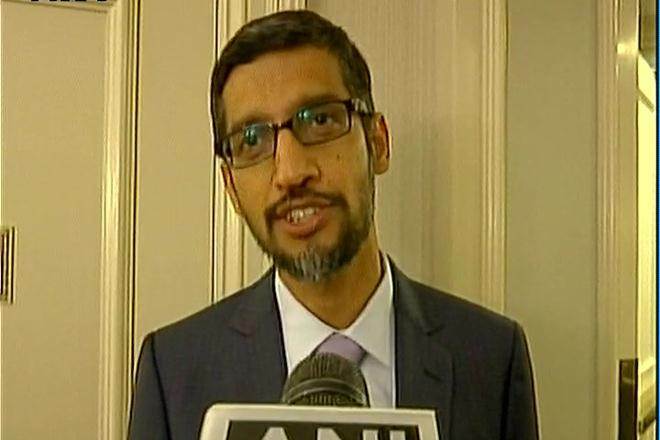 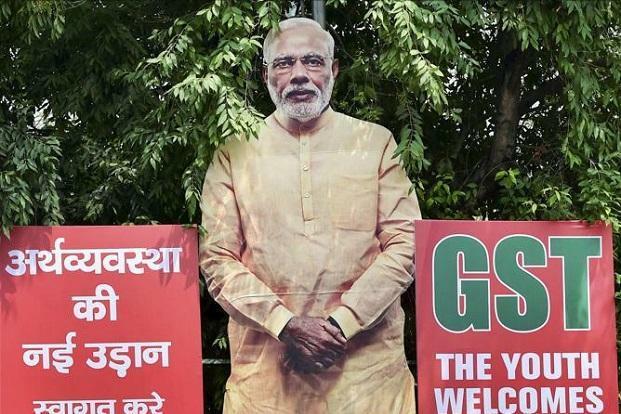 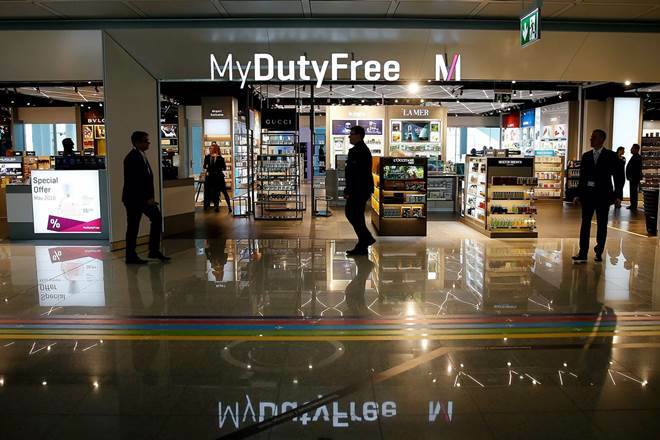 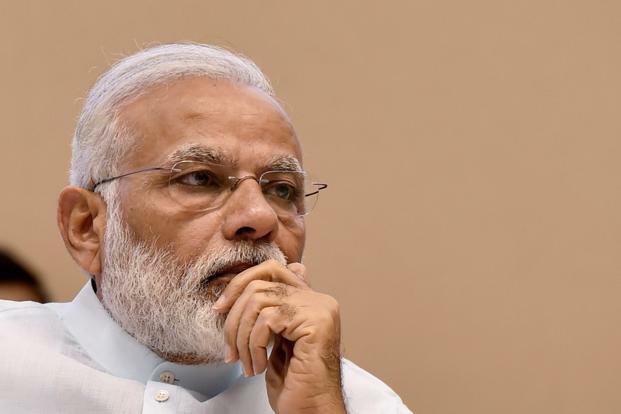 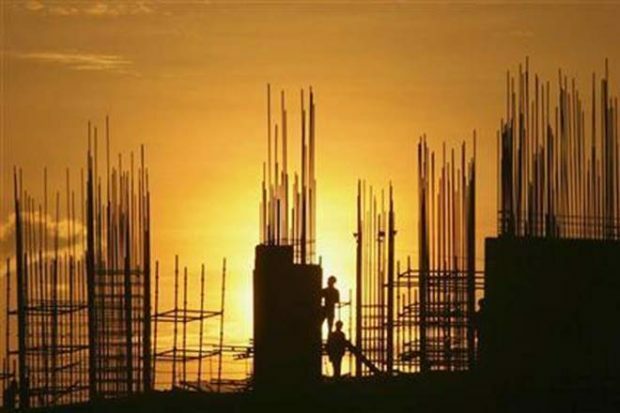 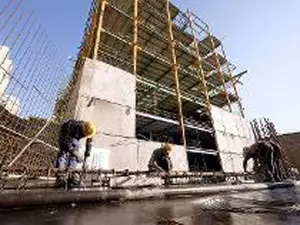 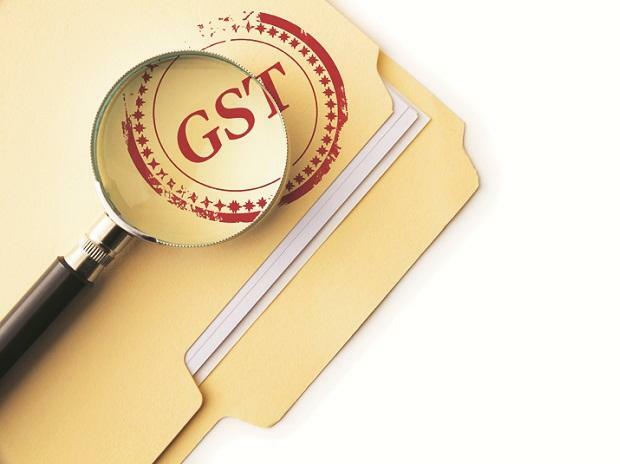 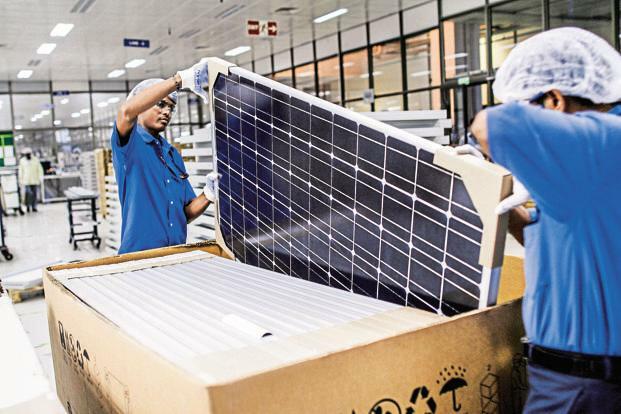 “Although the SGST will mirror the CGST Bill, the council will read out all the provisions of the SGST Bill to clarify any doubts of states with regard to provisions,” the official said. 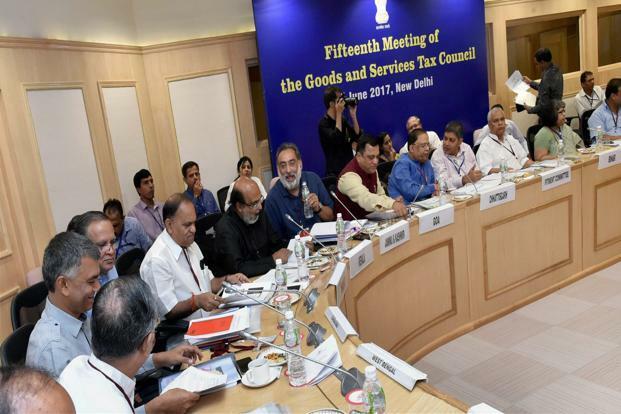 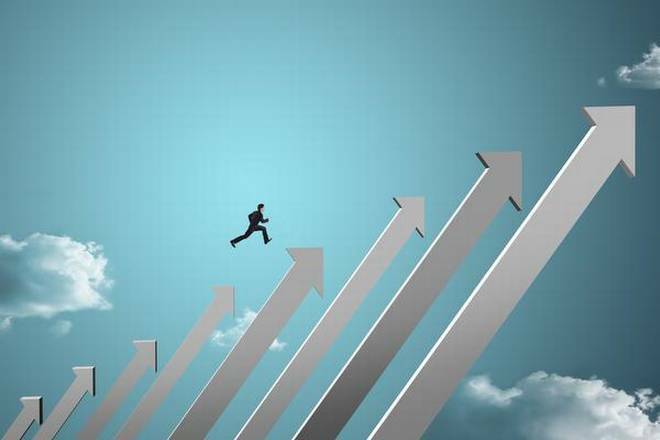 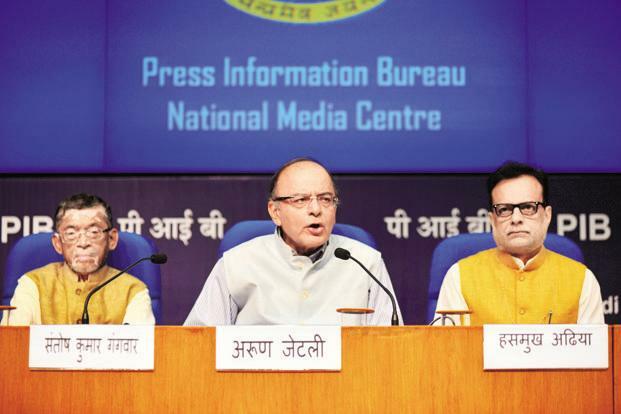 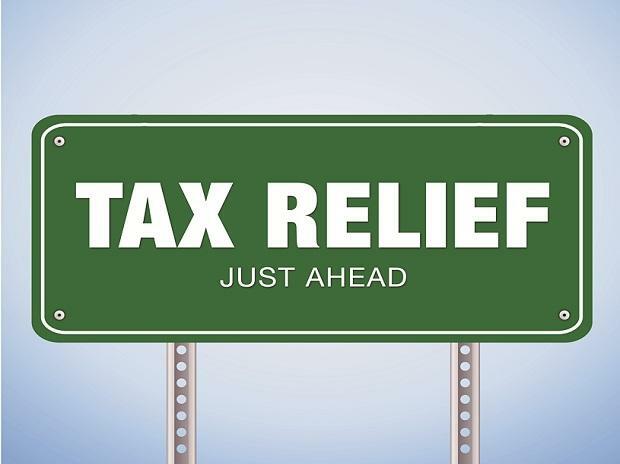 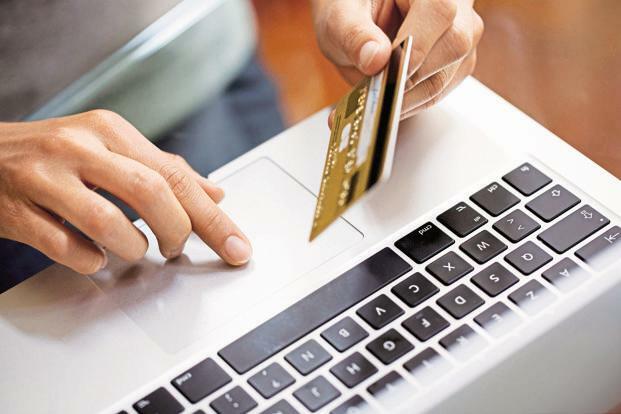 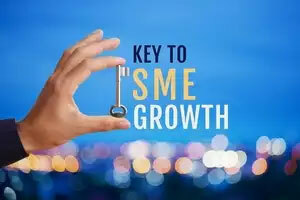 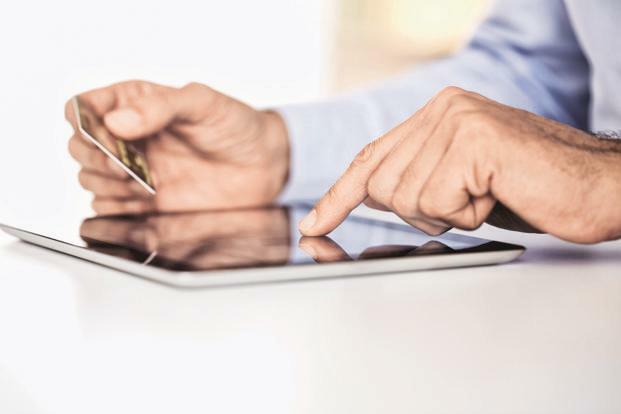 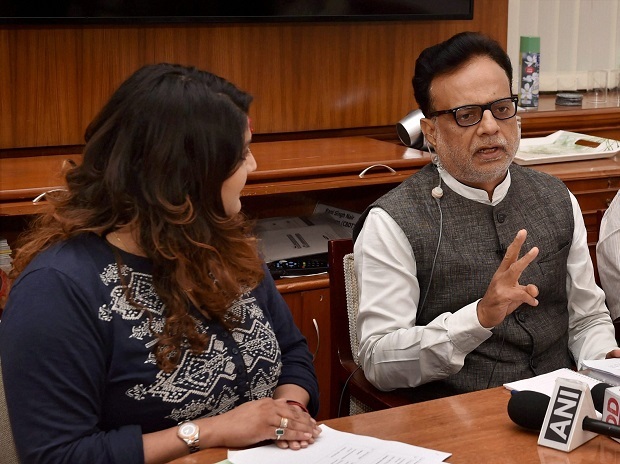 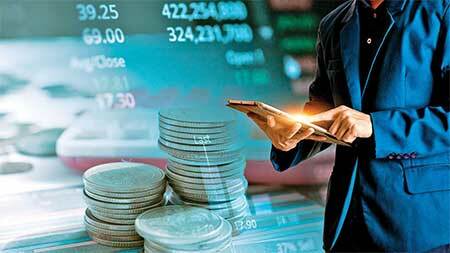 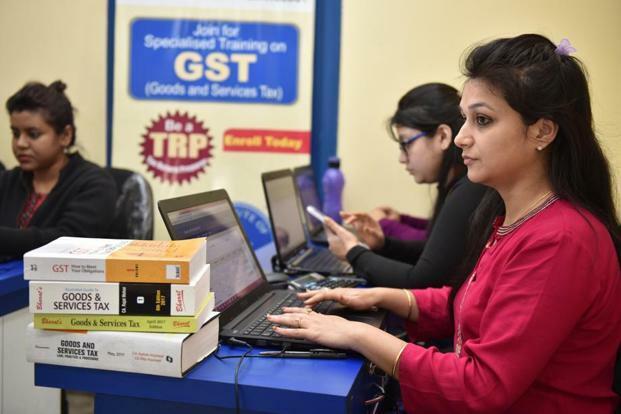 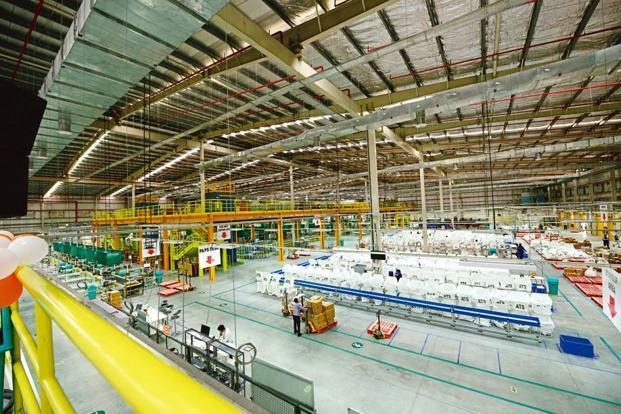 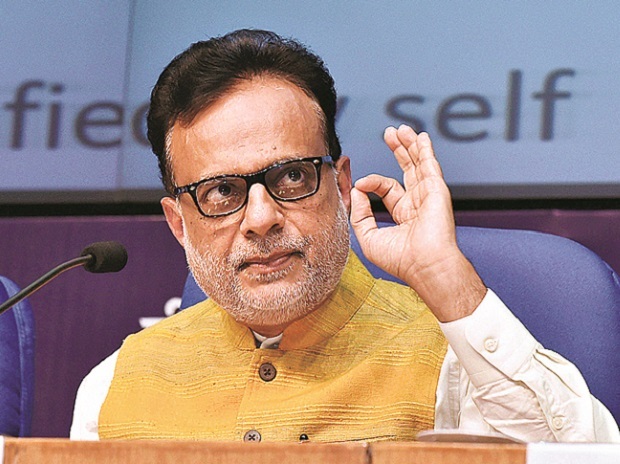 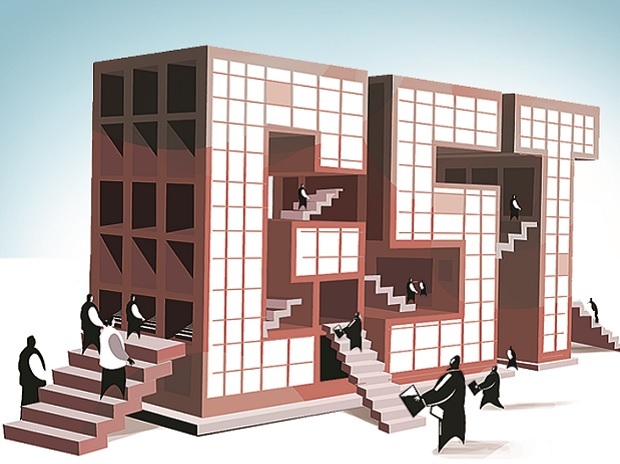 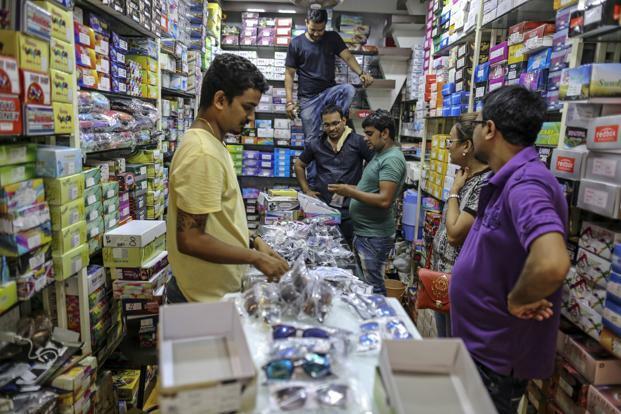 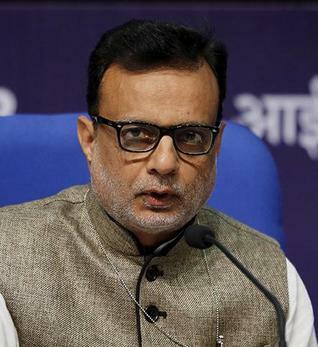 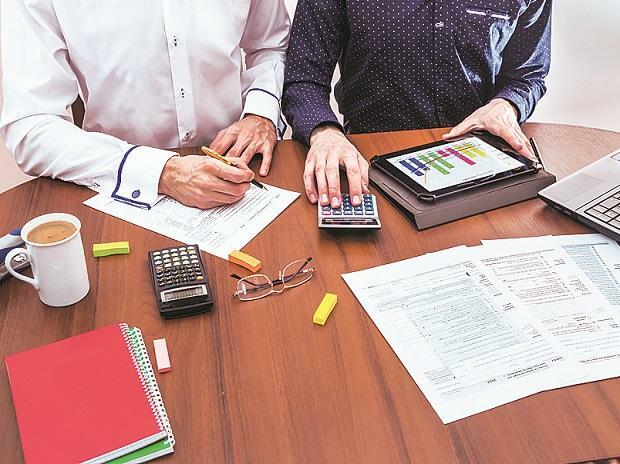 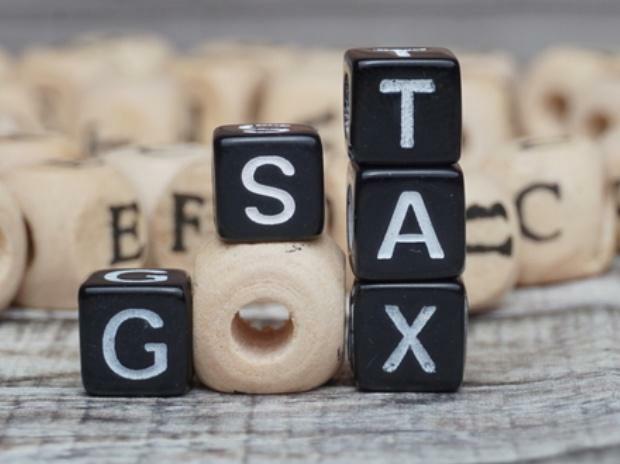 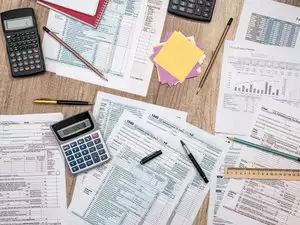 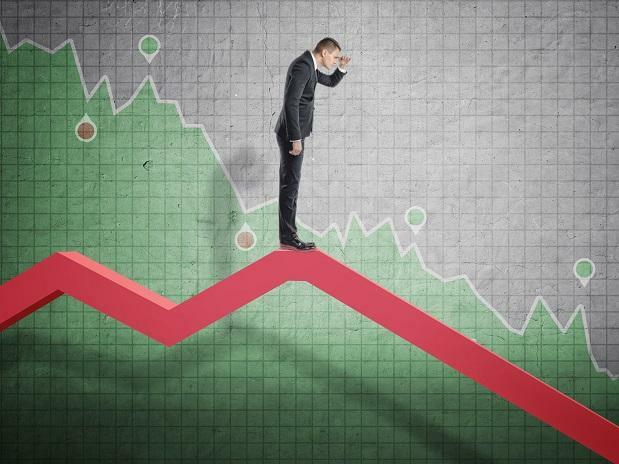 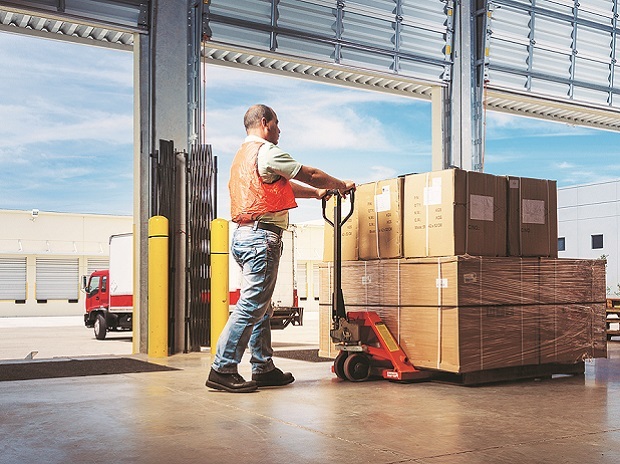 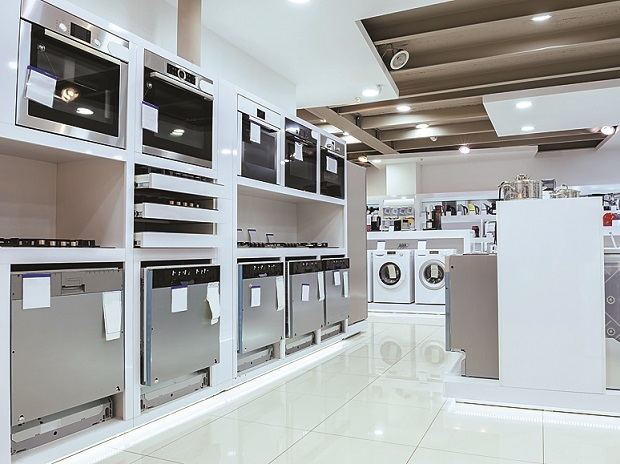 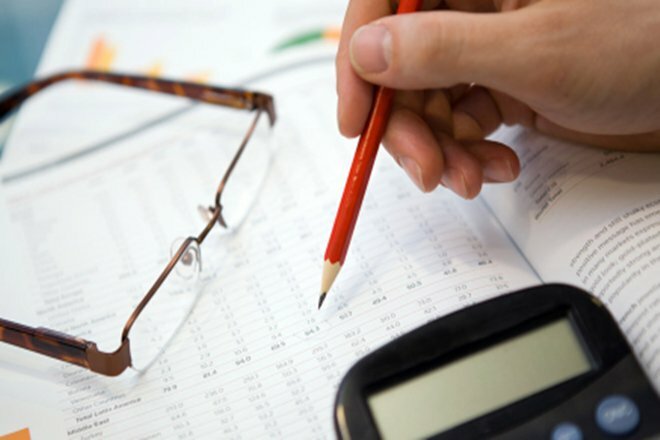 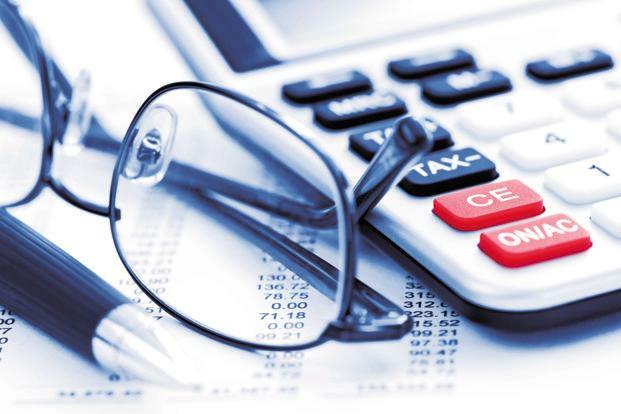 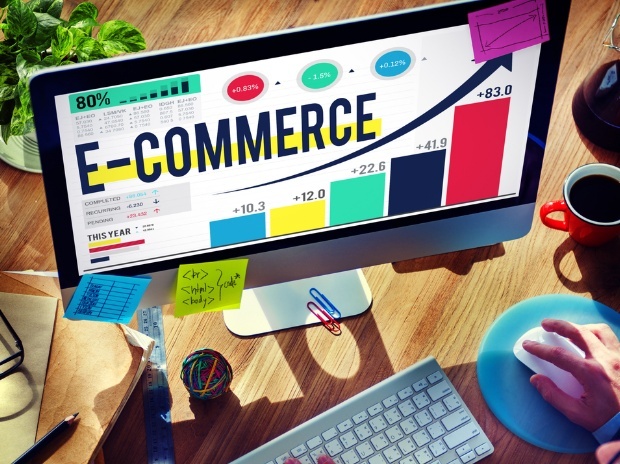 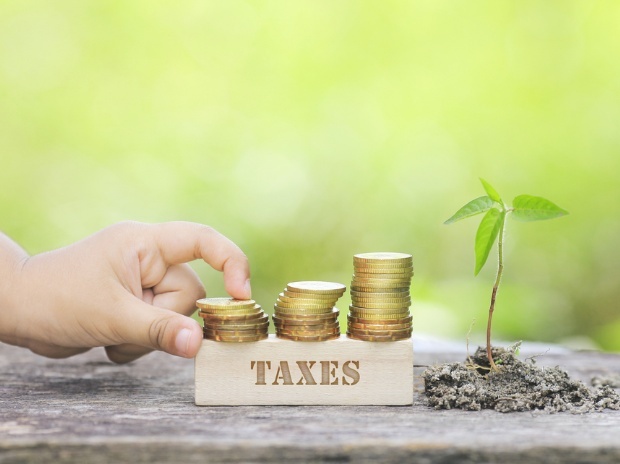 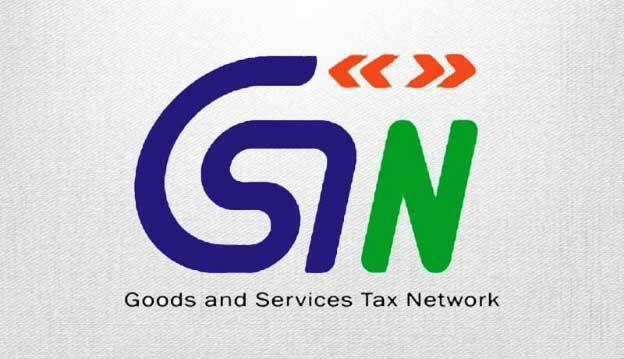 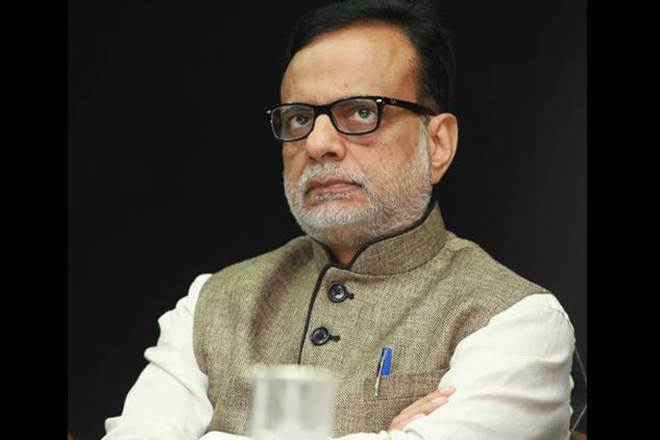 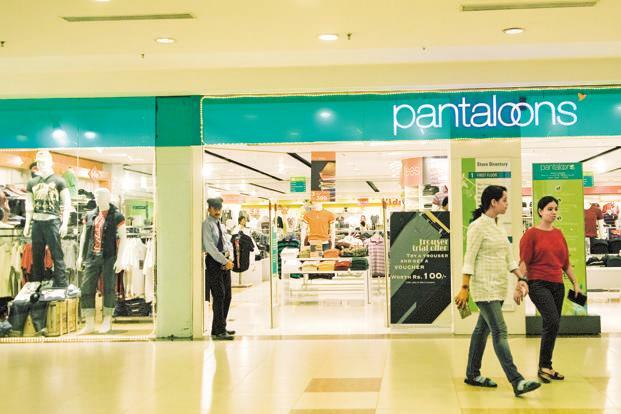 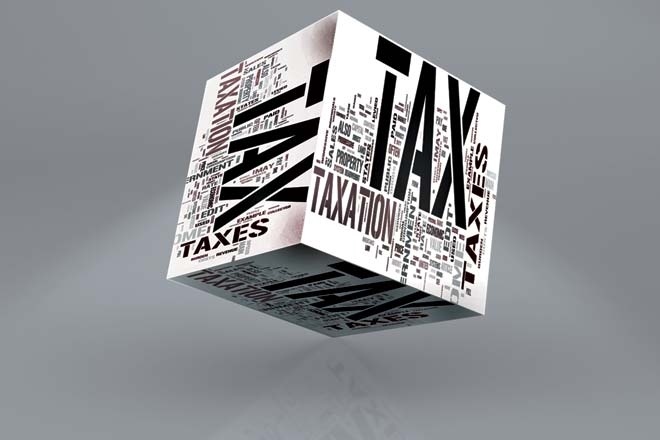 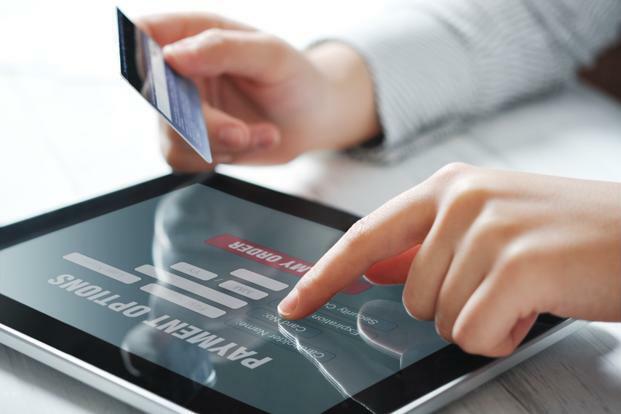 The GST Council in its meeting last month had approved a law to compensate states for any loss of revenue from implementation of the new national sales tax. 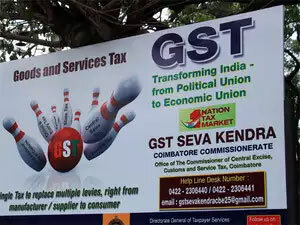 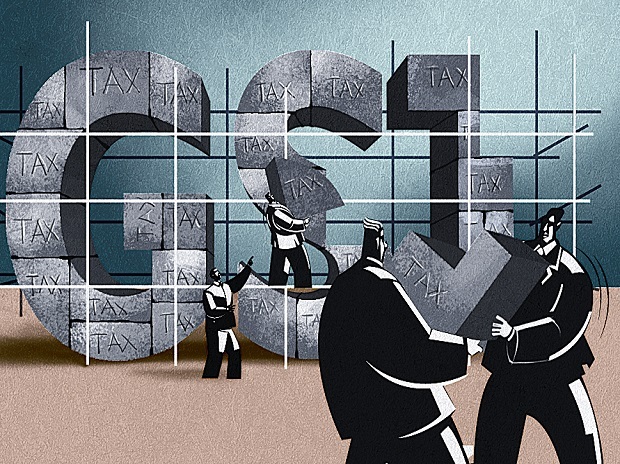 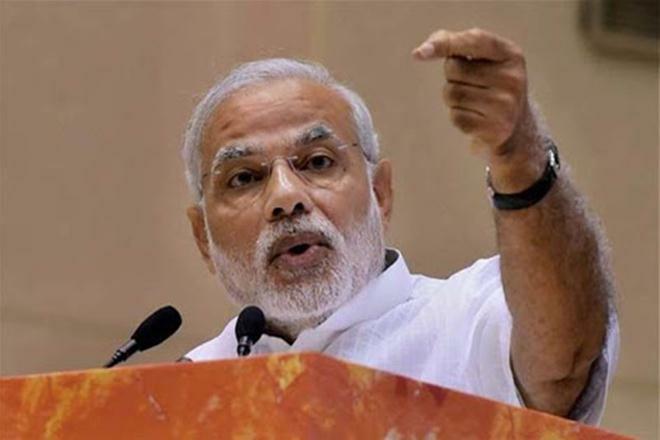 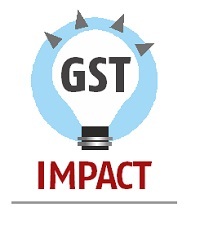 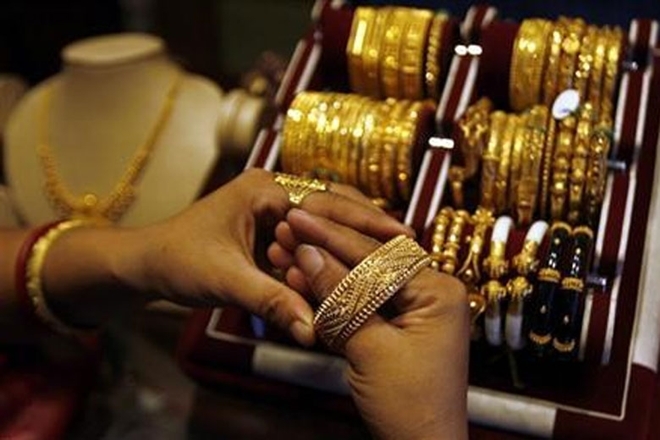 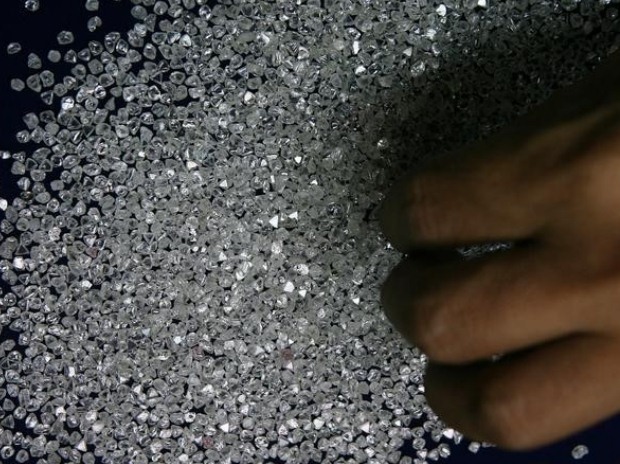 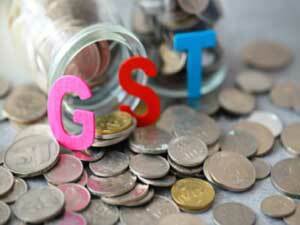 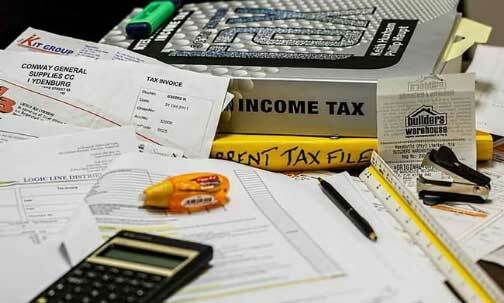 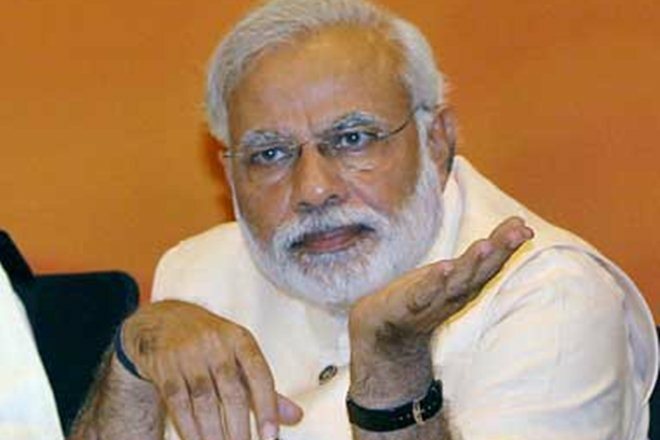 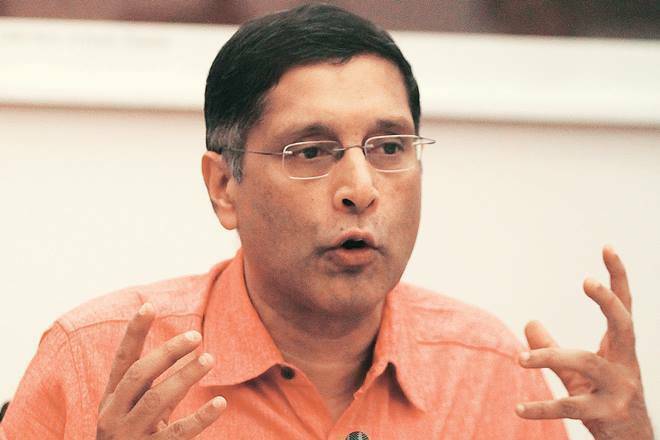 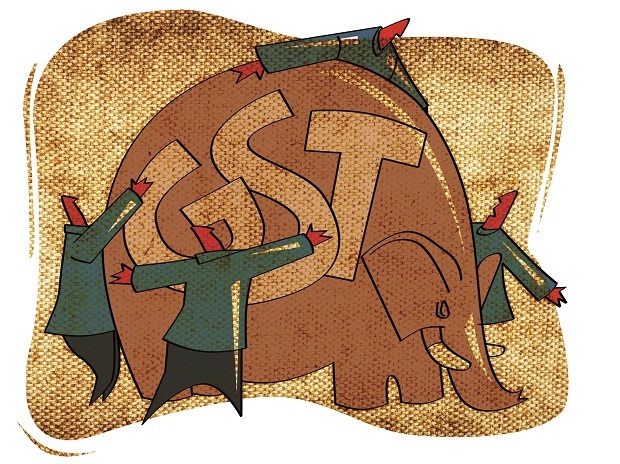 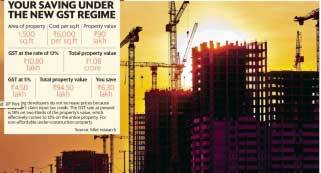 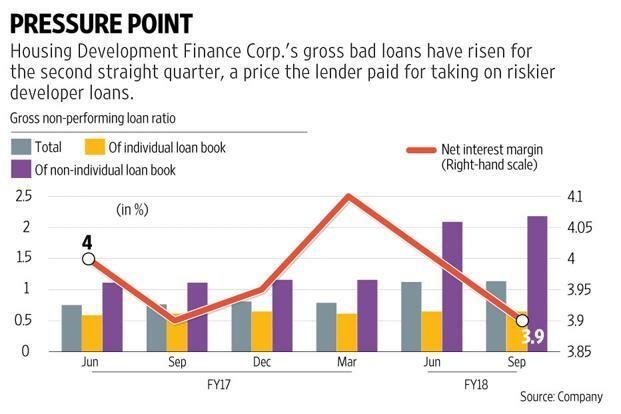 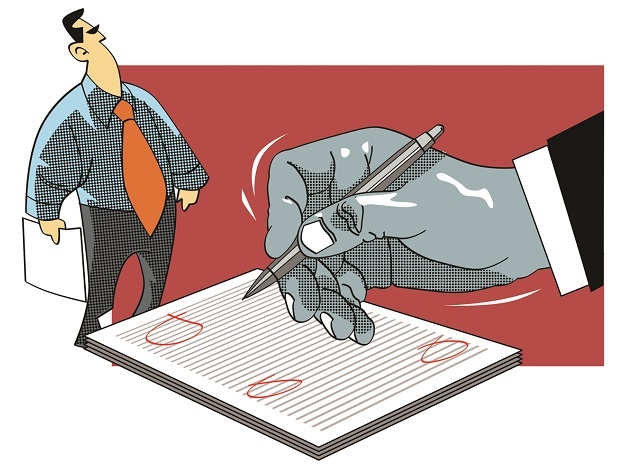 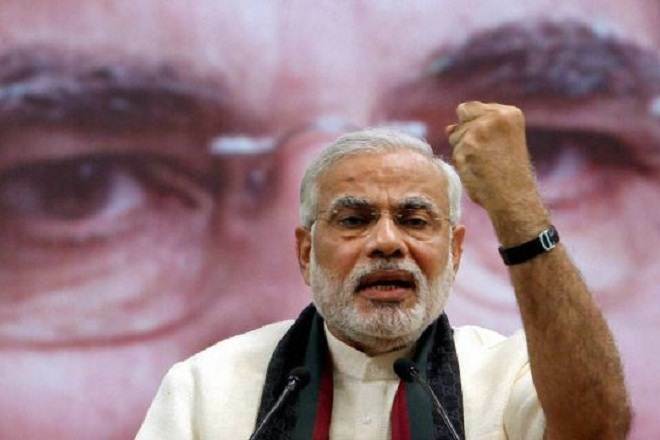 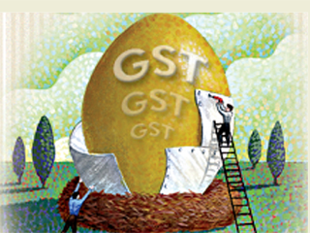 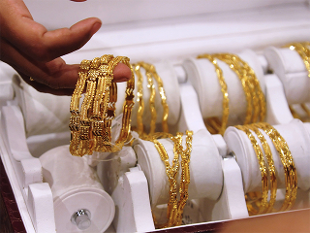 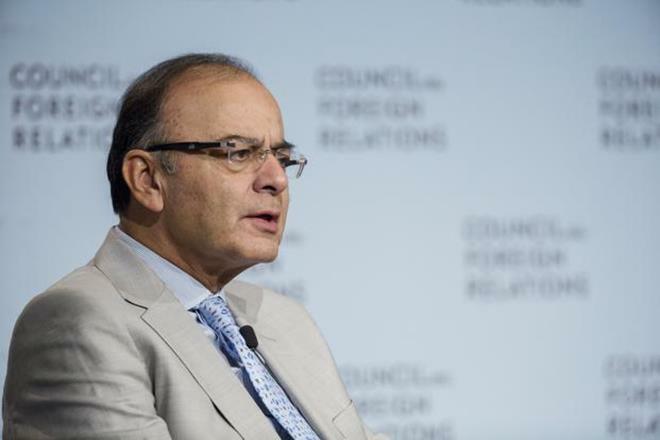 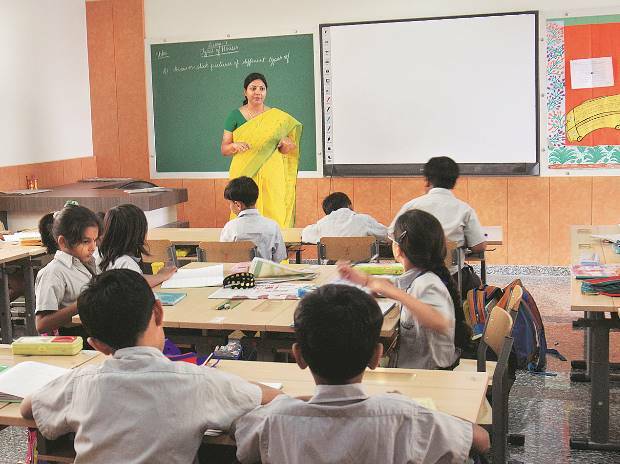 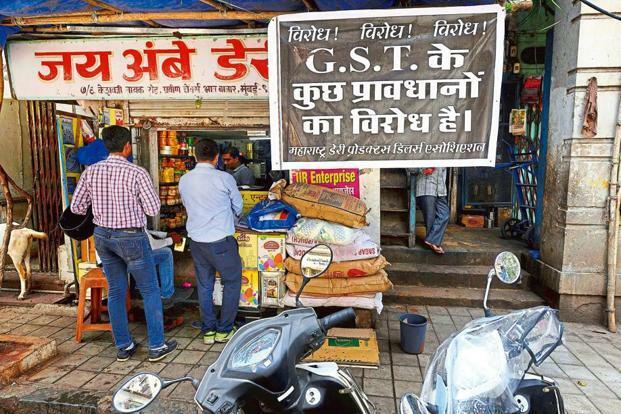 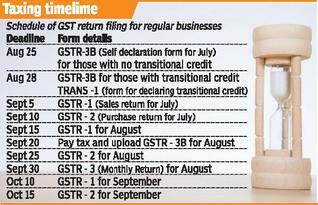 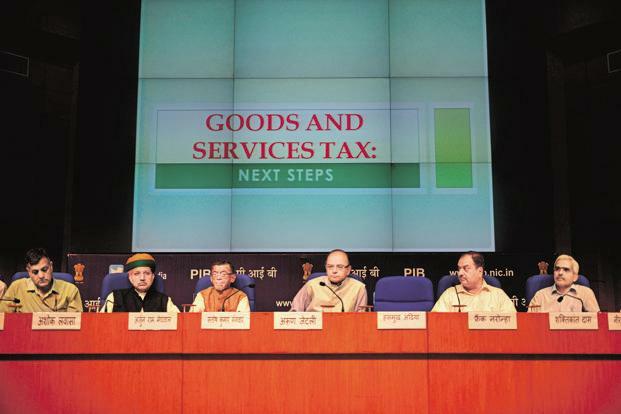 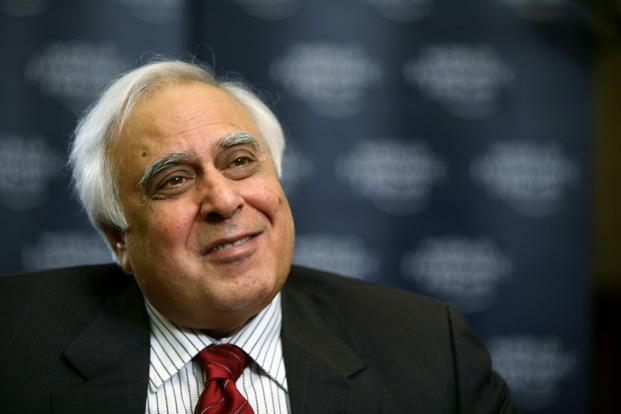 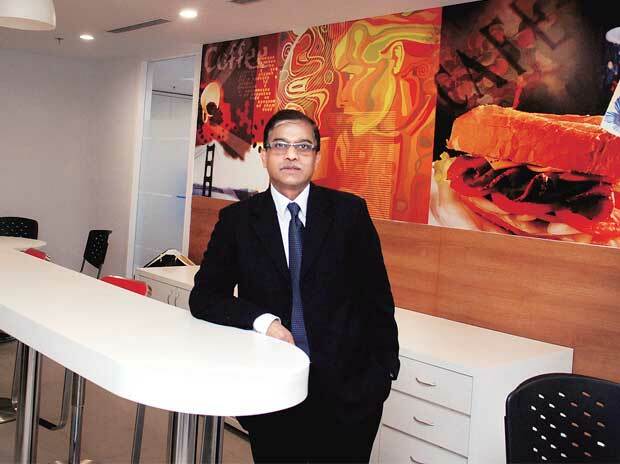 But legal language of half-a-dozen provisions of CGST, SGST, IGST held up their approval. 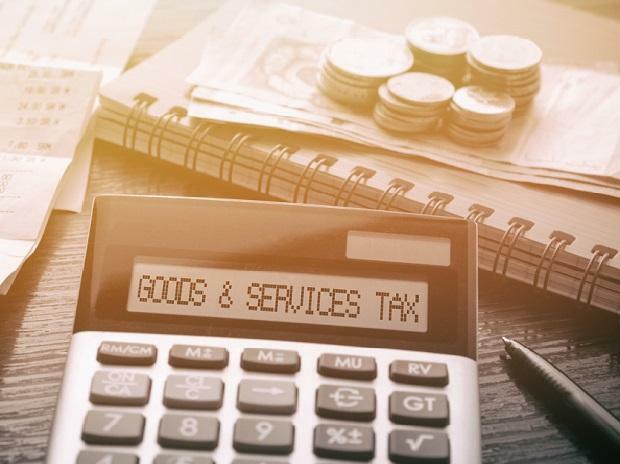 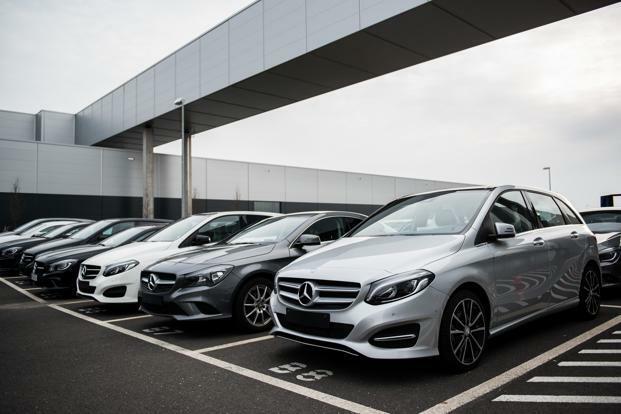 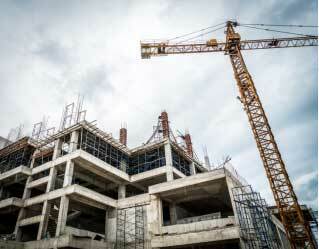 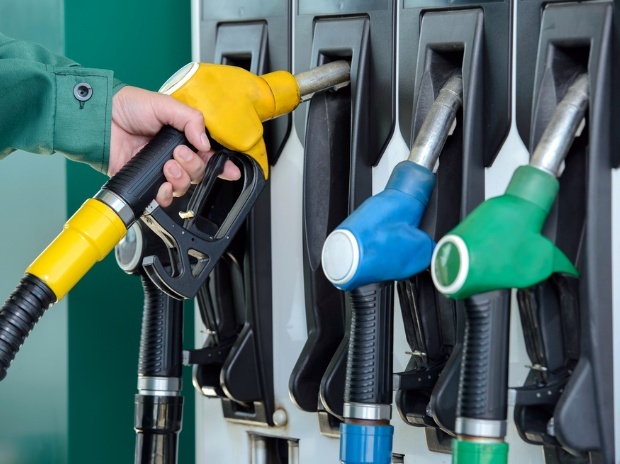 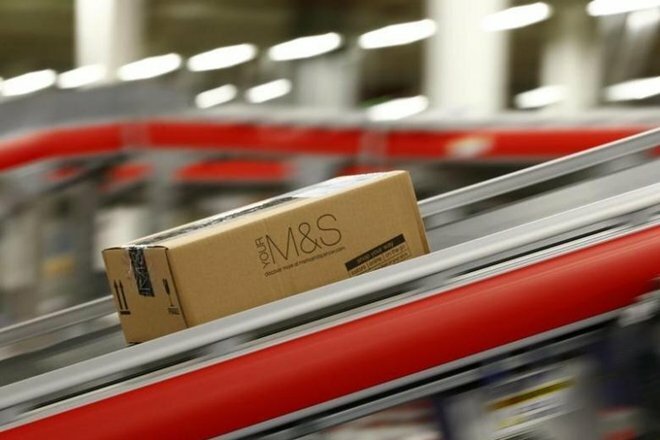 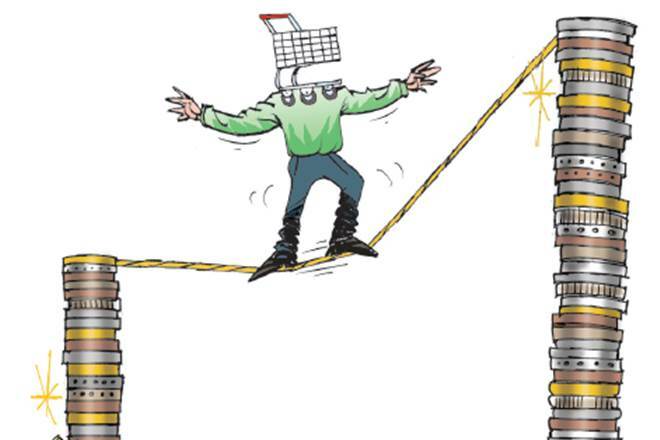 Parallely, the council will get down to fixing rates of taxes for different goods and services by fitting them into the four approved slabs of 5, 12, 18 and 28%. 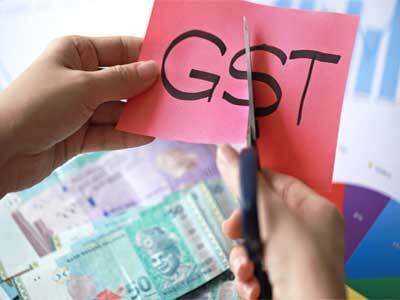 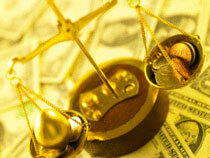 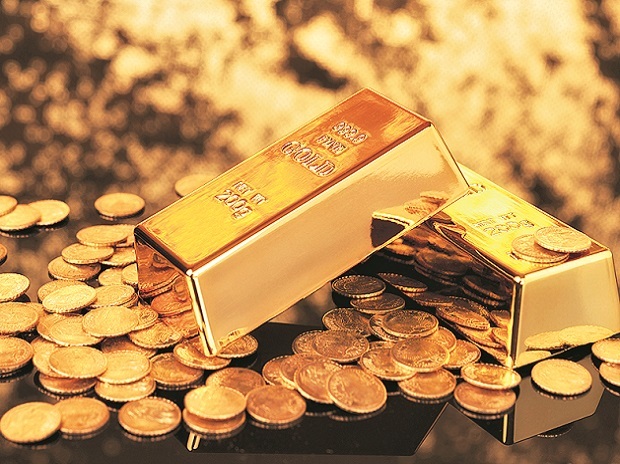 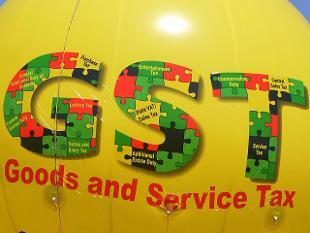 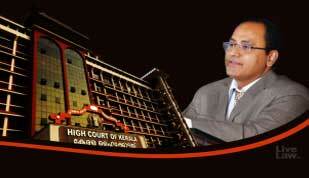 After the CGST law is approved by Parliament, the SGST law will have to be cleared by respective state legislatures. 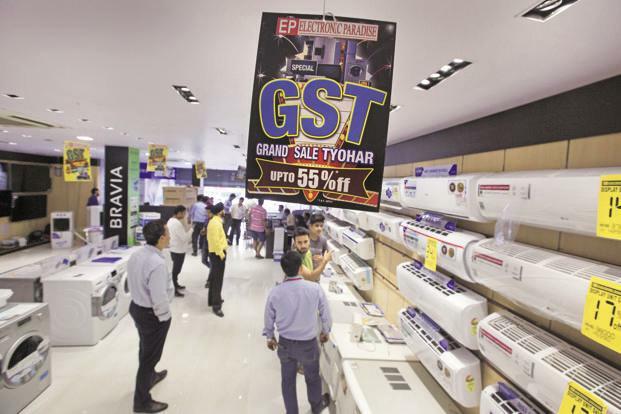 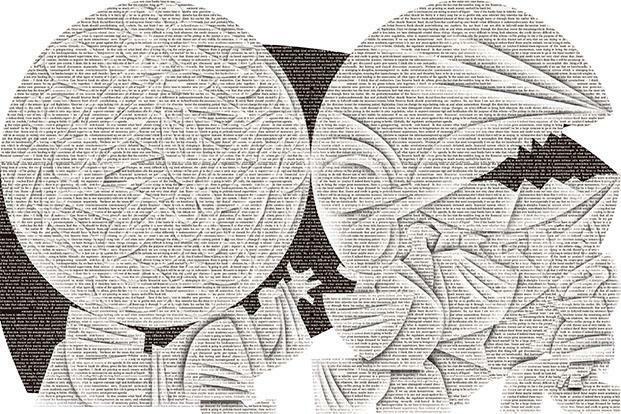 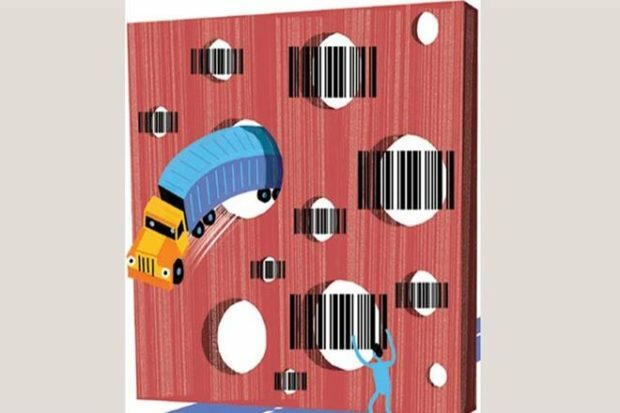 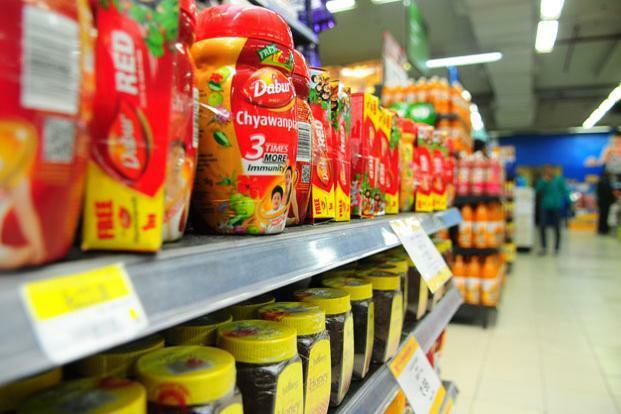 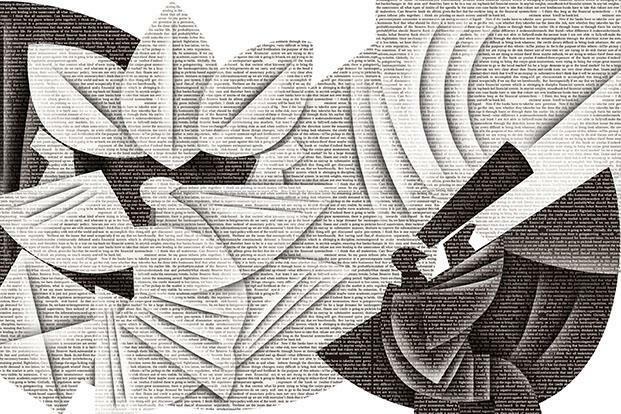 GST, which will replace a plethora of central and state taxes, is a consumption-based tax levied on sale, manufacturing and consumption on goods and services at the national level. 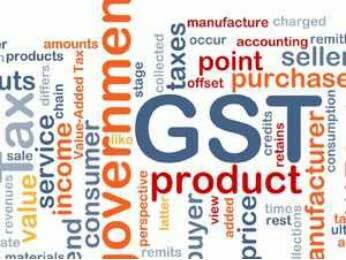 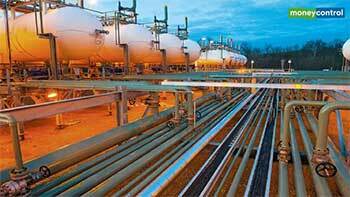 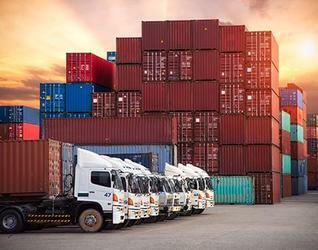 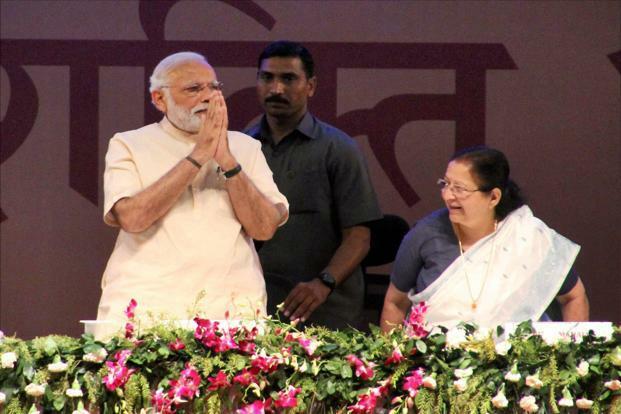 Under it, CGST will be levied by the Centre, SGST by states and IGST on inter-state supply of goods and services. 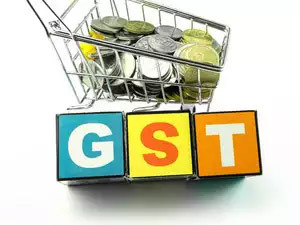 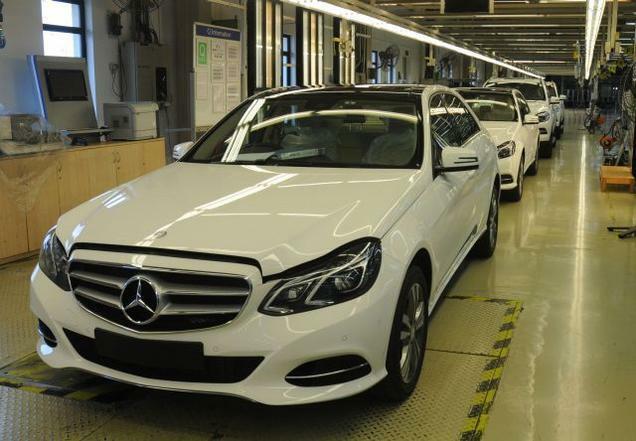 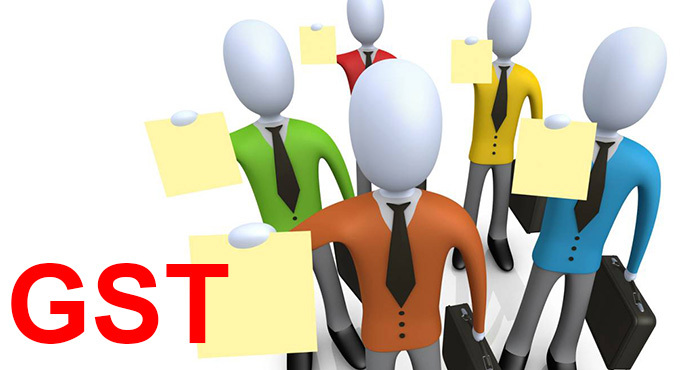 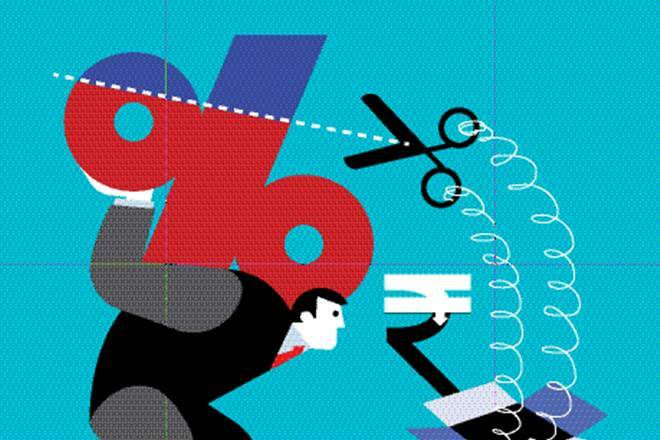 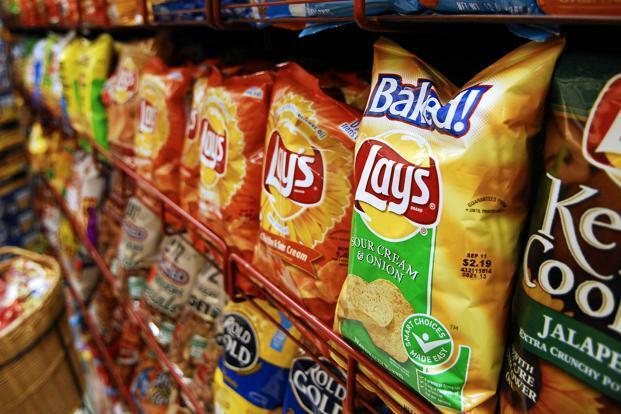 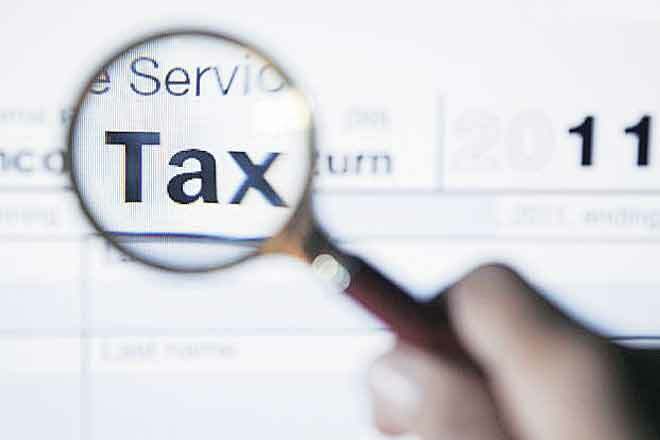 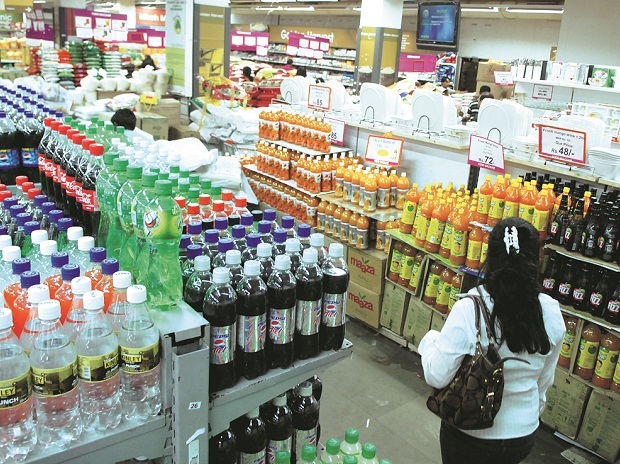 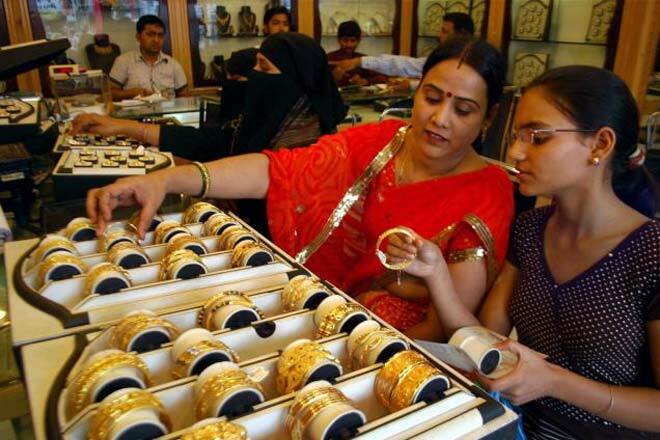 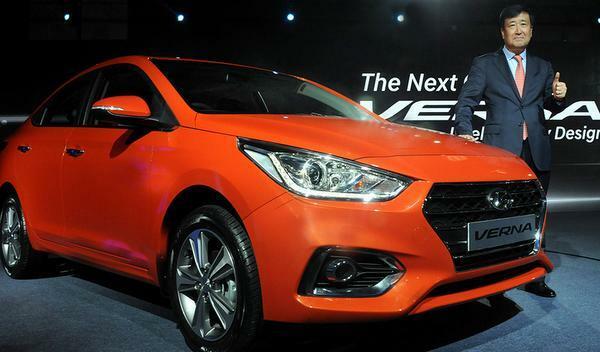 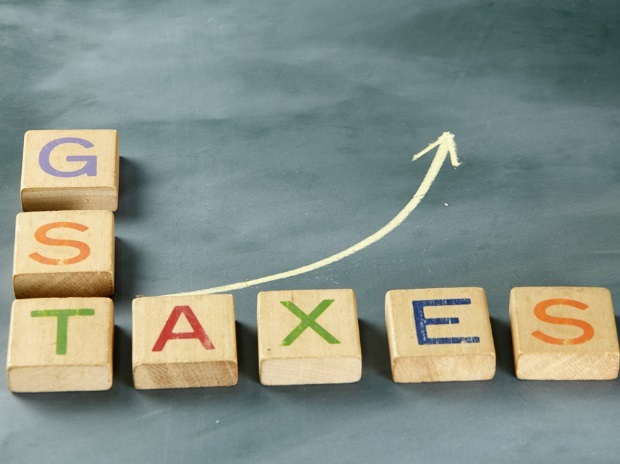 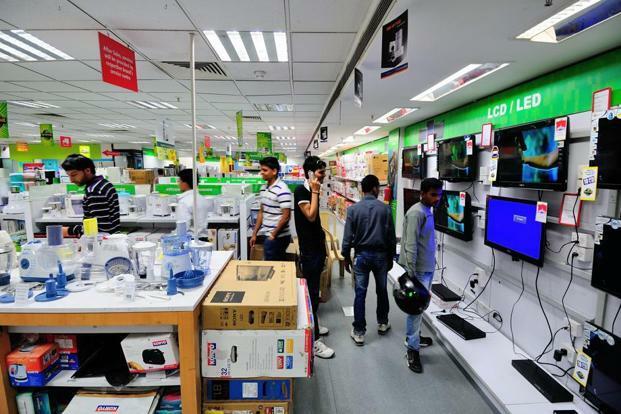 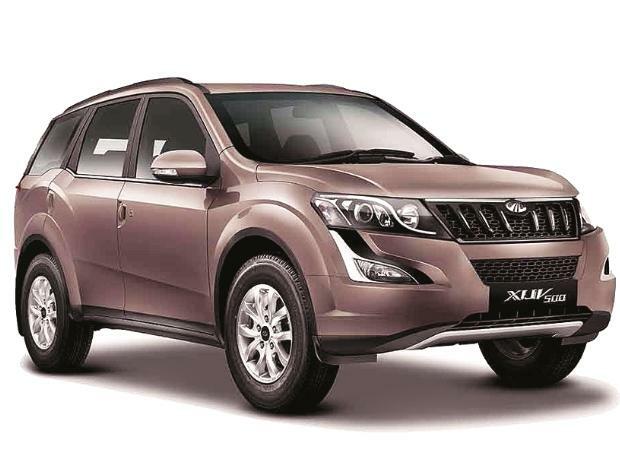 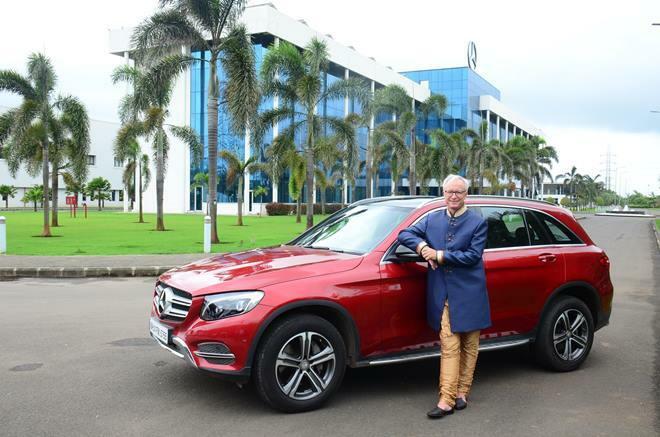 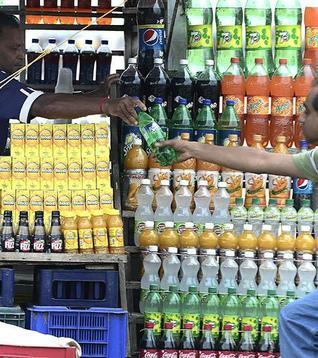 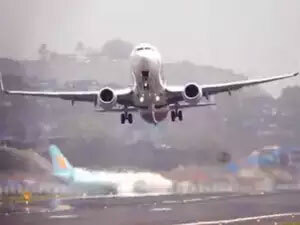 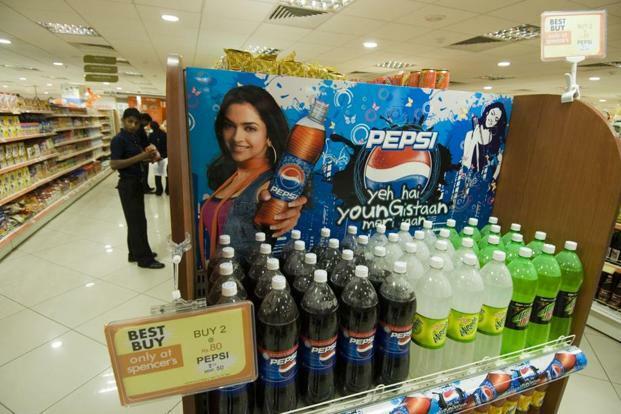 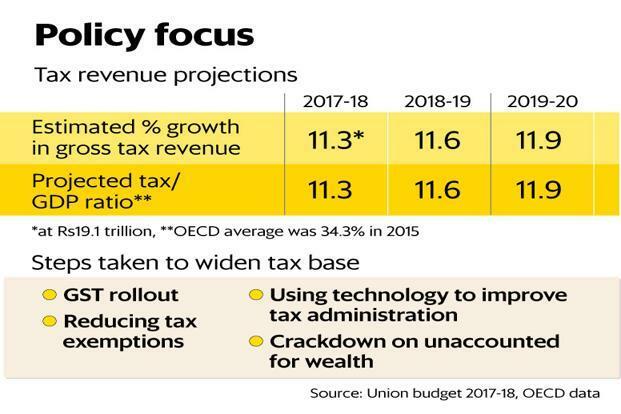 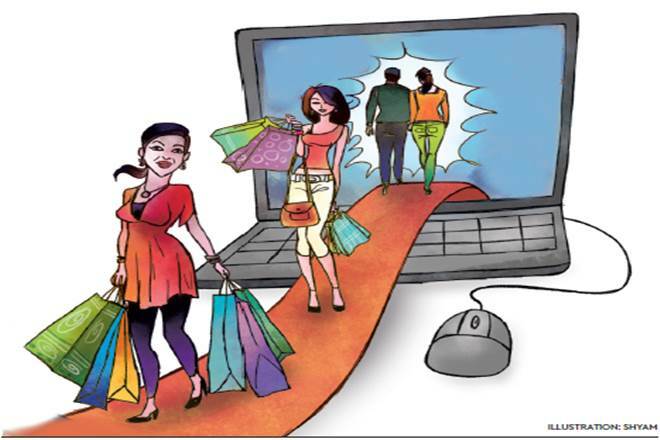 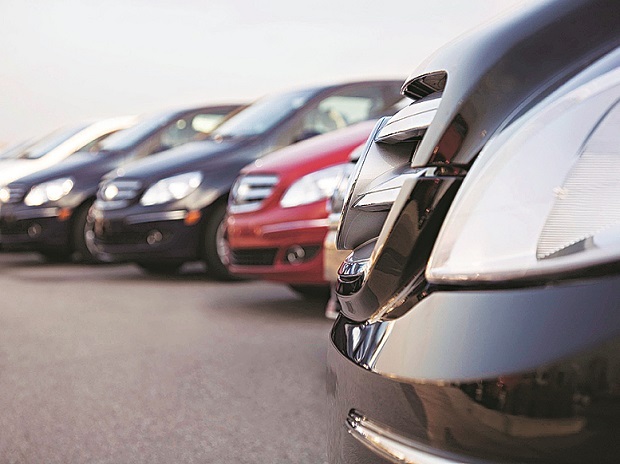 Different indirect taxes like excise duty, sales tax, CST and service tax are to be merged with CGST while SGST will subsume state sales tax, VAT, luxury and entertainment levies. 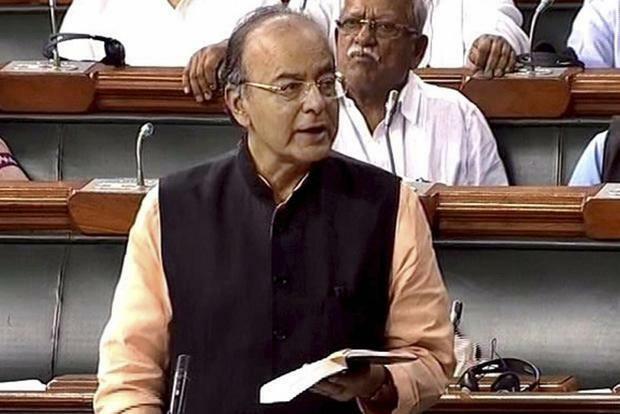 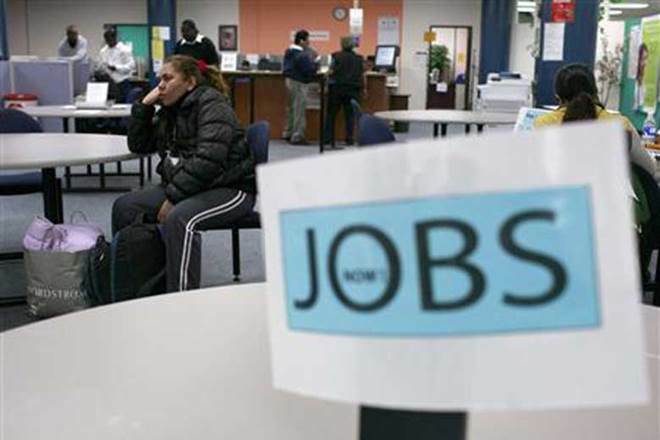 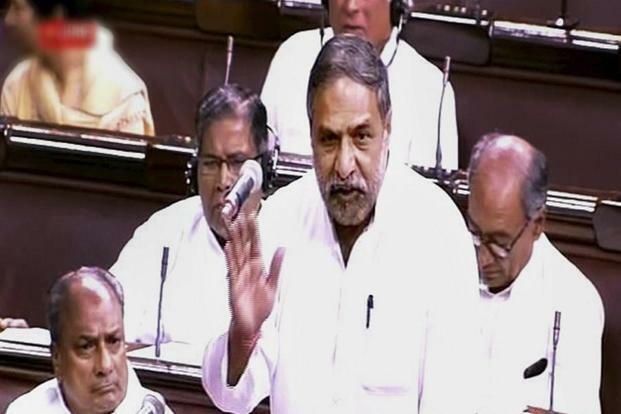 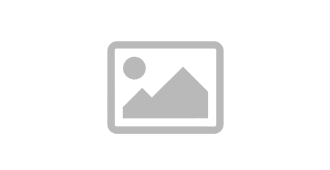 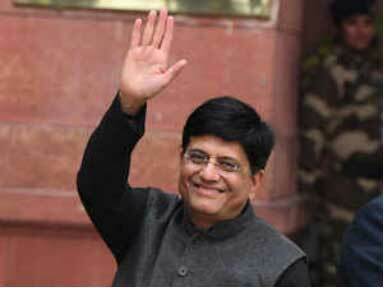 The second leg of the Budget session of Parliament convenes on 9 March.